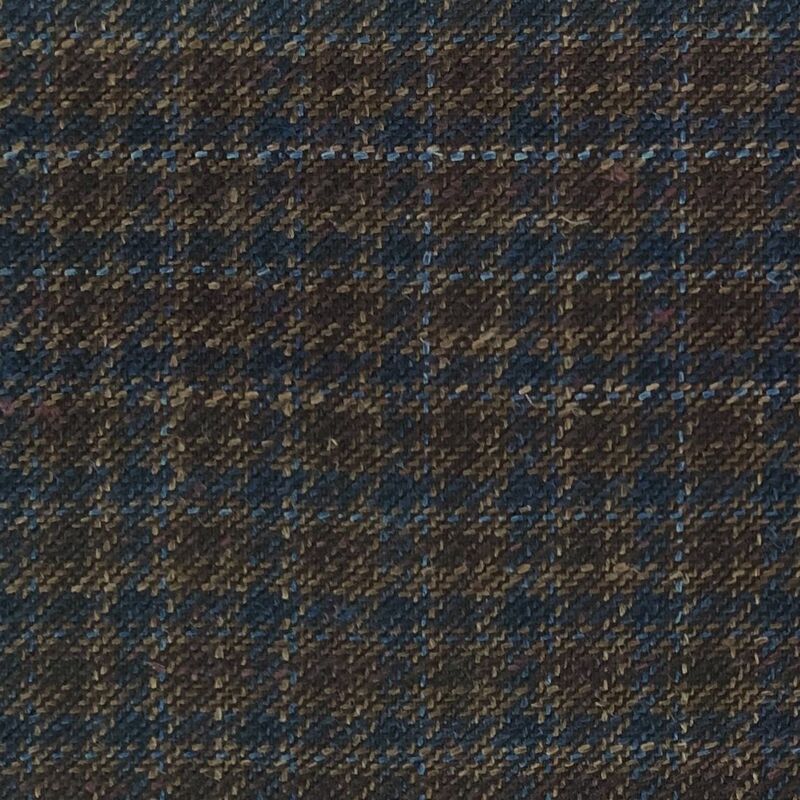 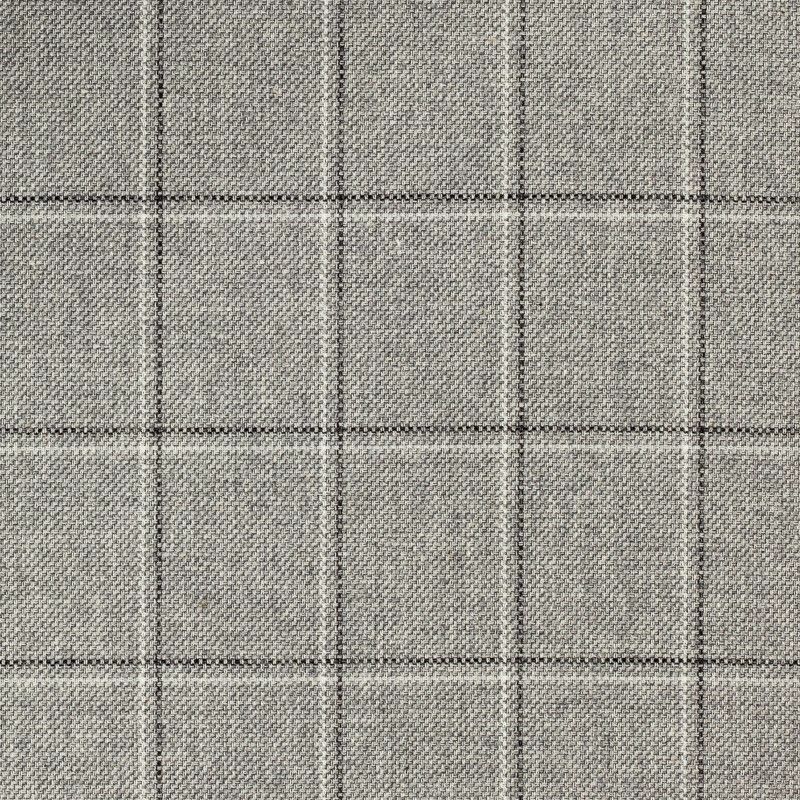 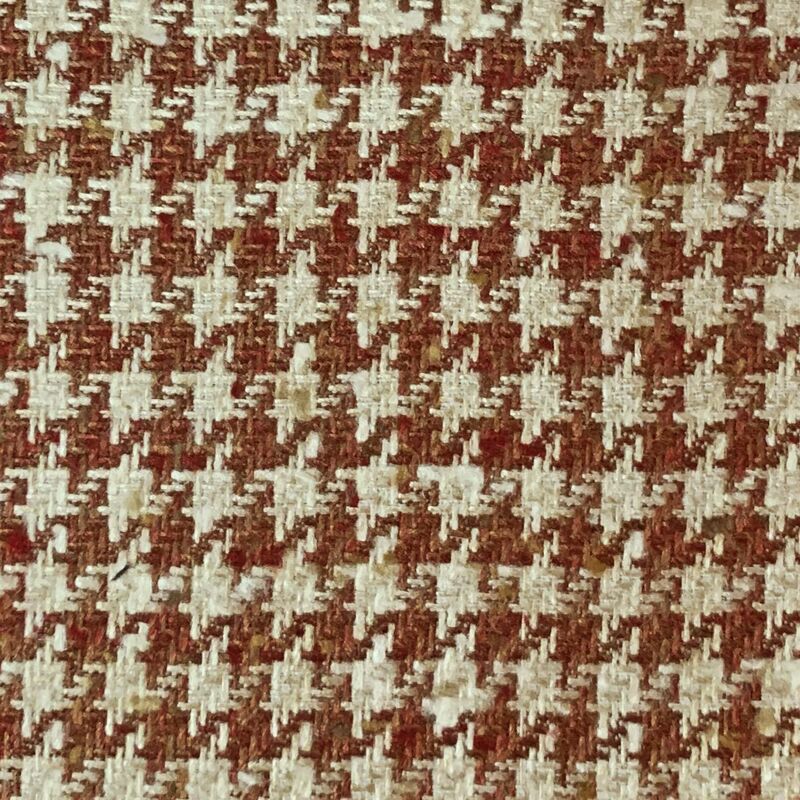 Our finished techniques offer a collection of fabrics with a traditional flavour but with a modern feeling or hand; perfect for a contemporary jacket. 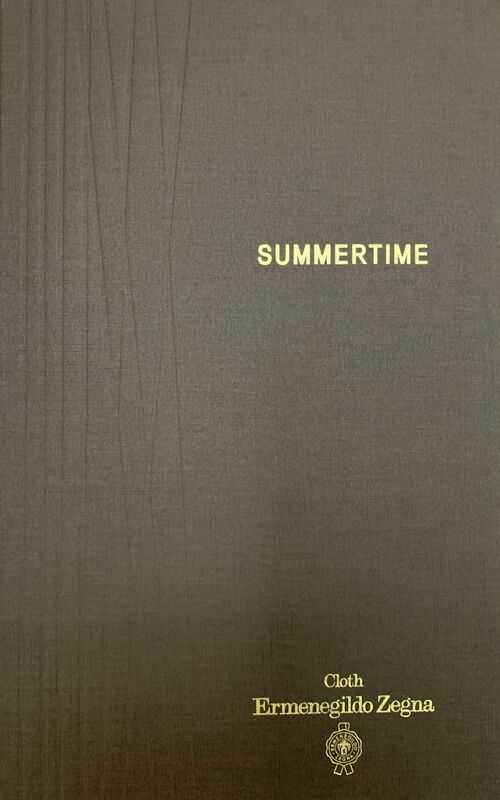 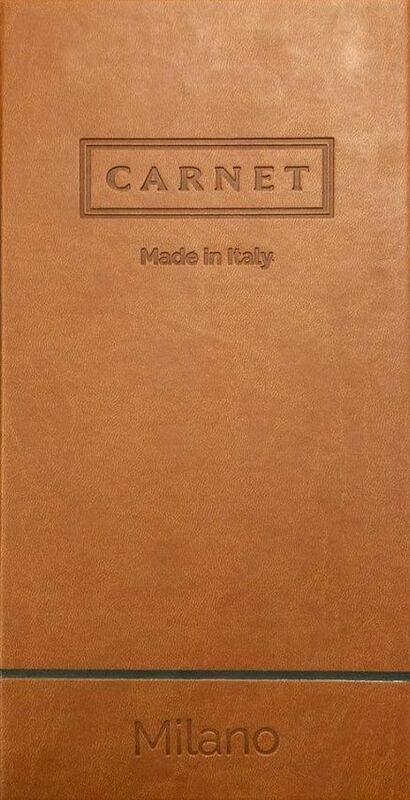 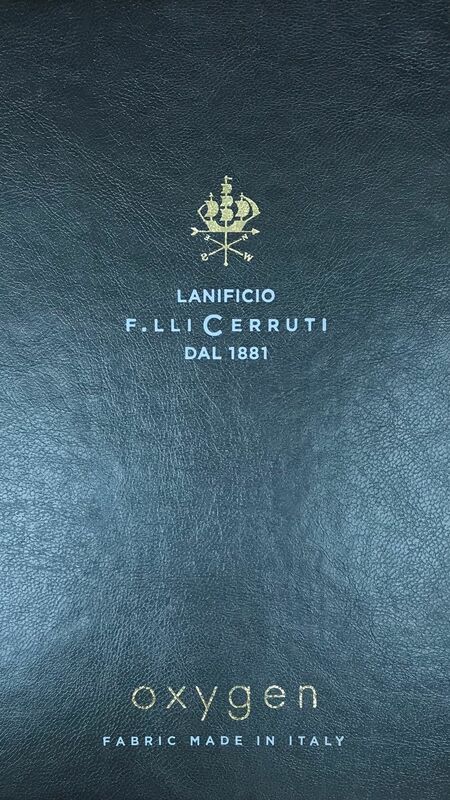 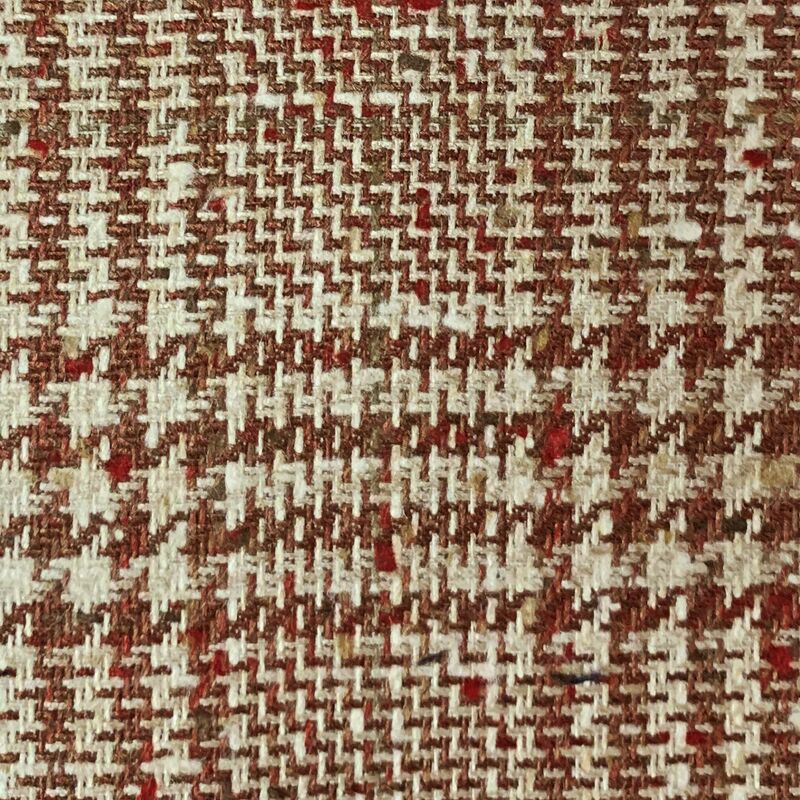 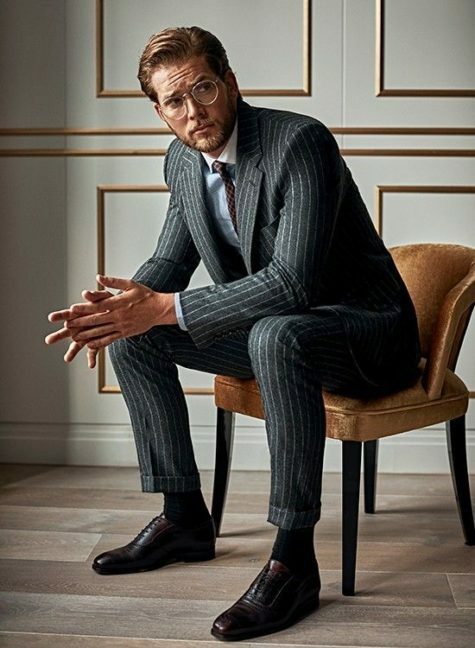 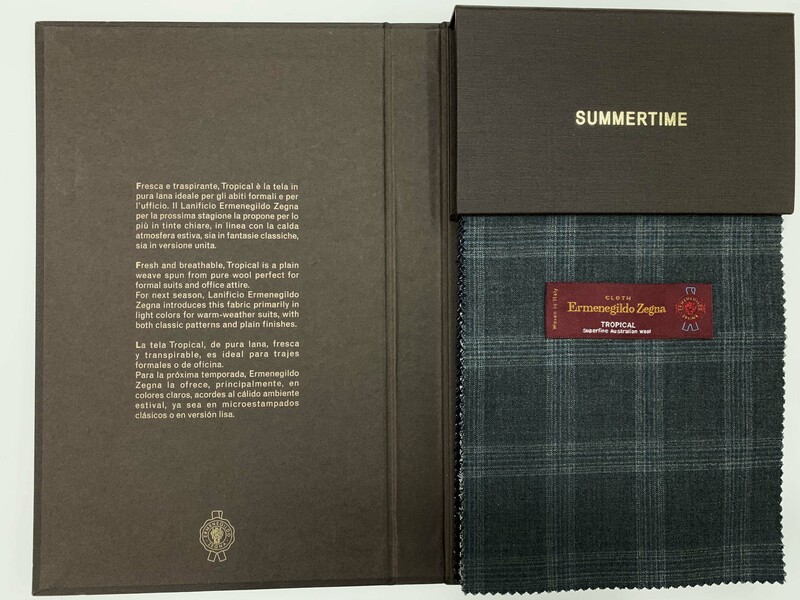 It is a unique, exclusive thread created specifically for this collection, one that connects the 40-year history of the brand and that brings together fabrics such as silk, linen, cotton or wool in a weave that bewitches and fascinates, offering quality and consistency to the body. 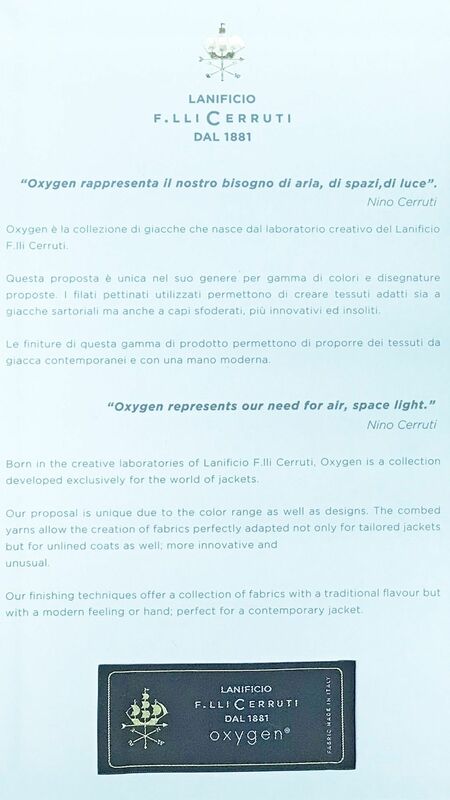 The new Carnet Milano jacket creates a new balance between innovation and concreteness, for a collection of light and airy fabrics that allow different textures and different colours to interact, in a graphically visionary contamination. 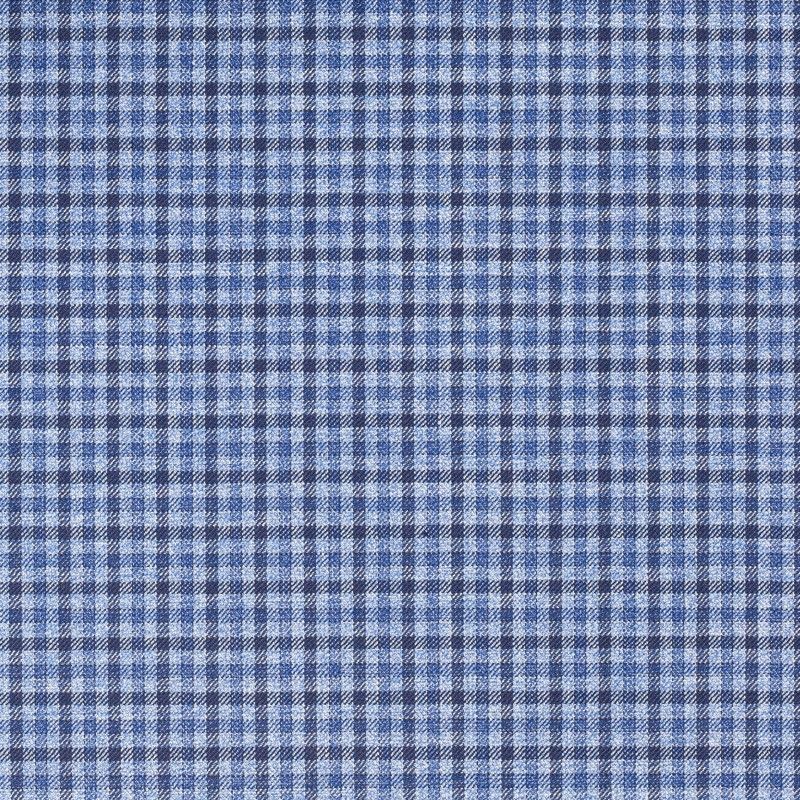 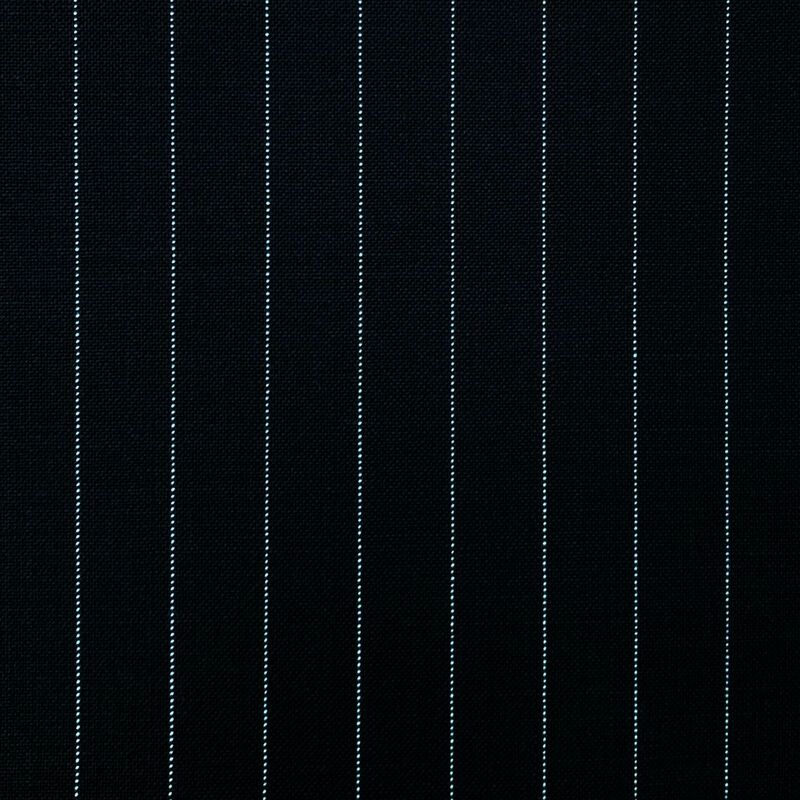 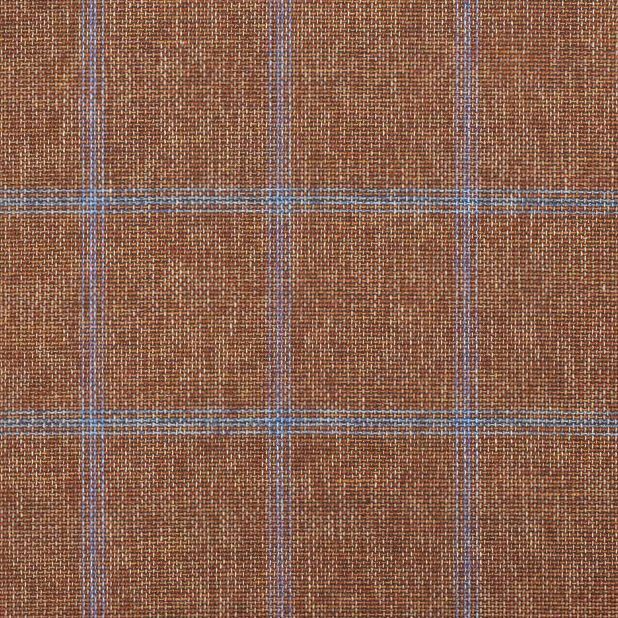 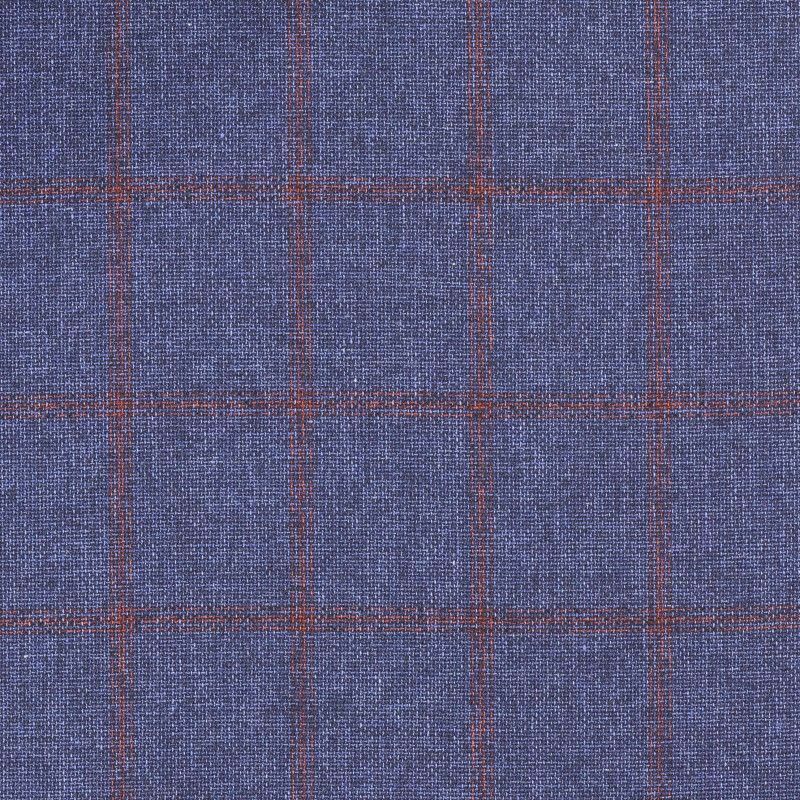 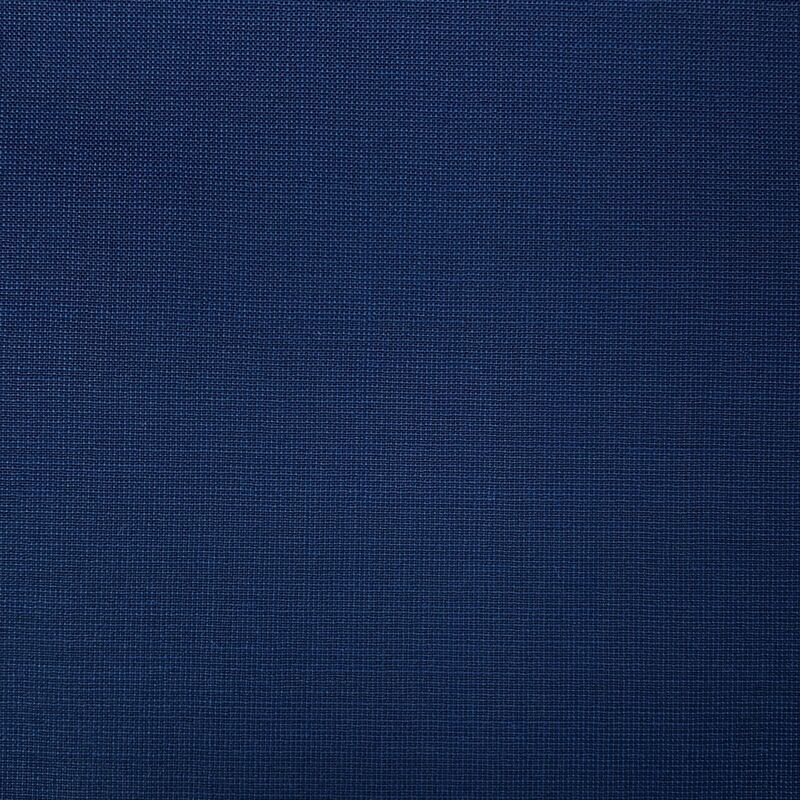 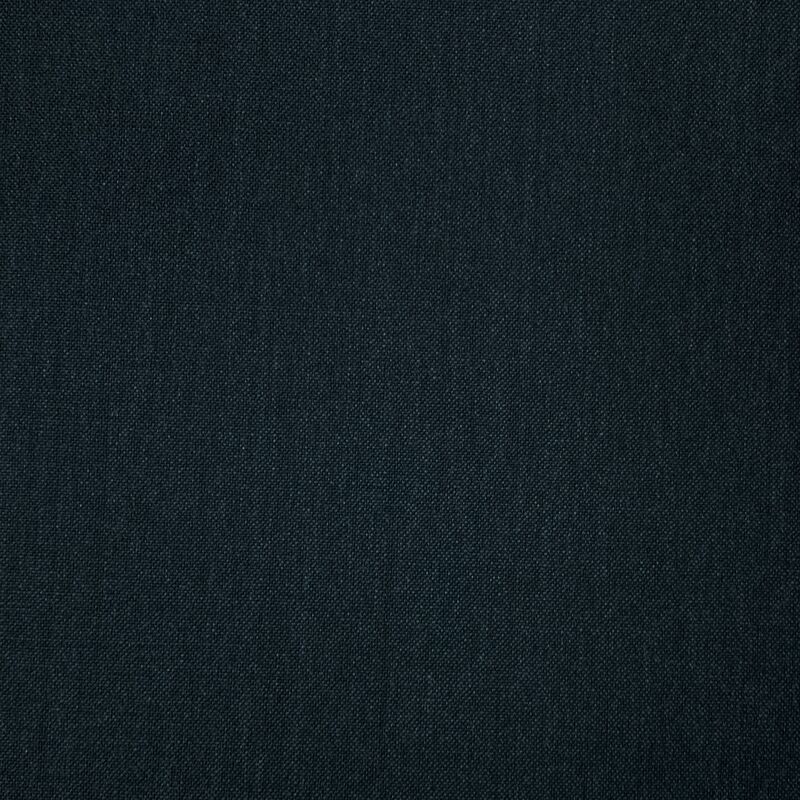 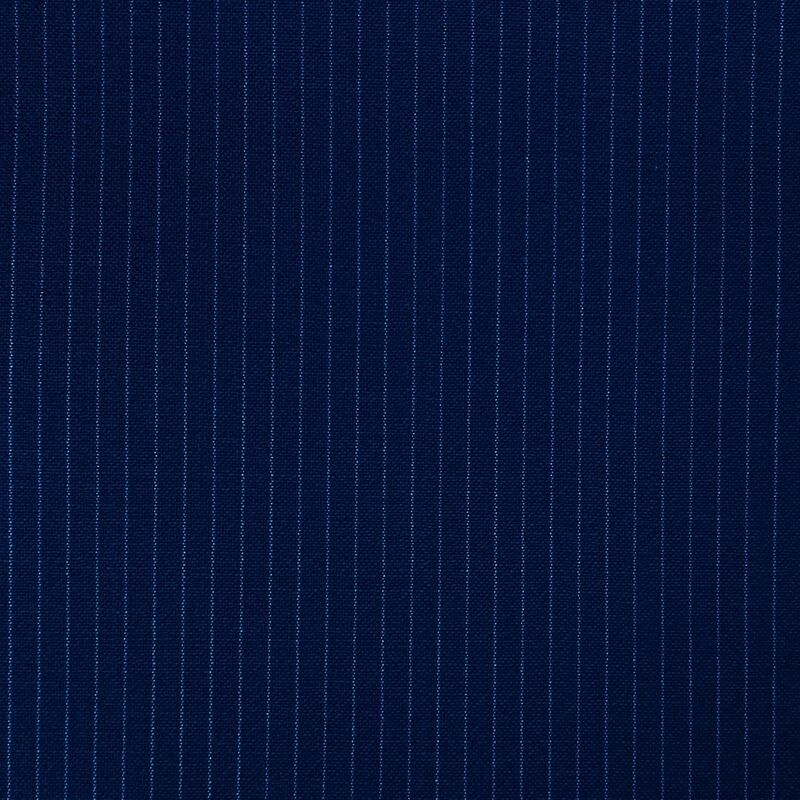 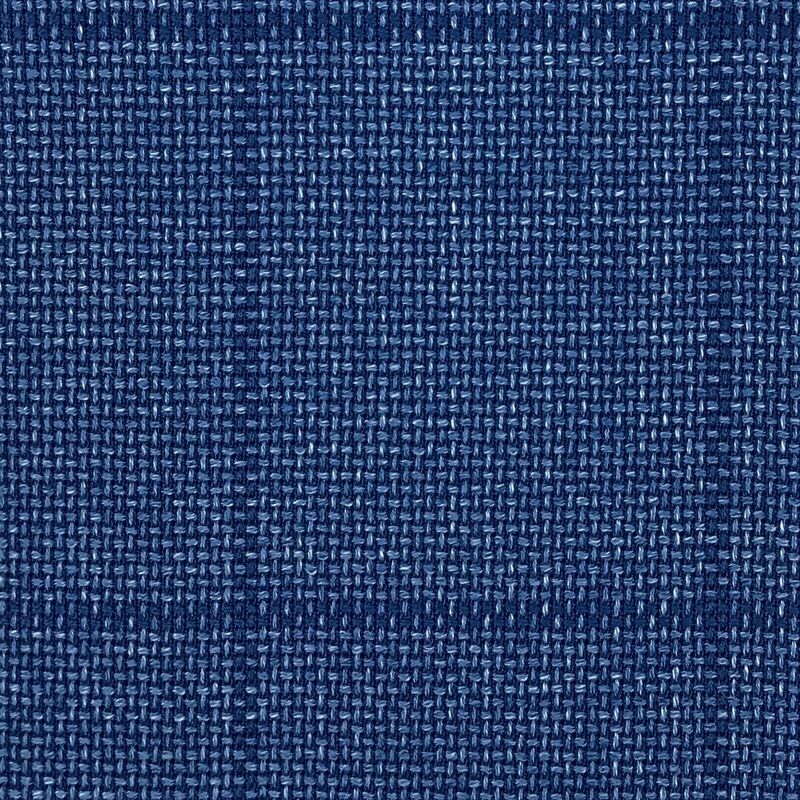 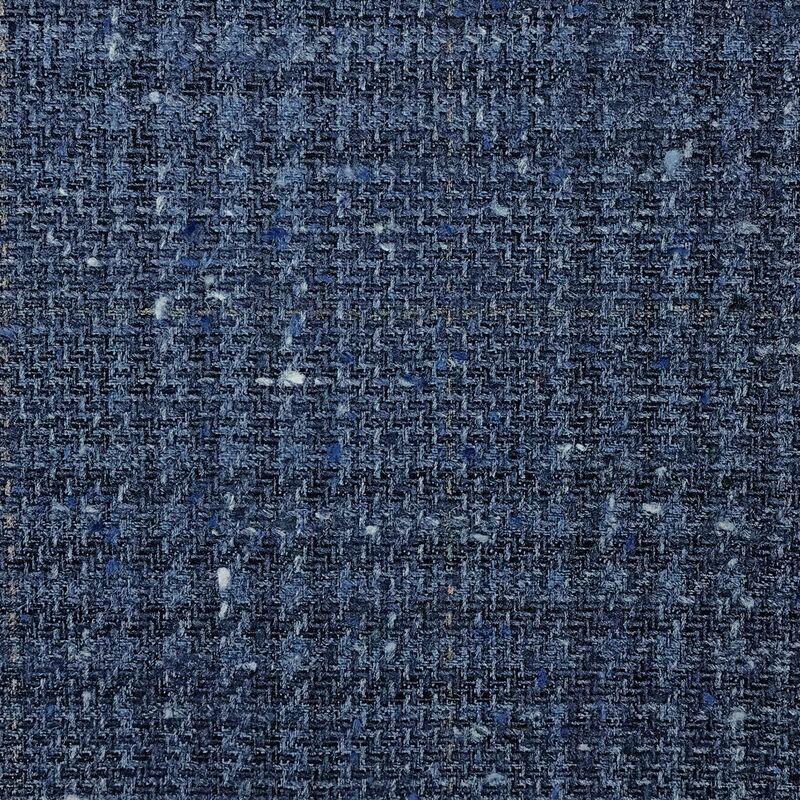 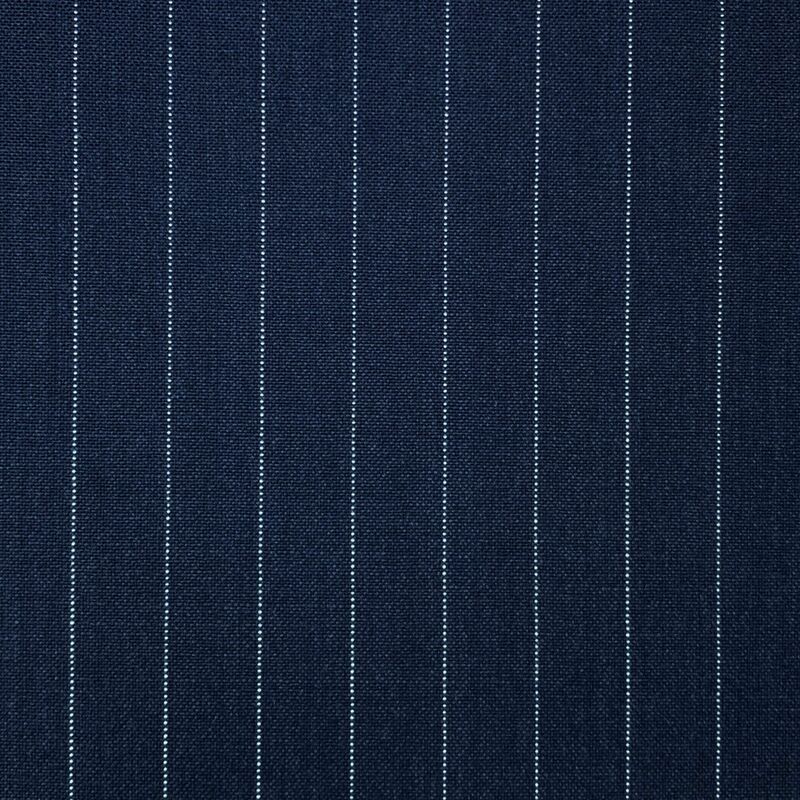 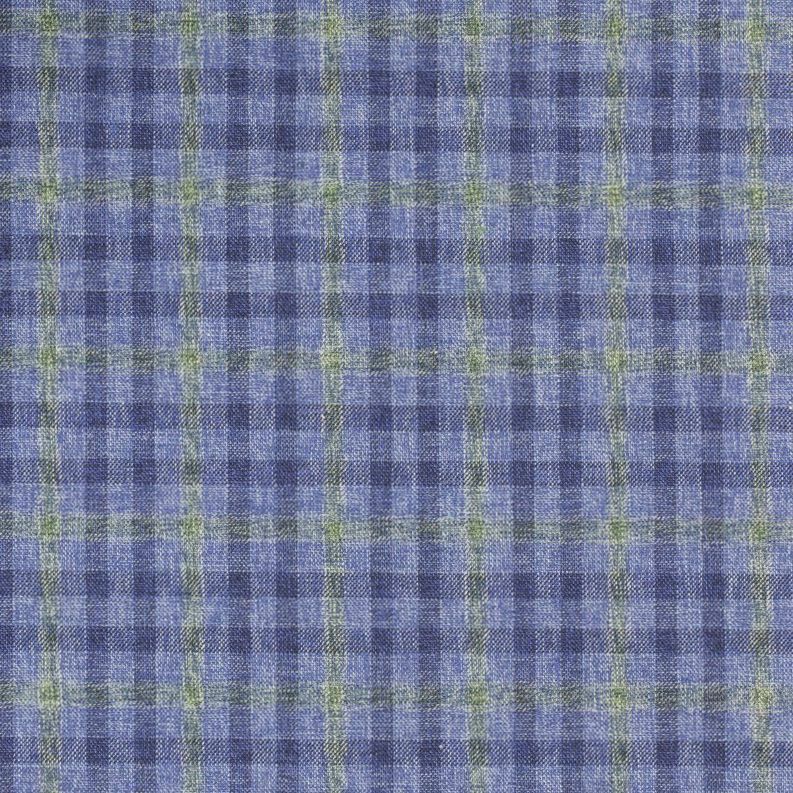 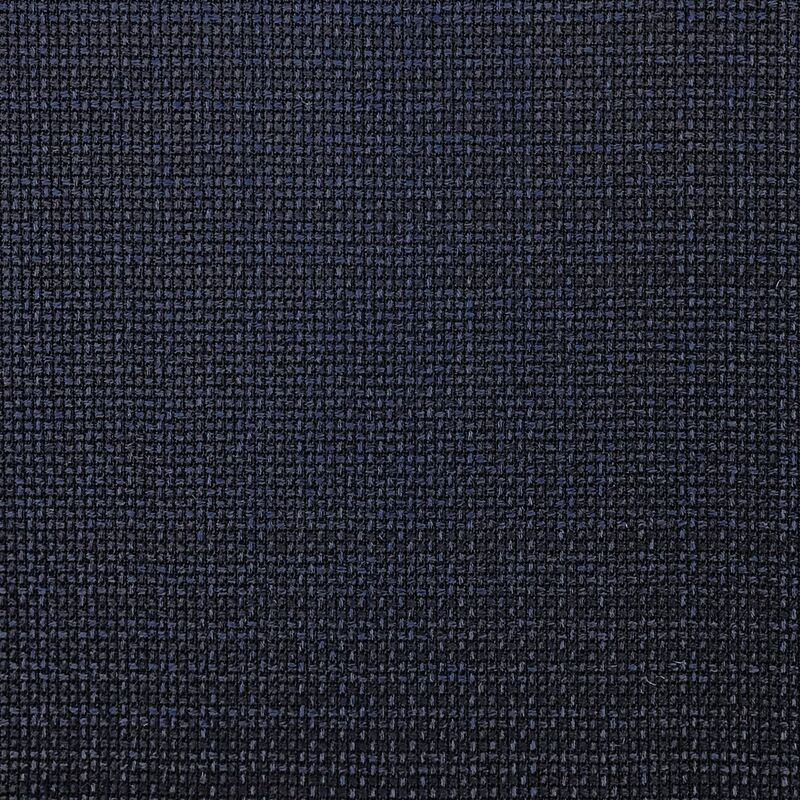 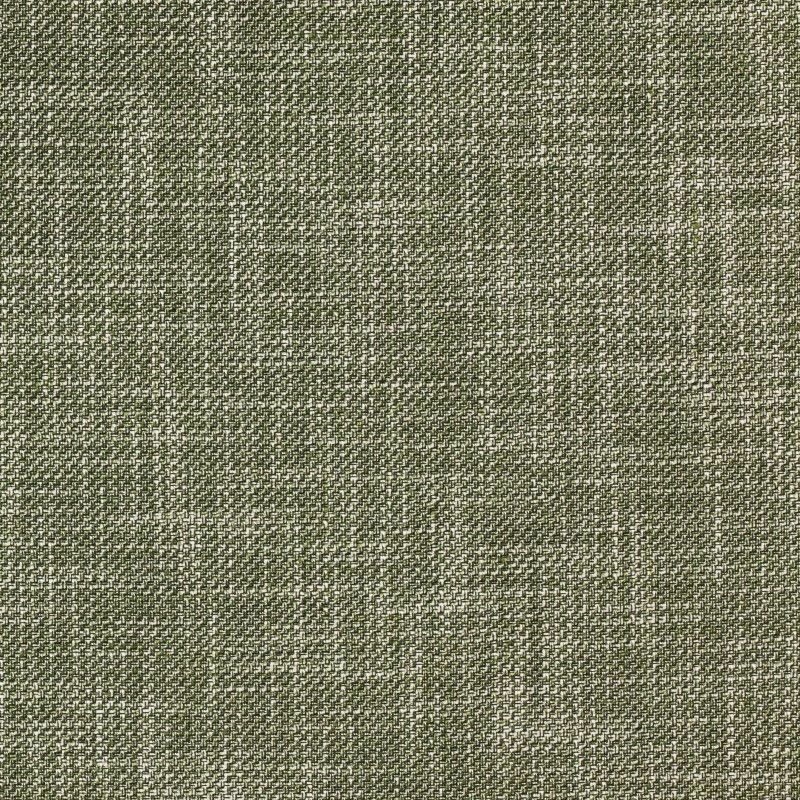 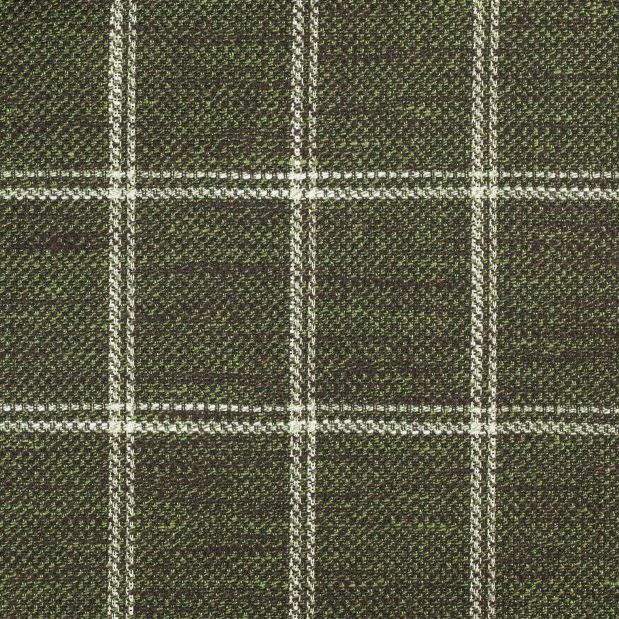 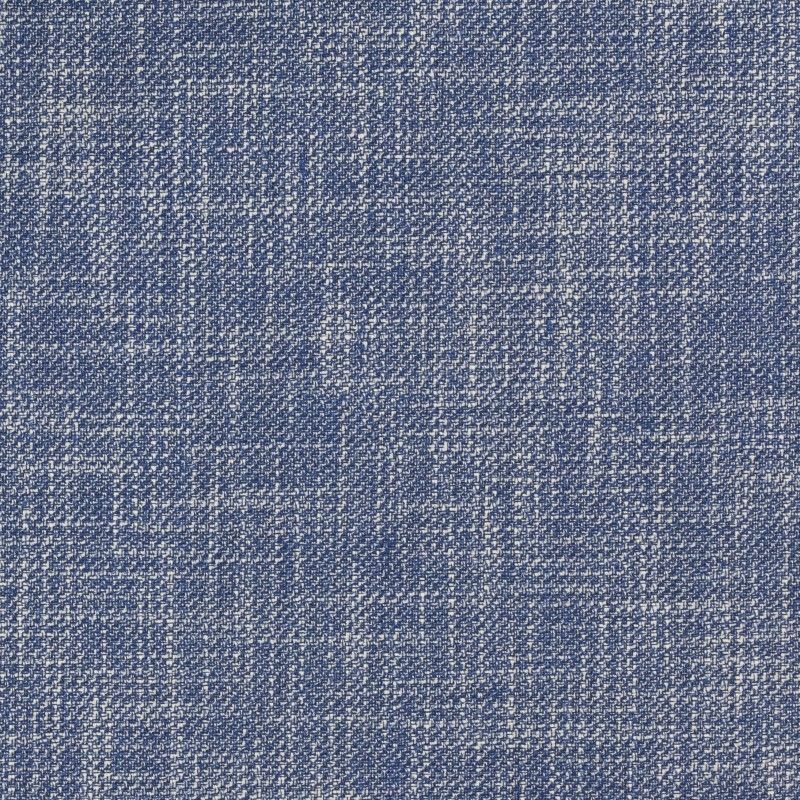 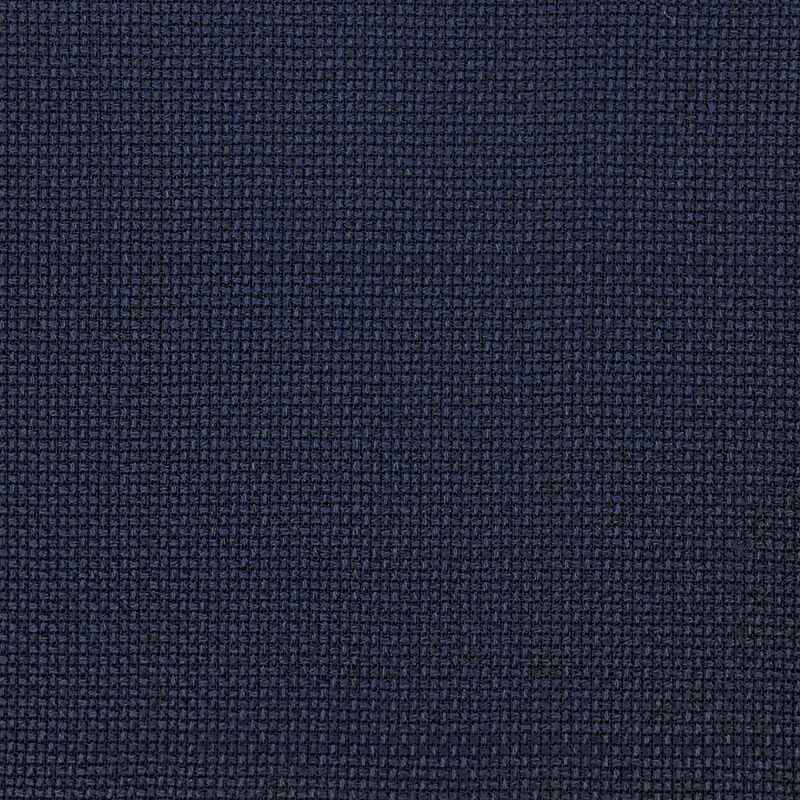 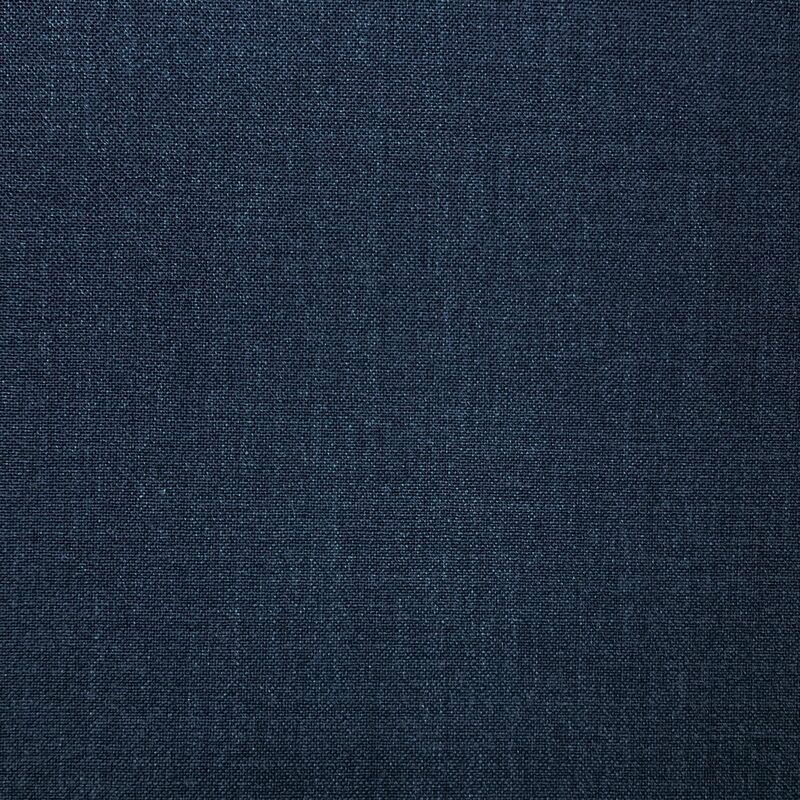 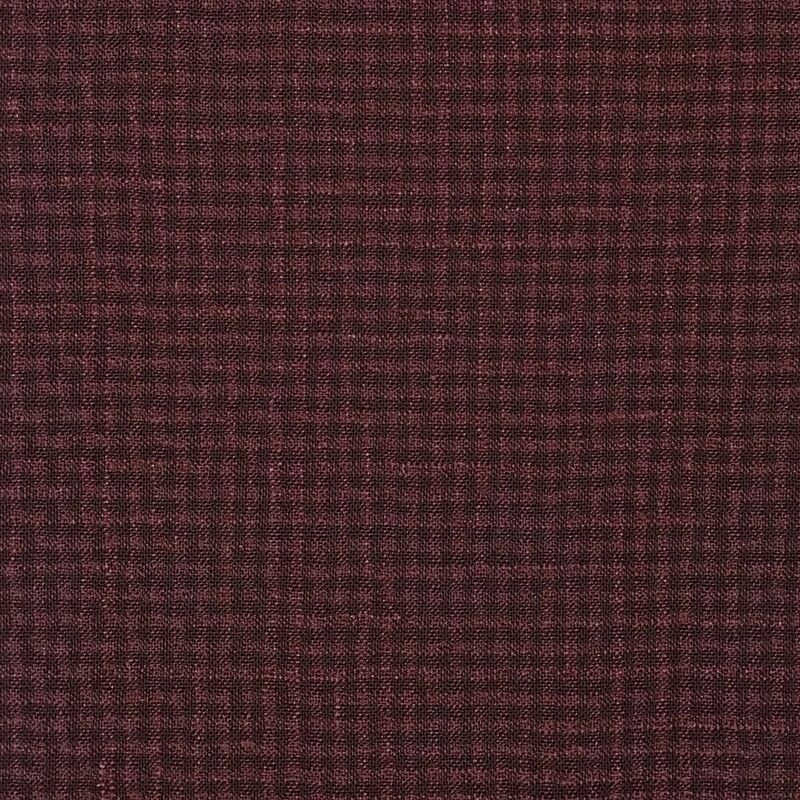 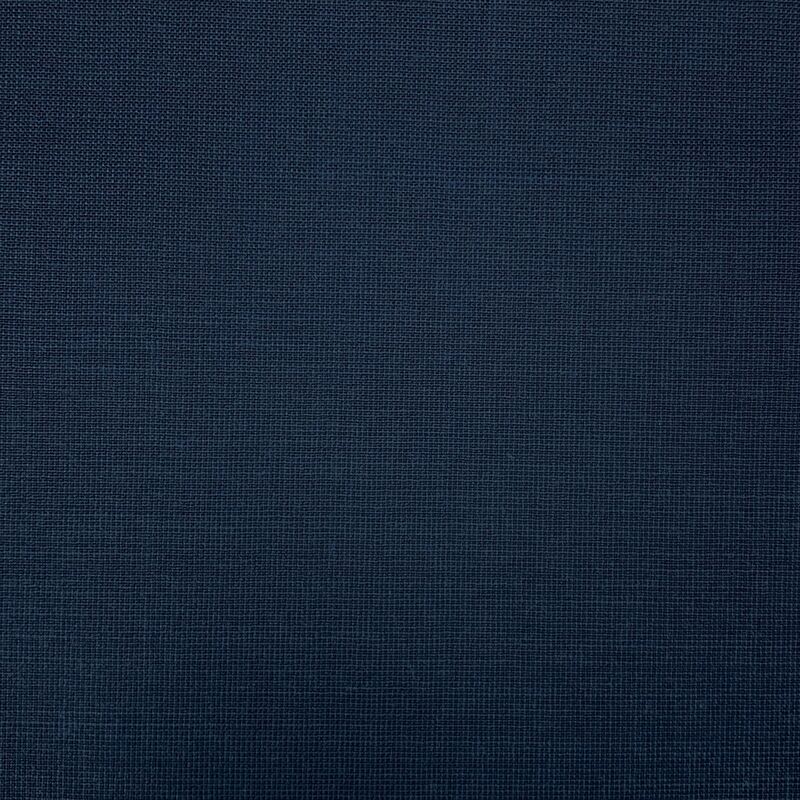 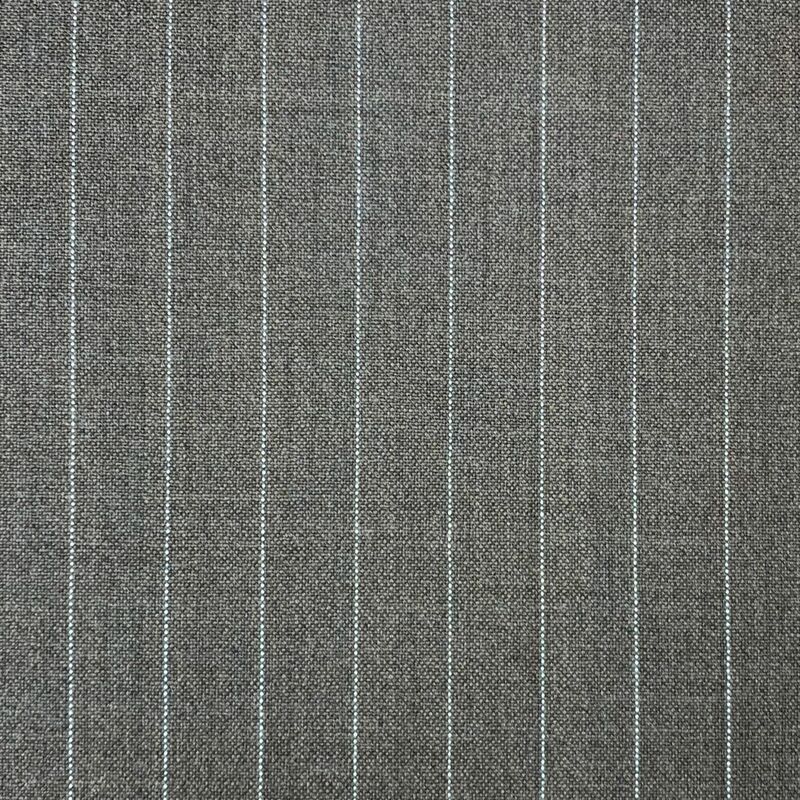 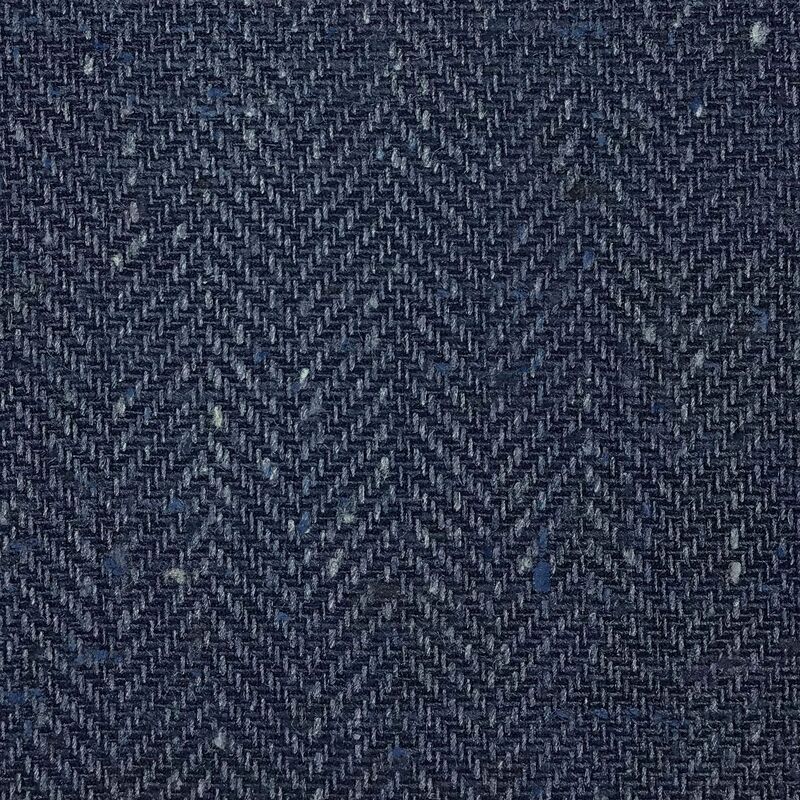 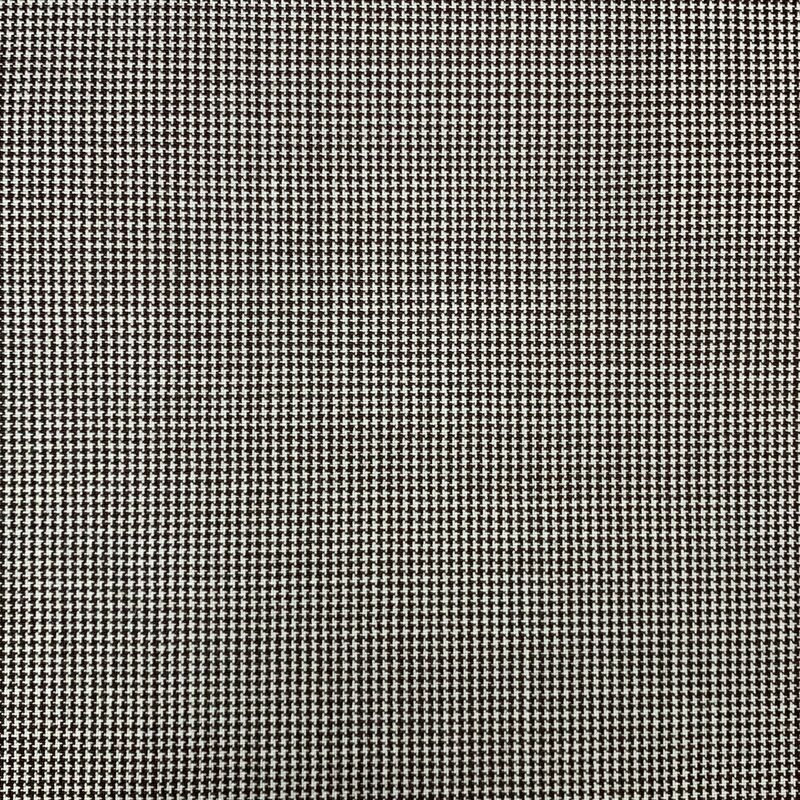 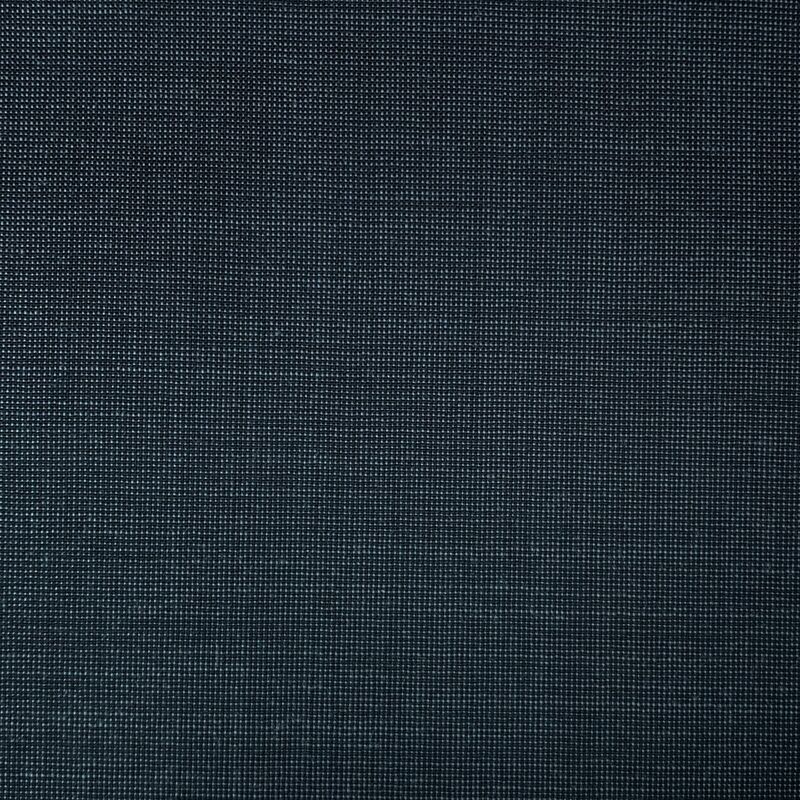 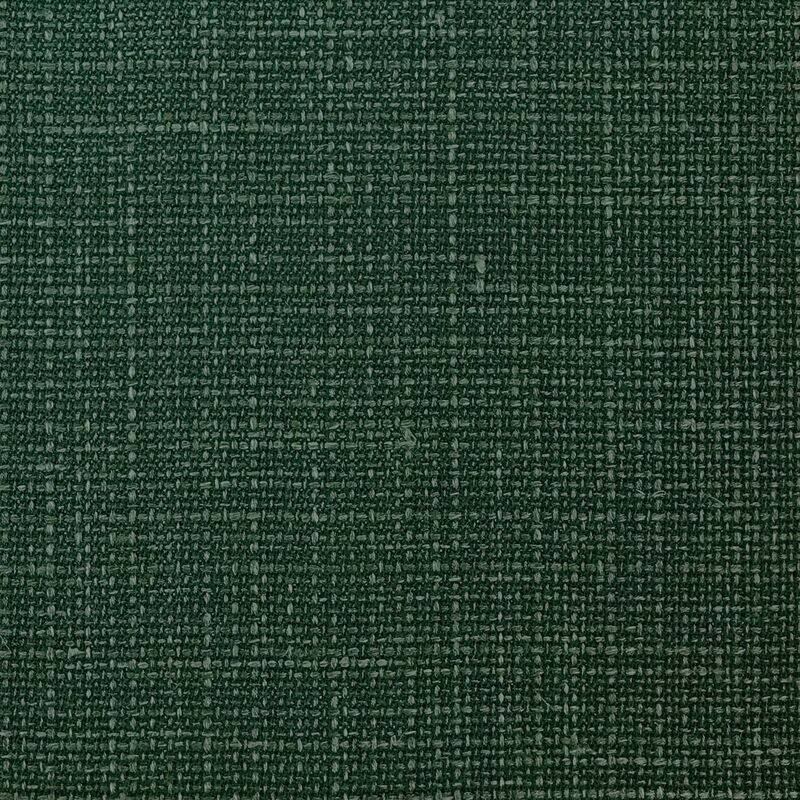 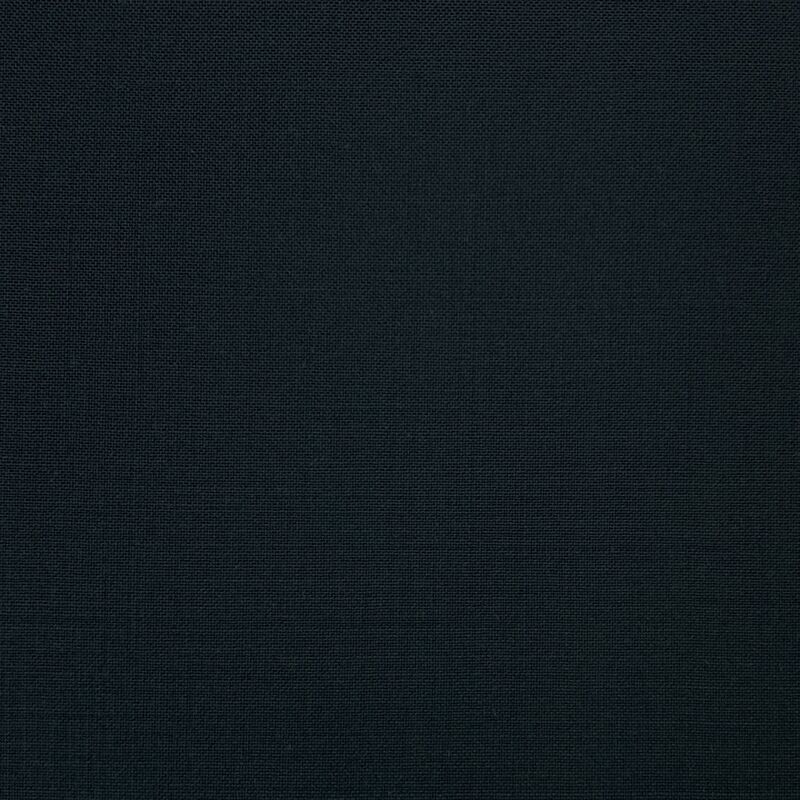 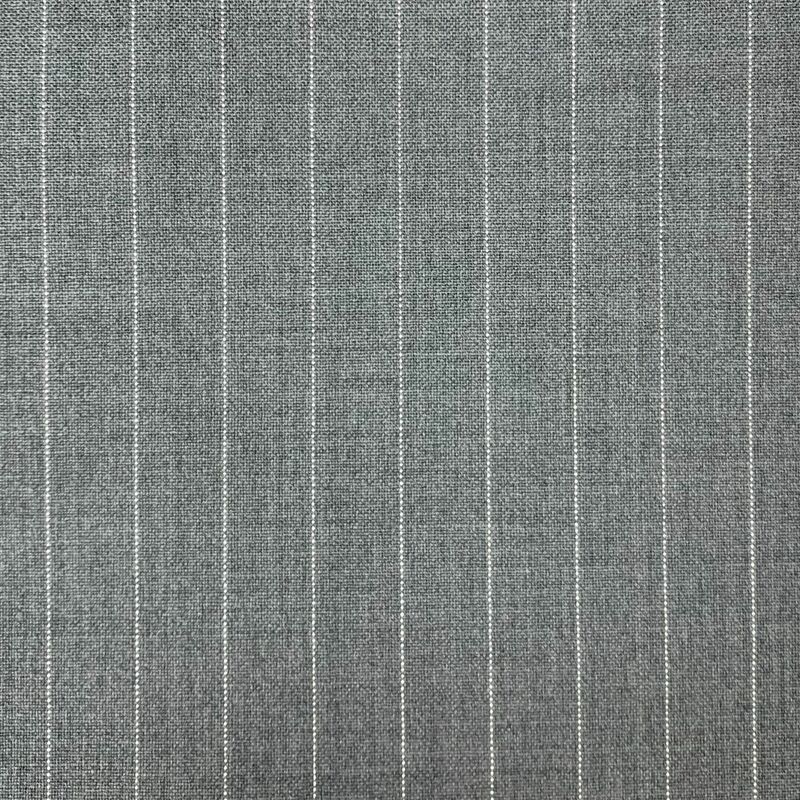 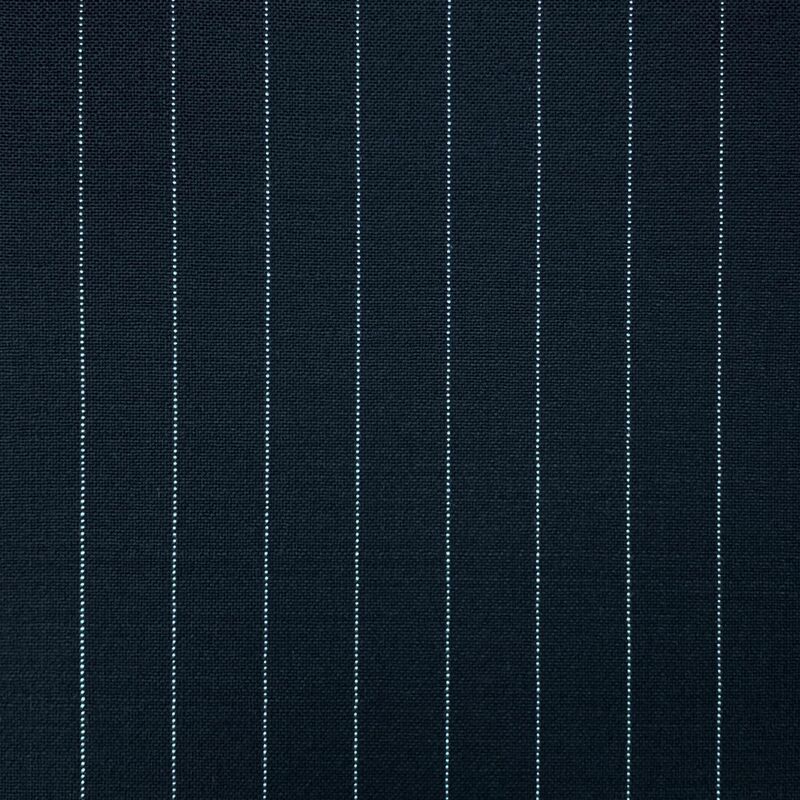 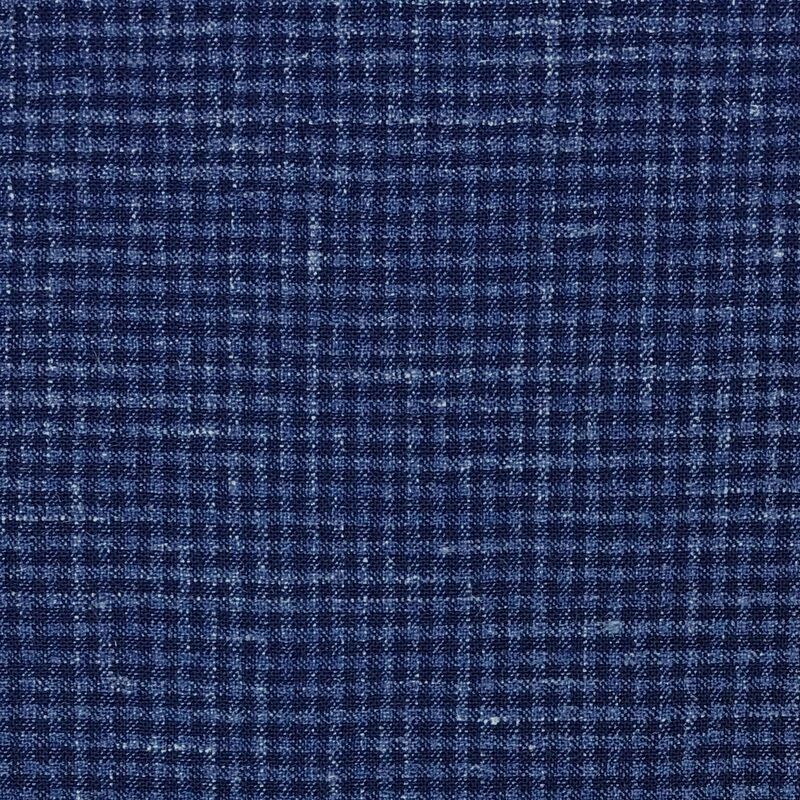 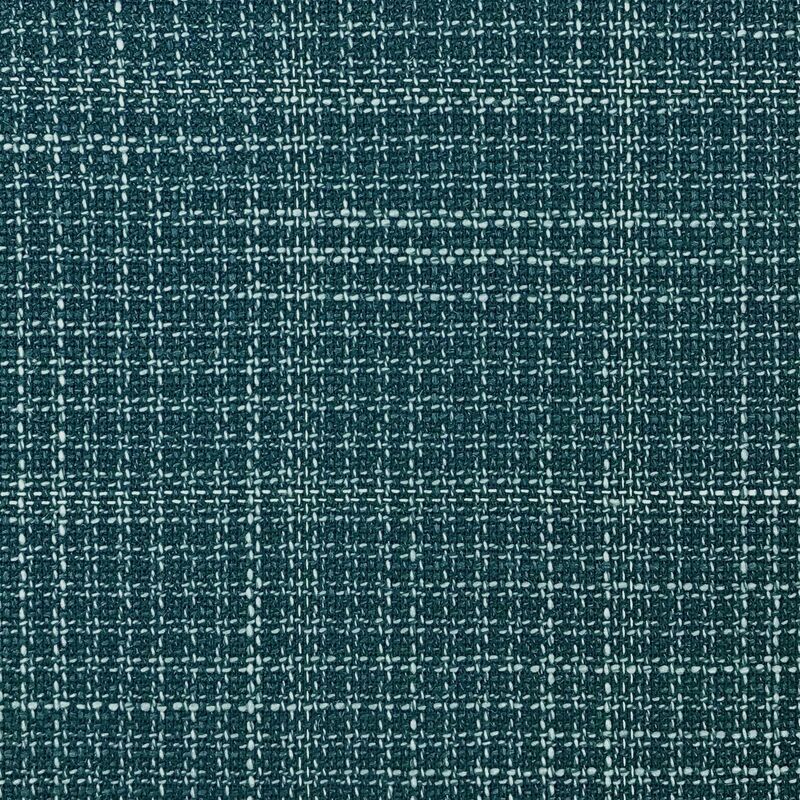 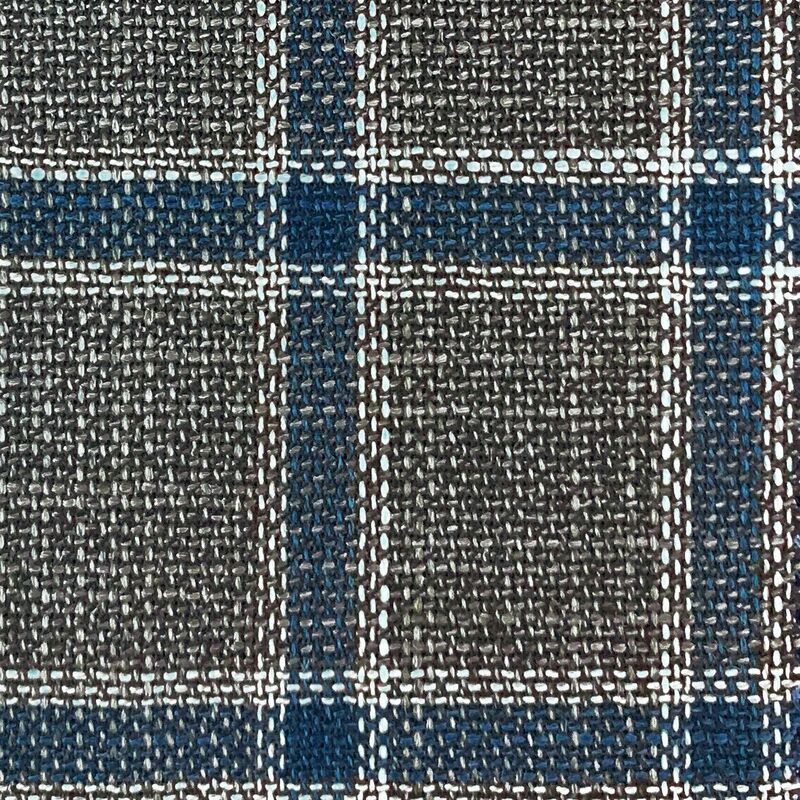 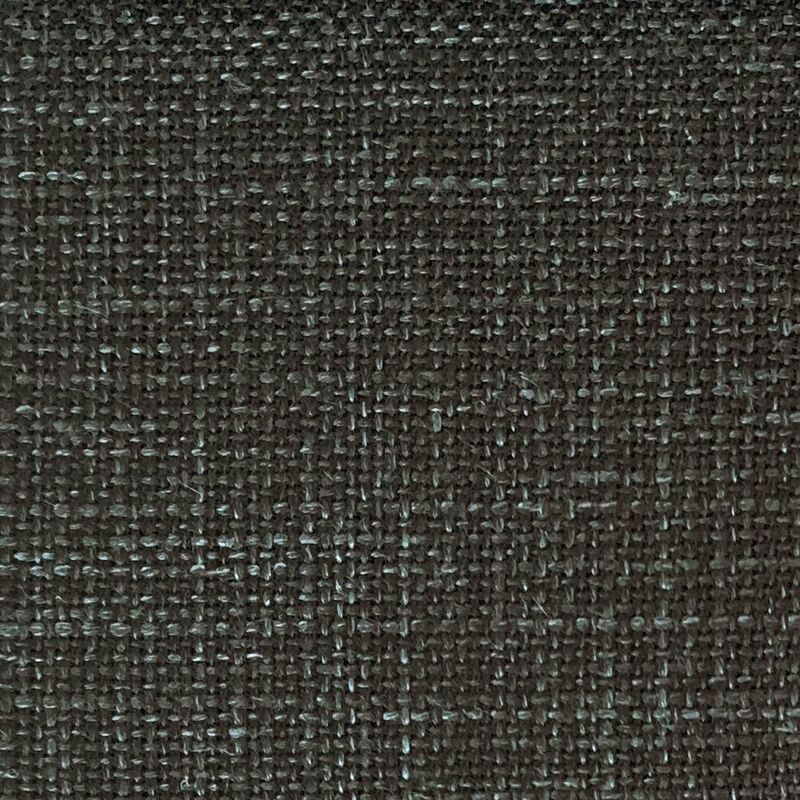 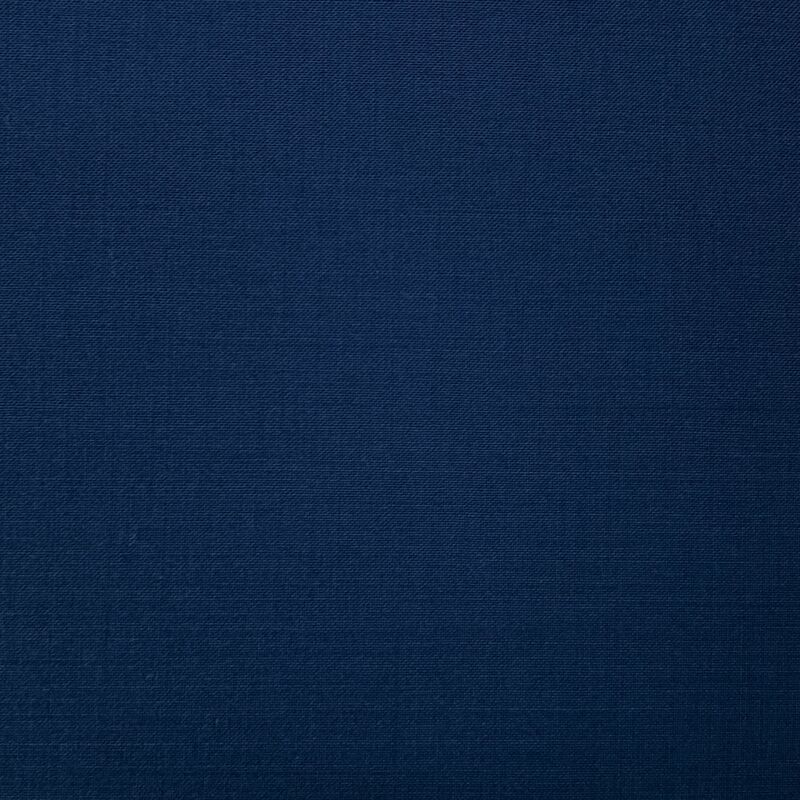 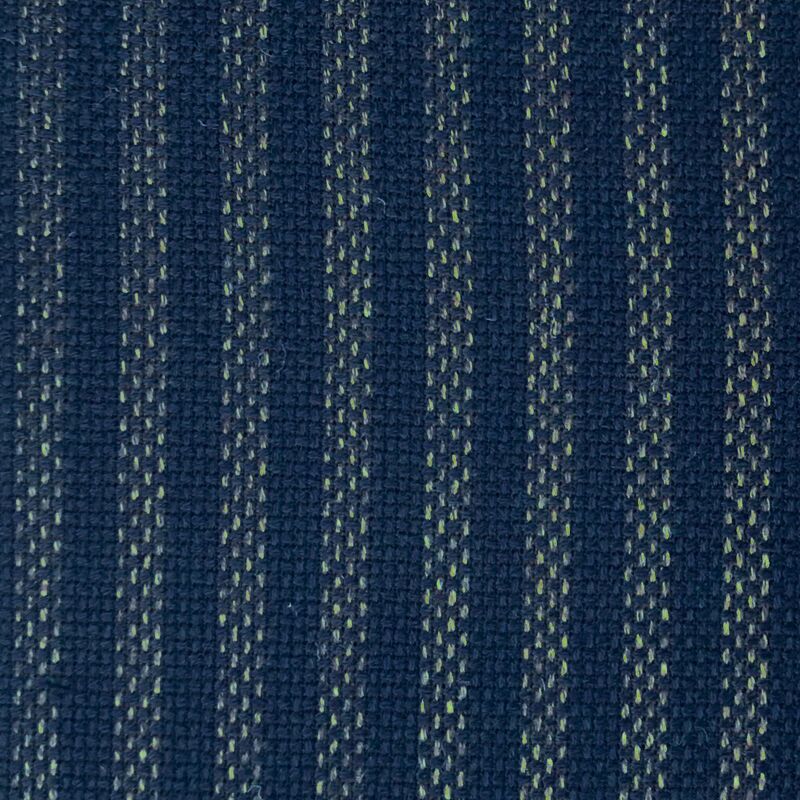 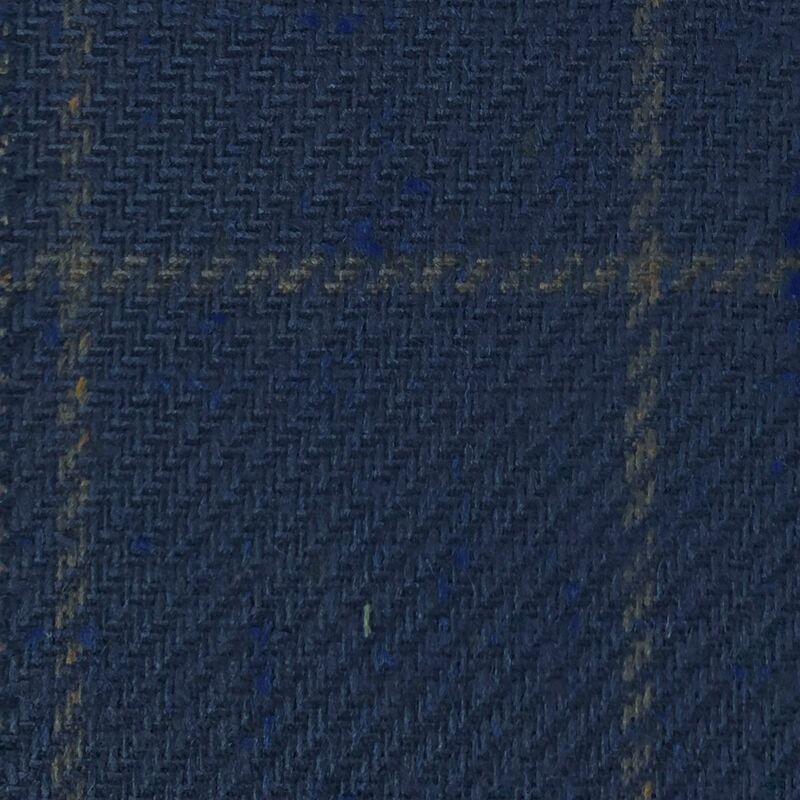 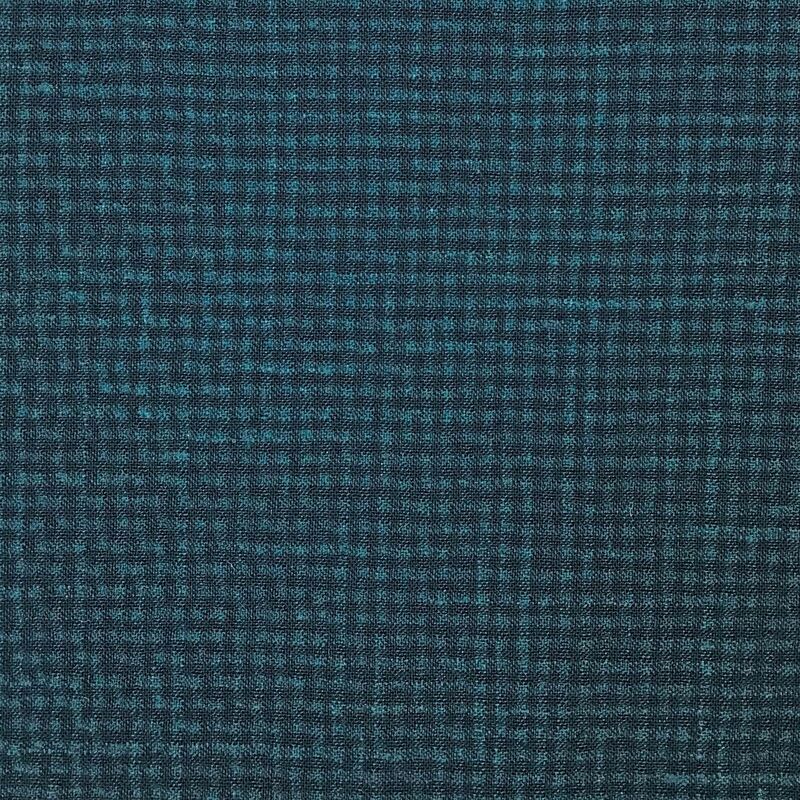 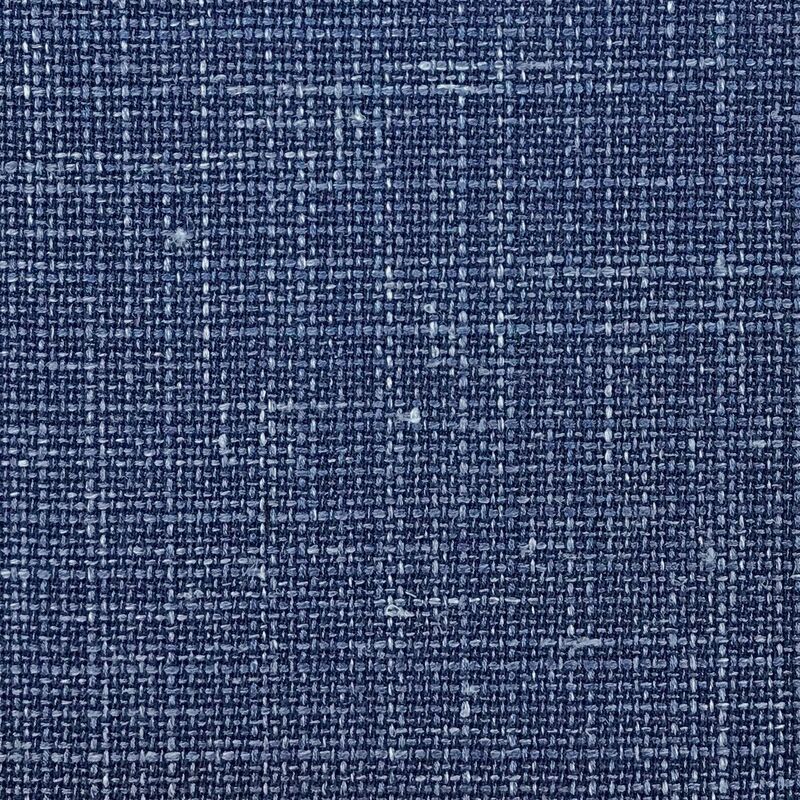 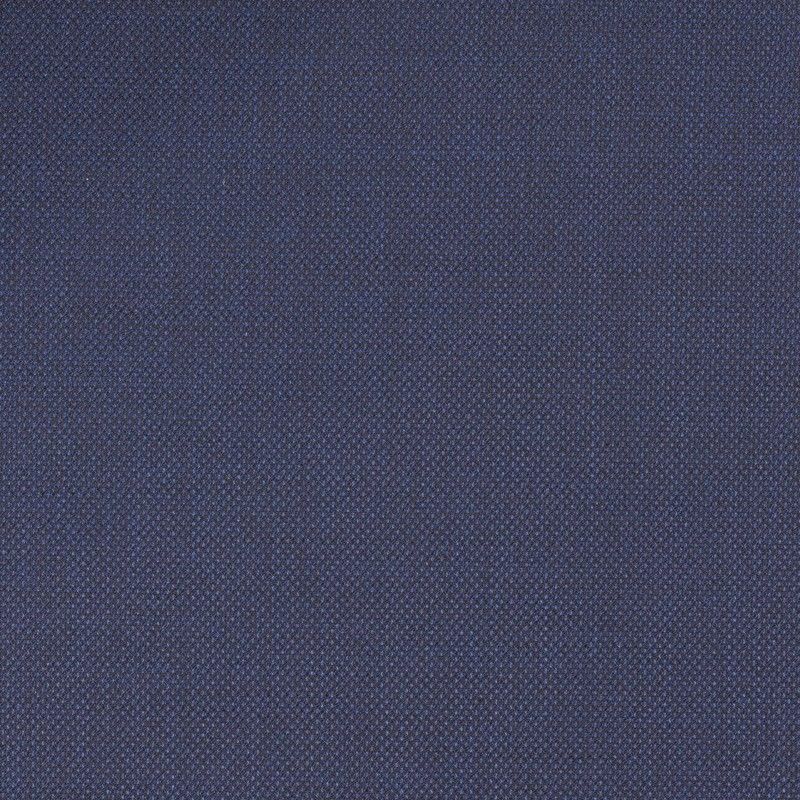 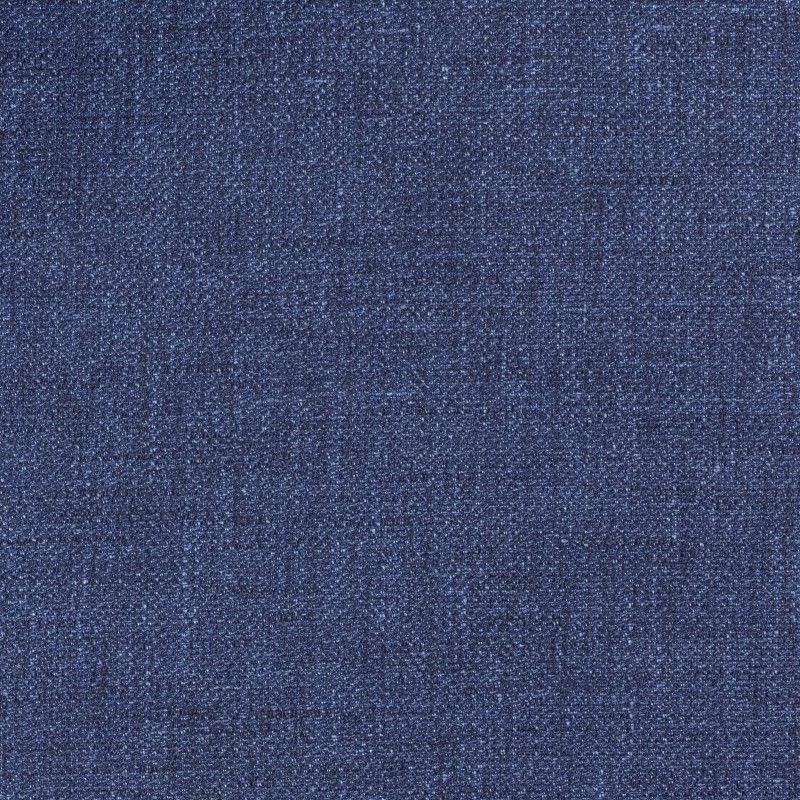 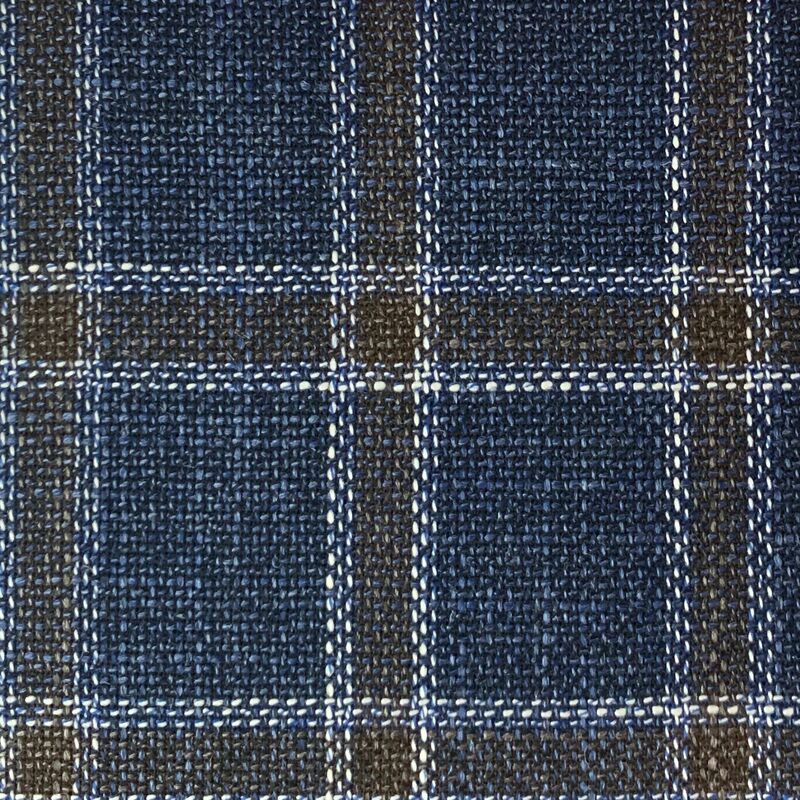 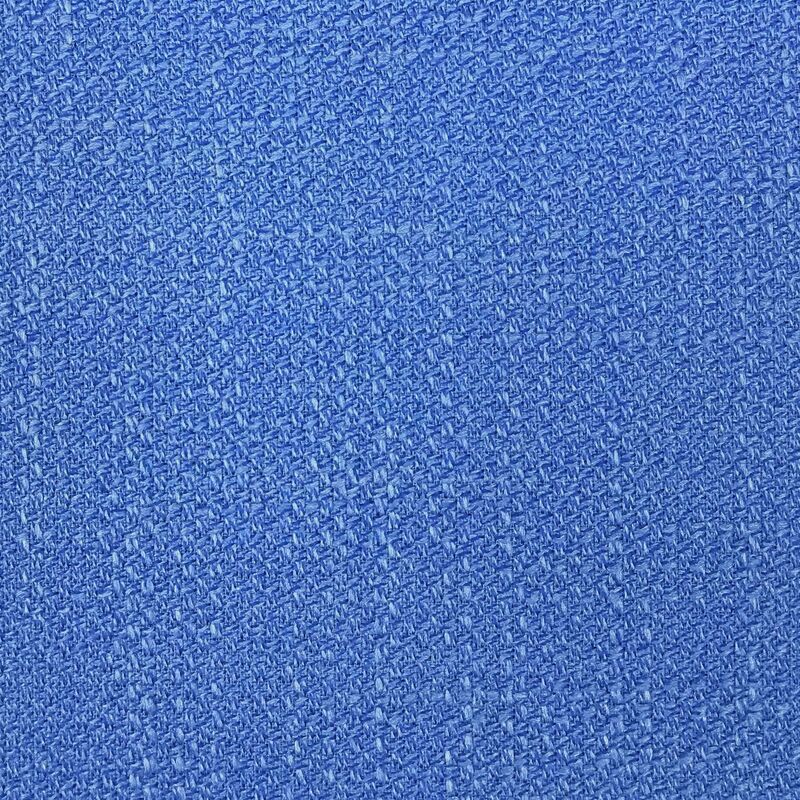 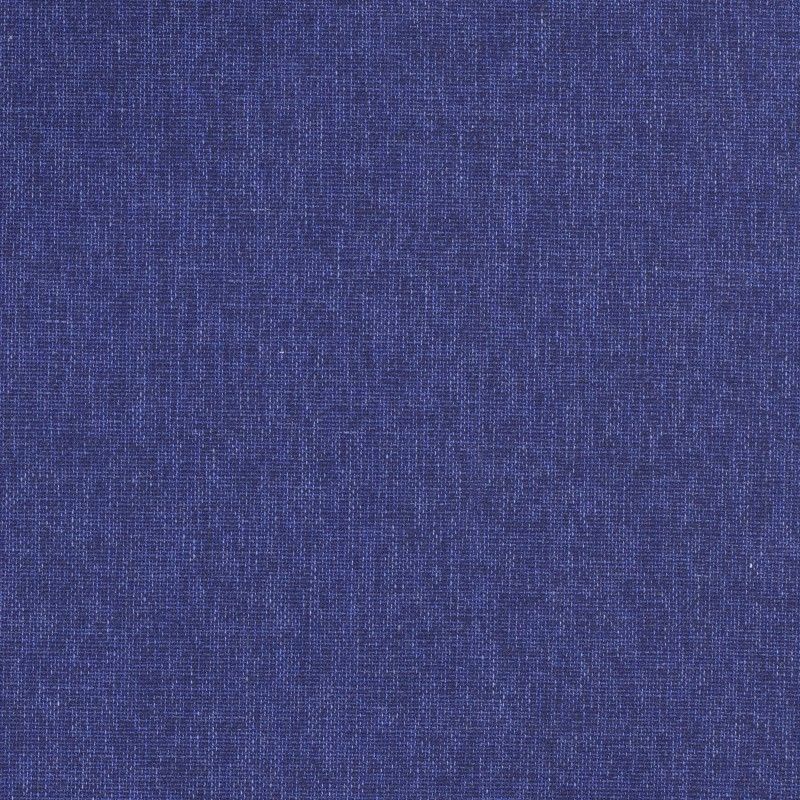 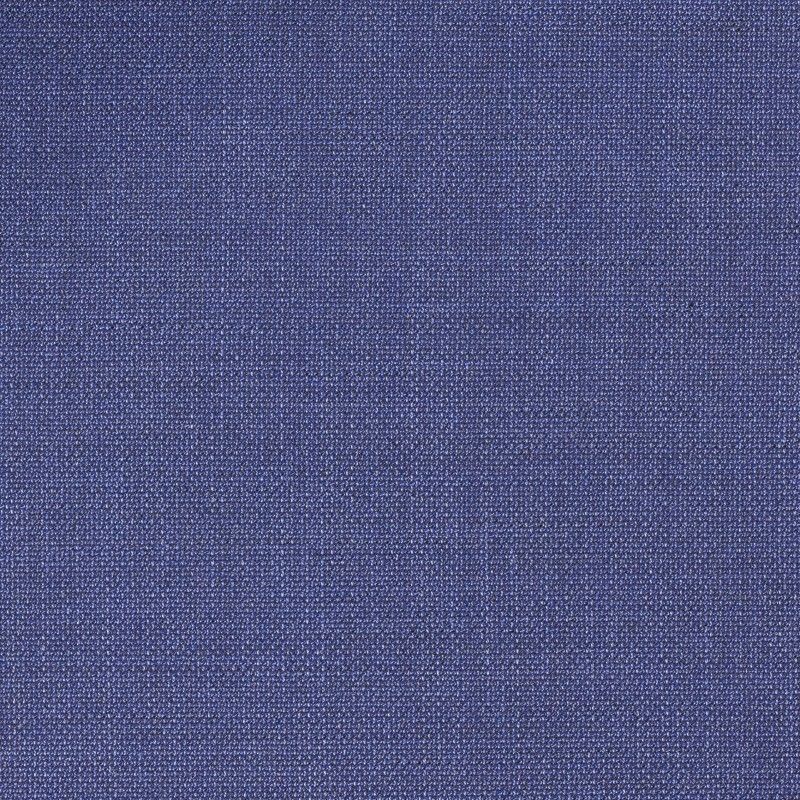 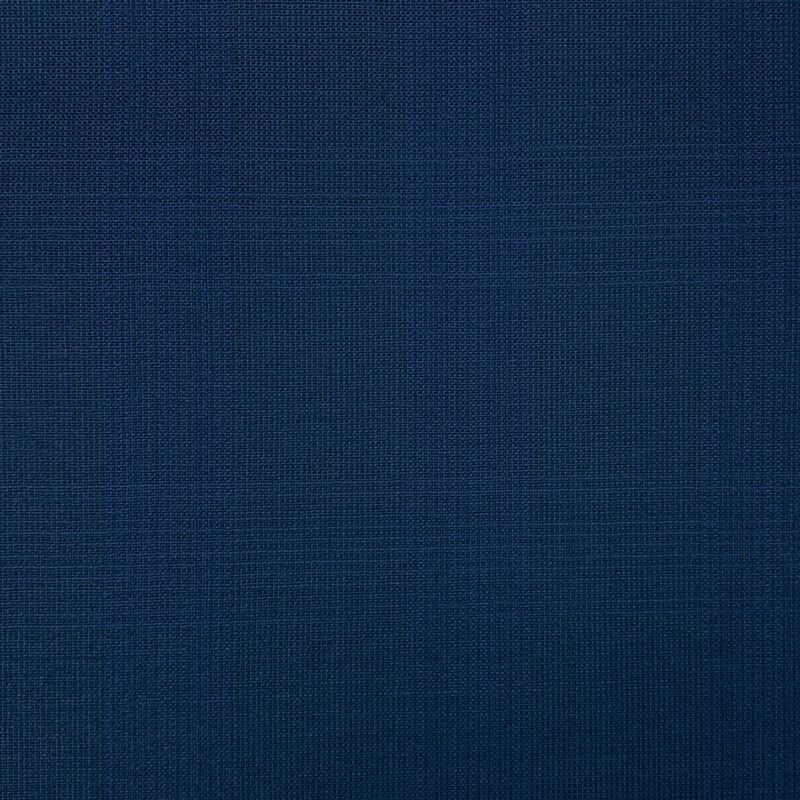 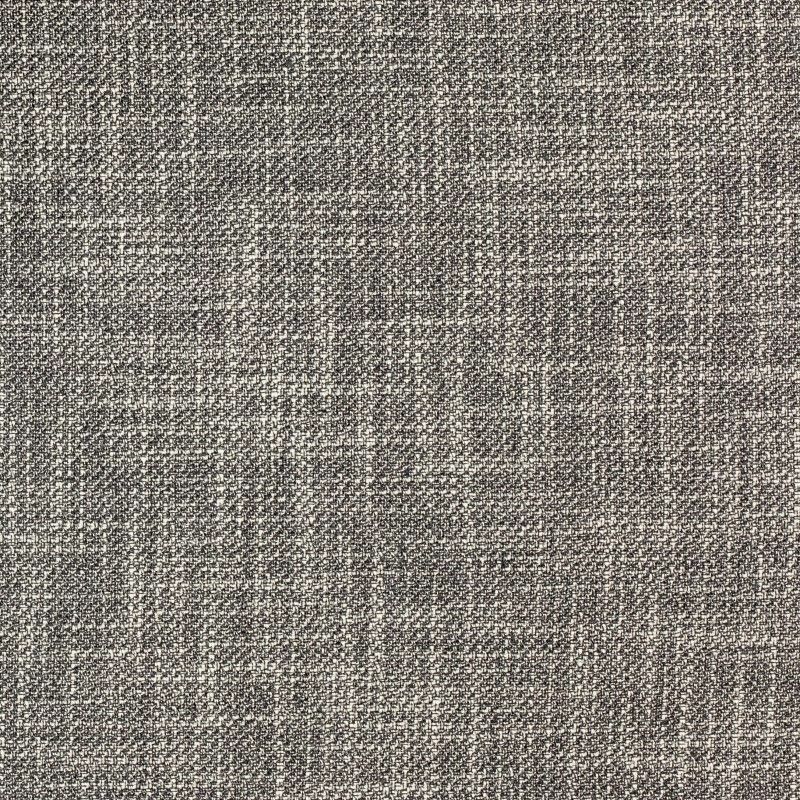 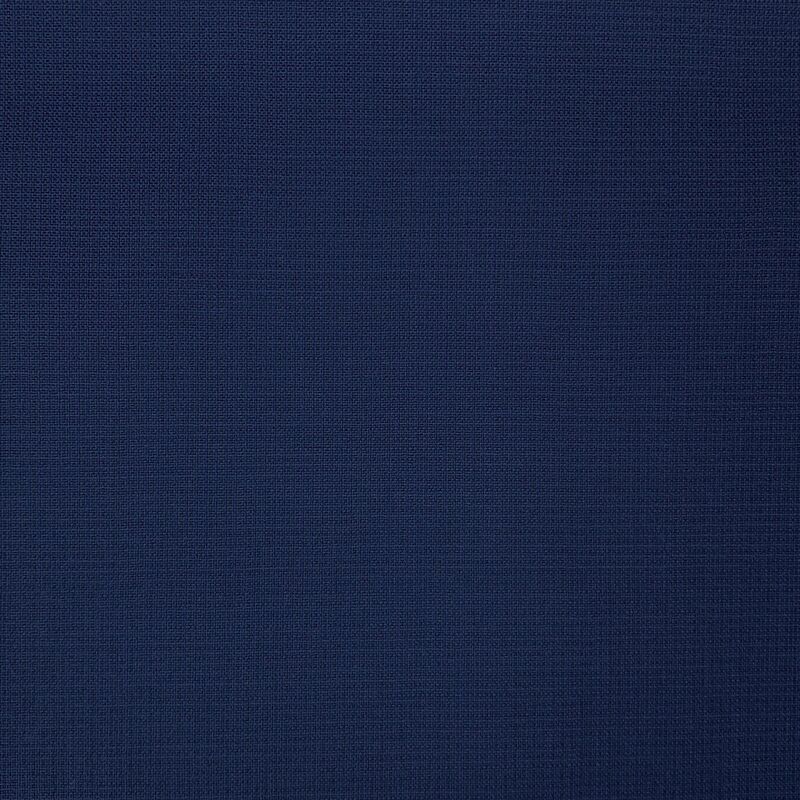 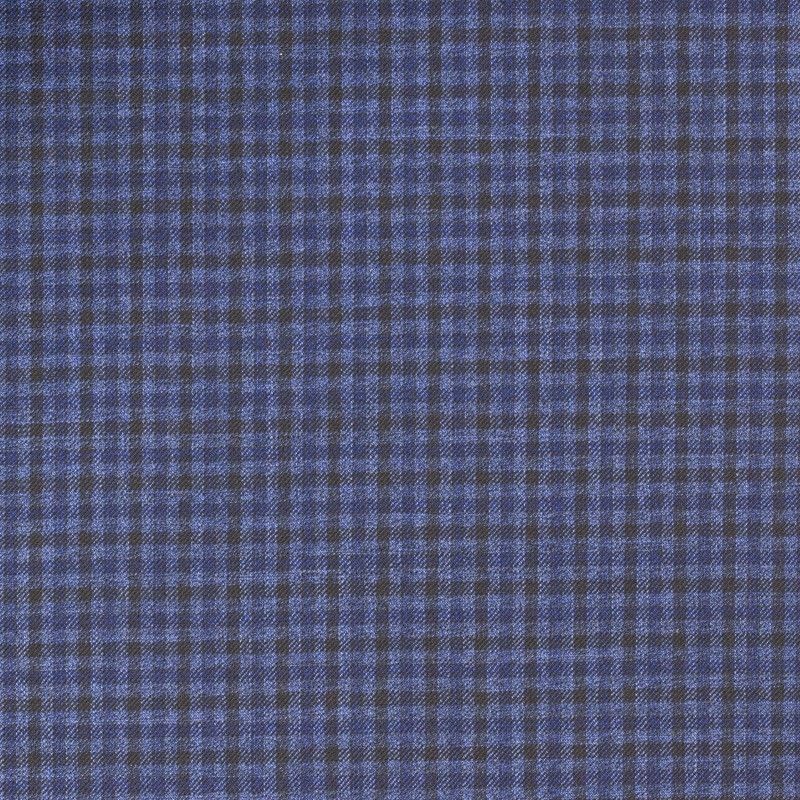 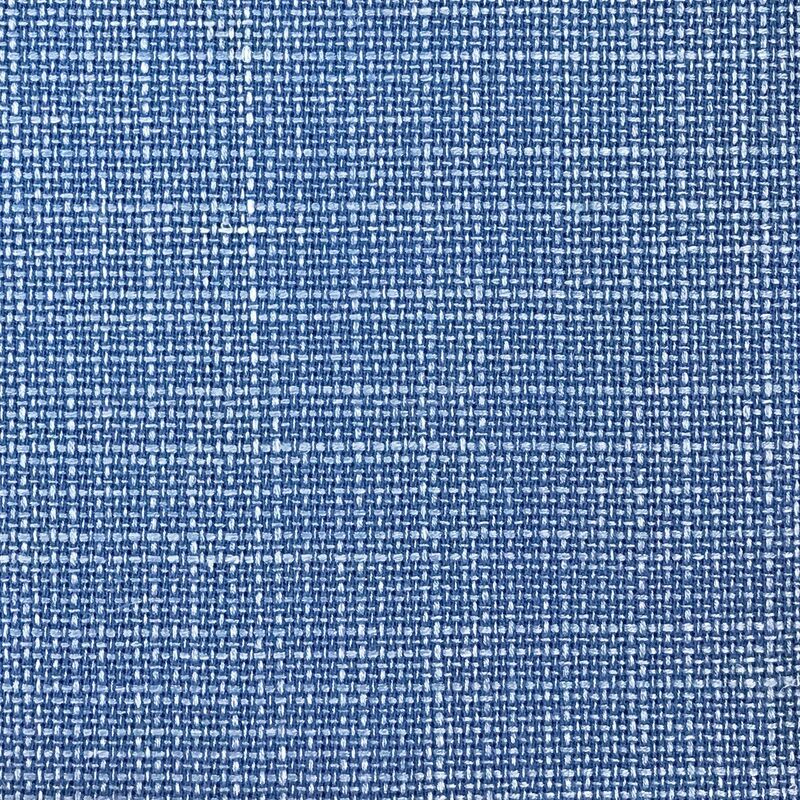 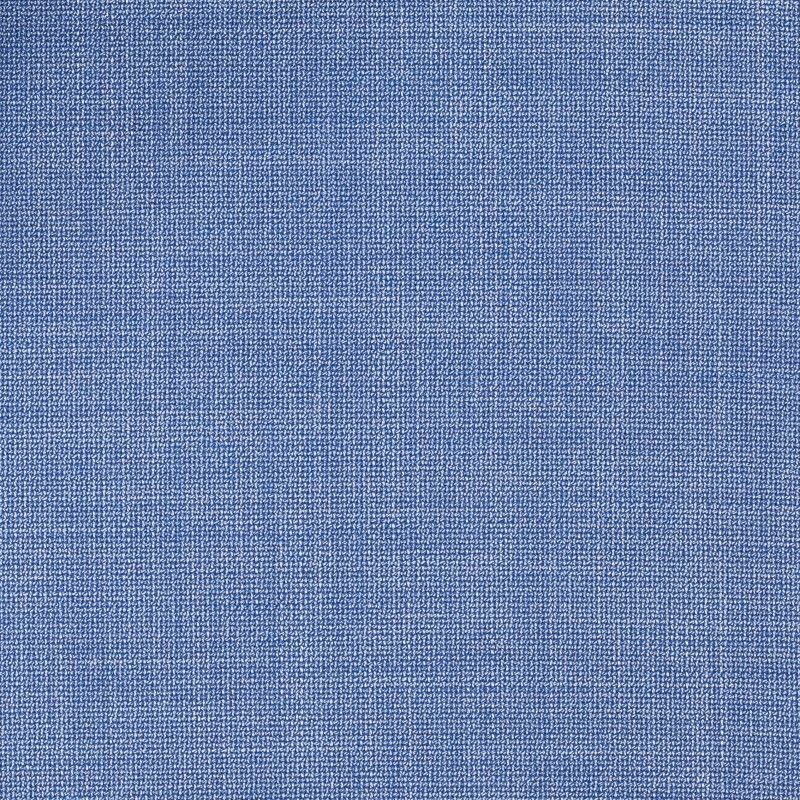 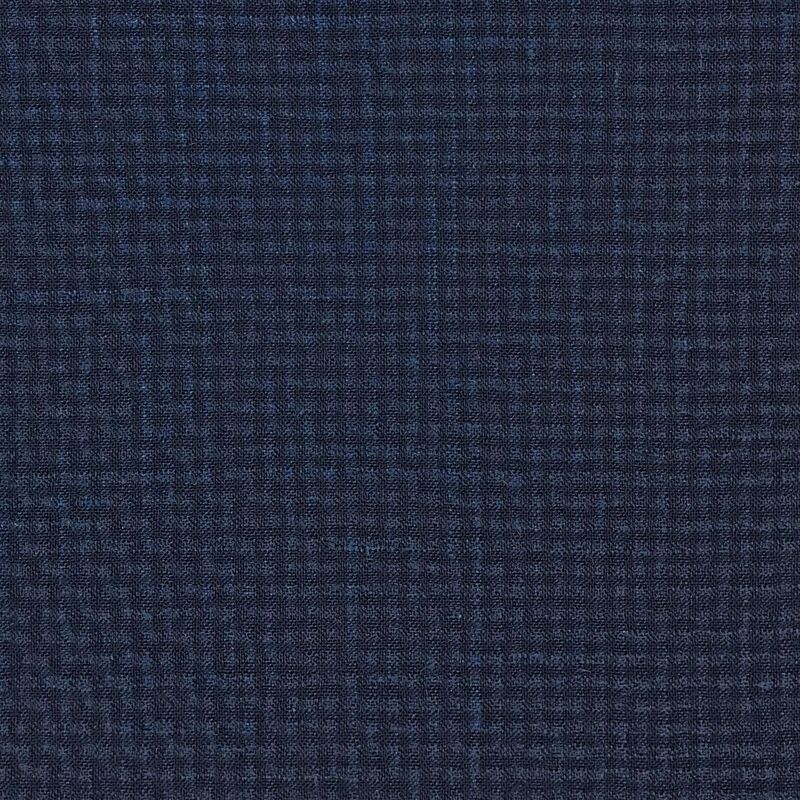 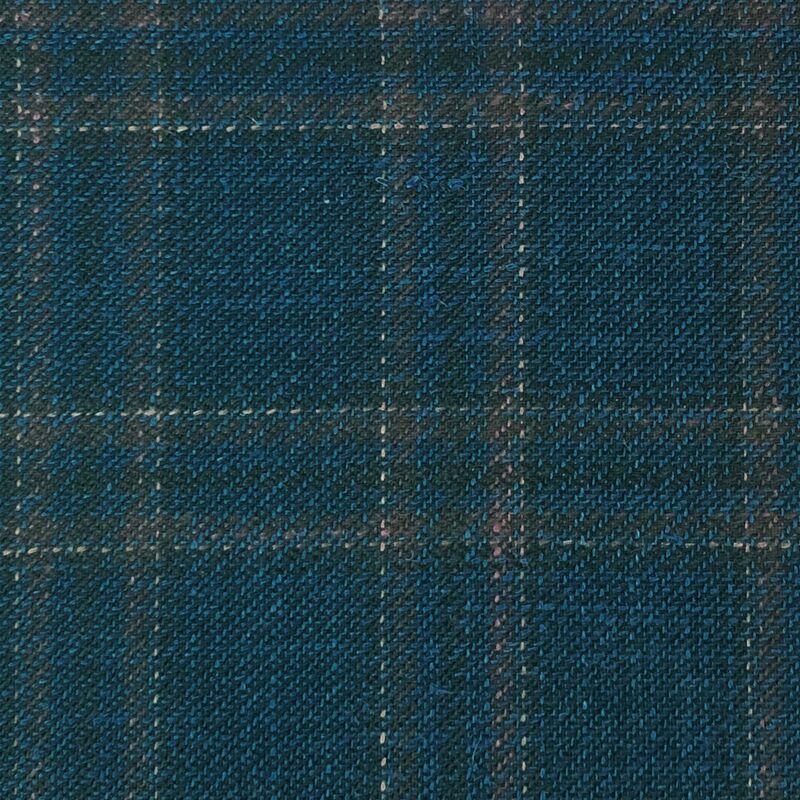 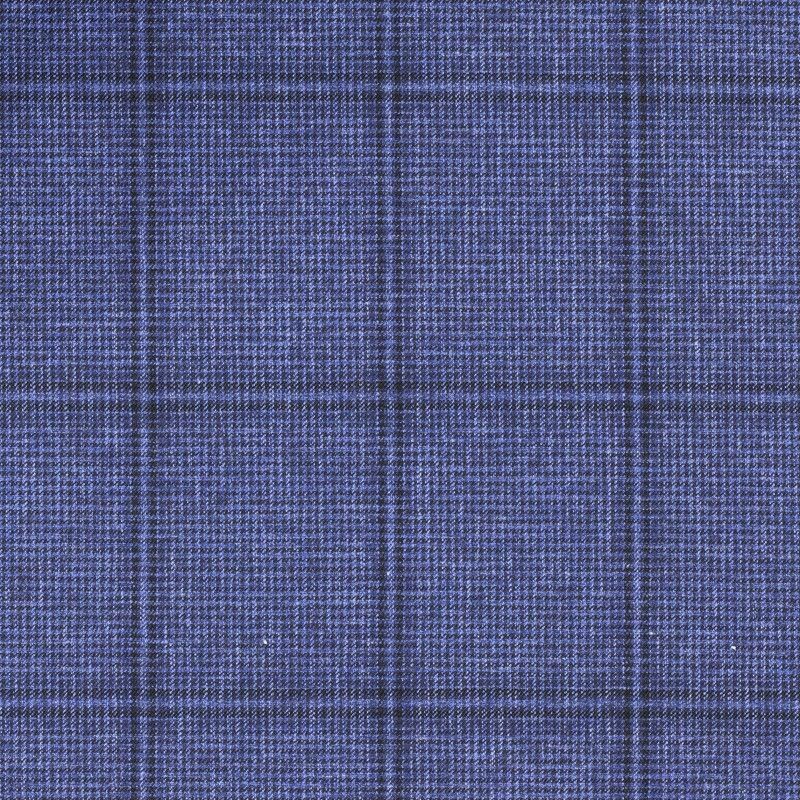 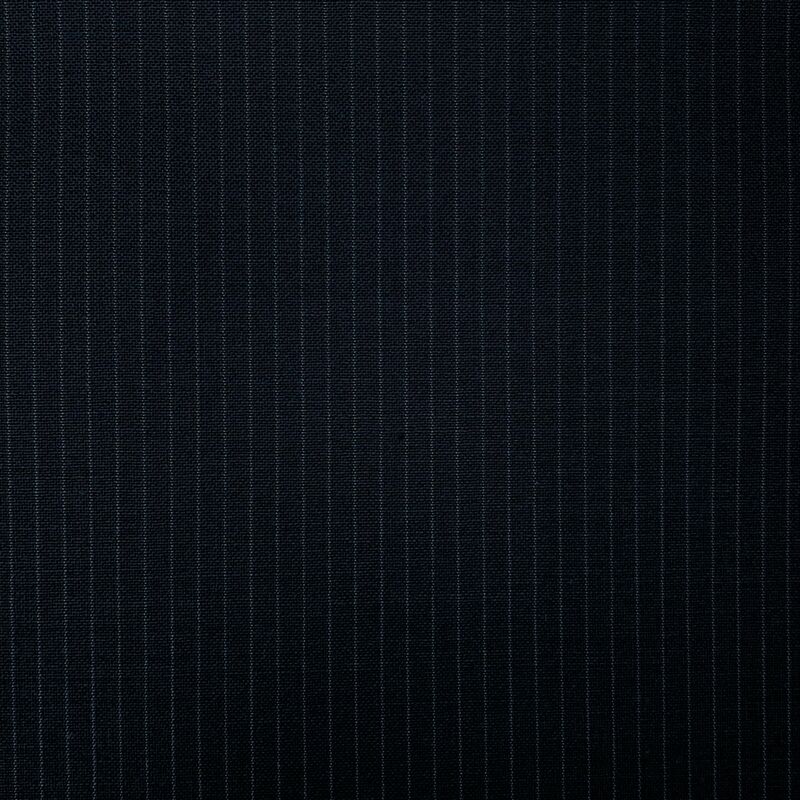 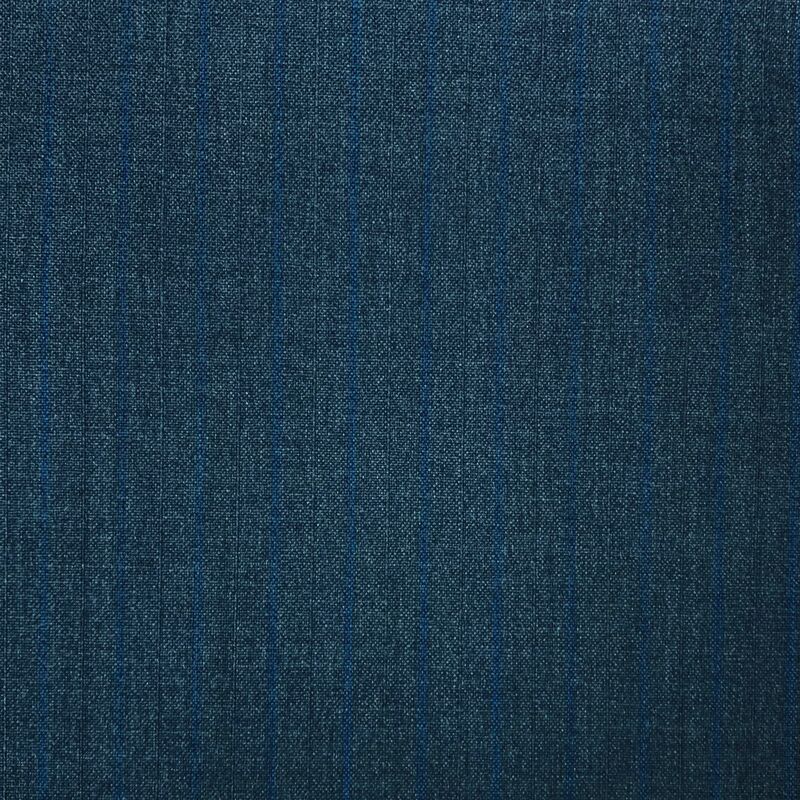 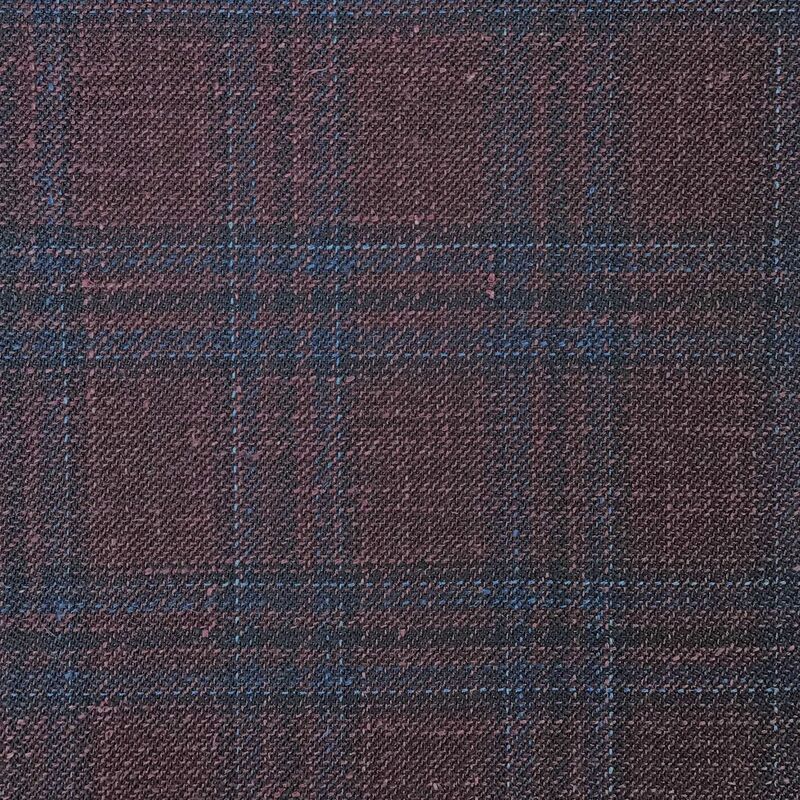 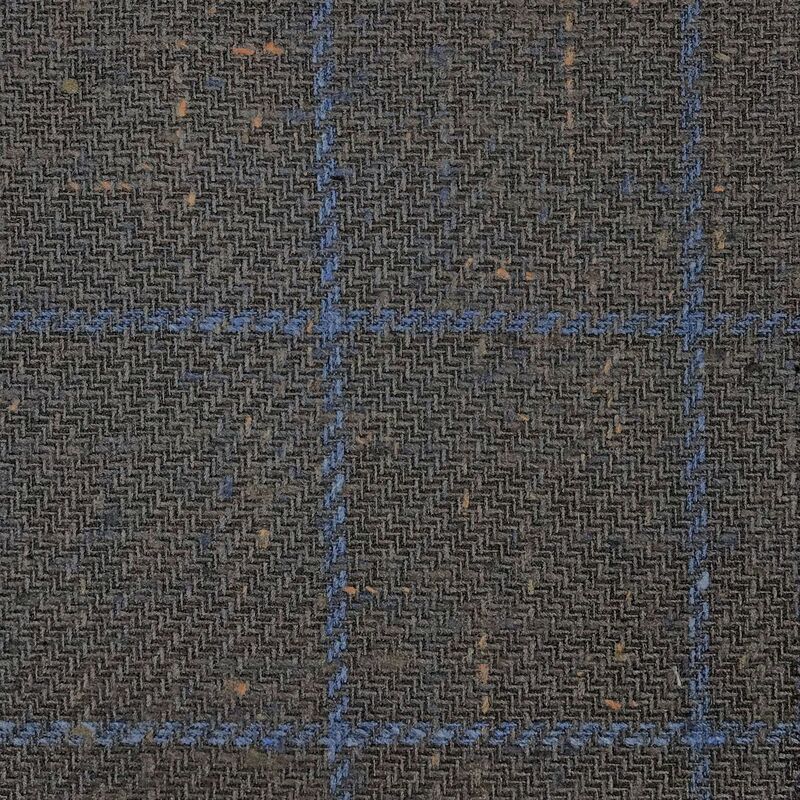 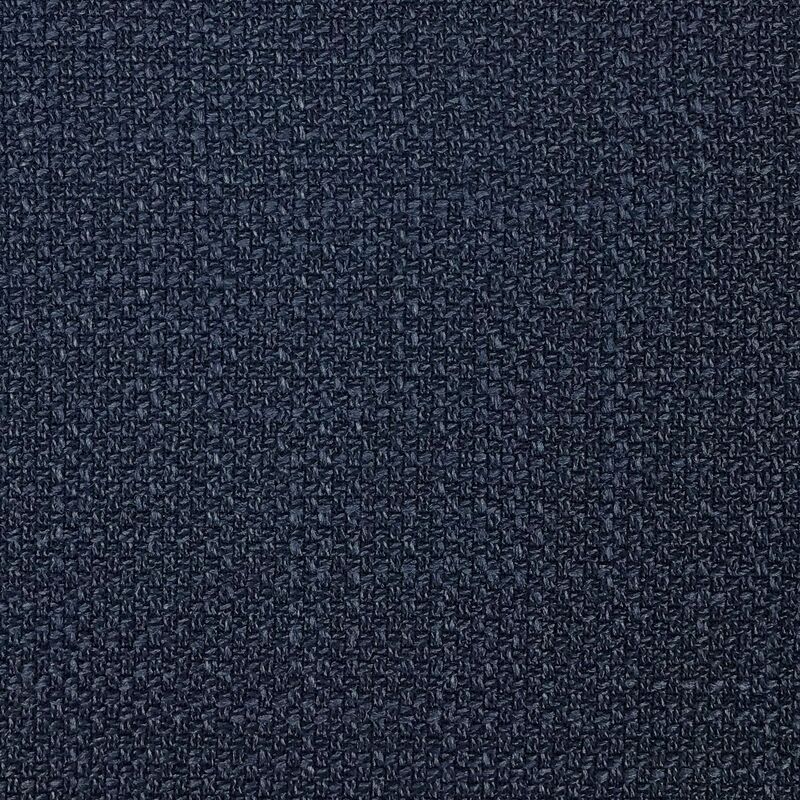 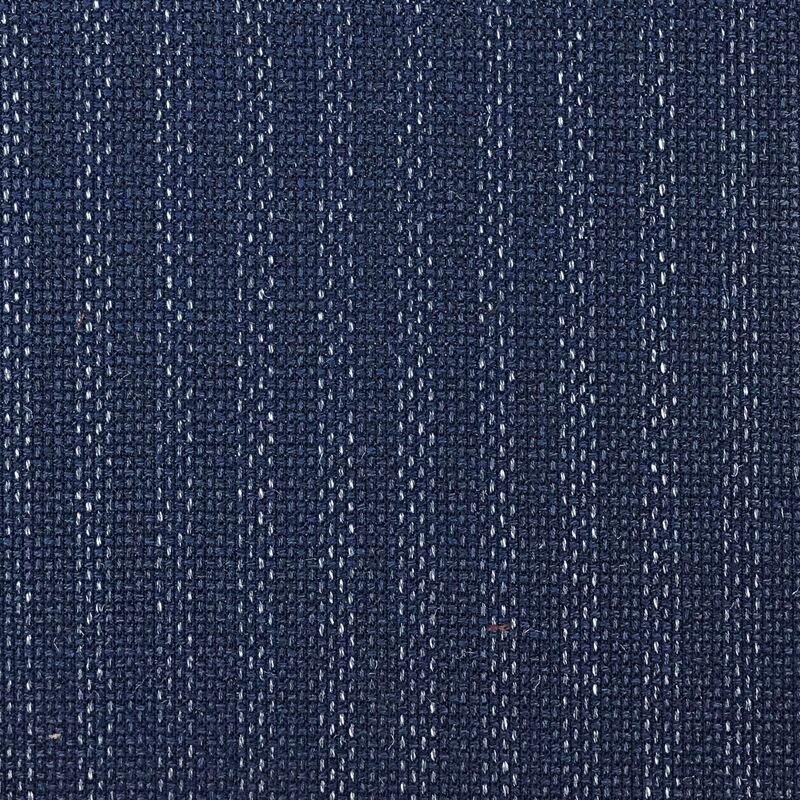 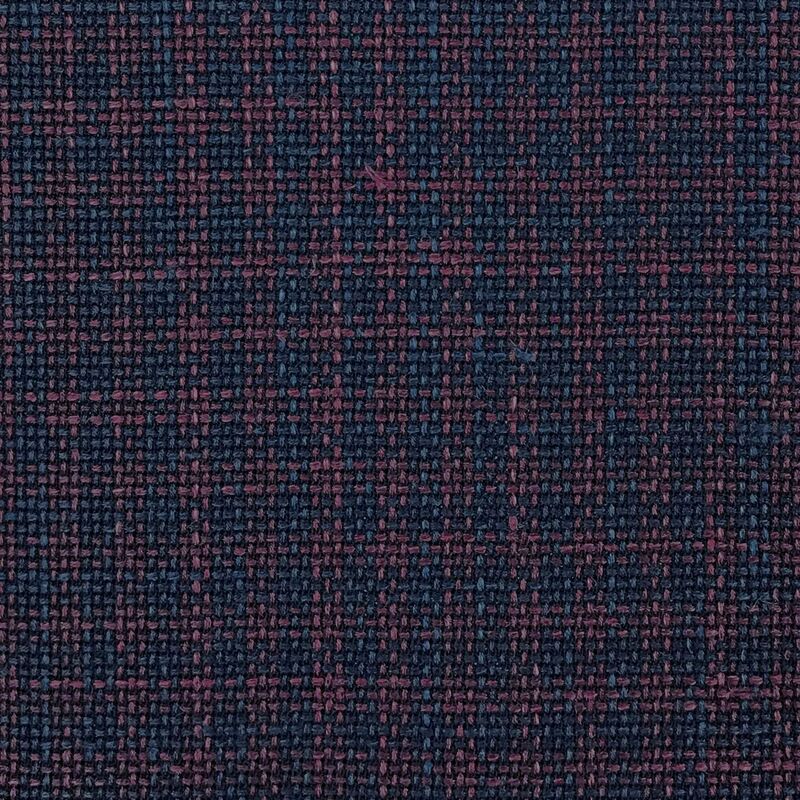 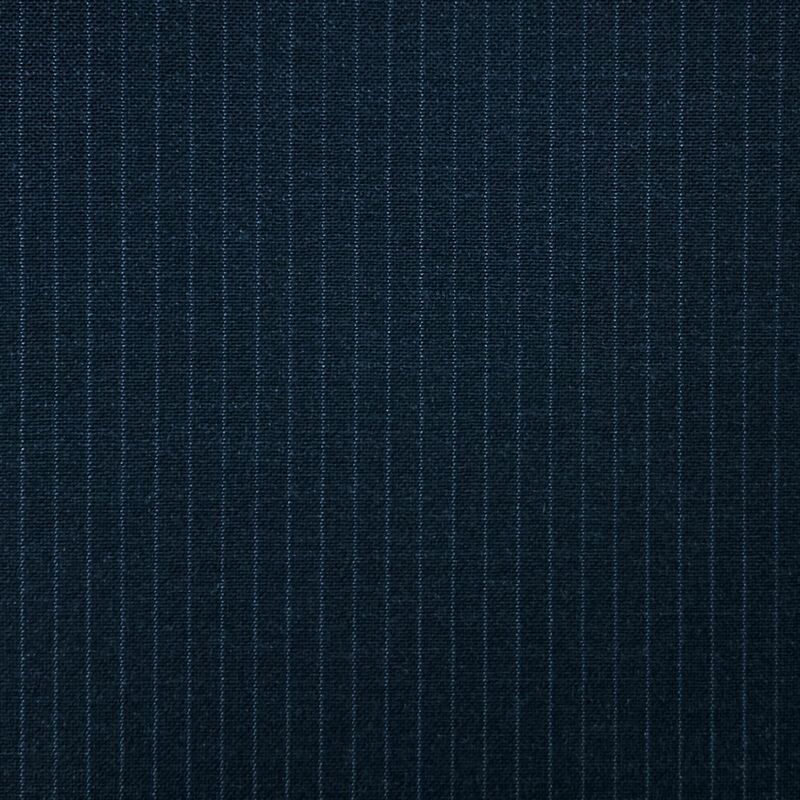 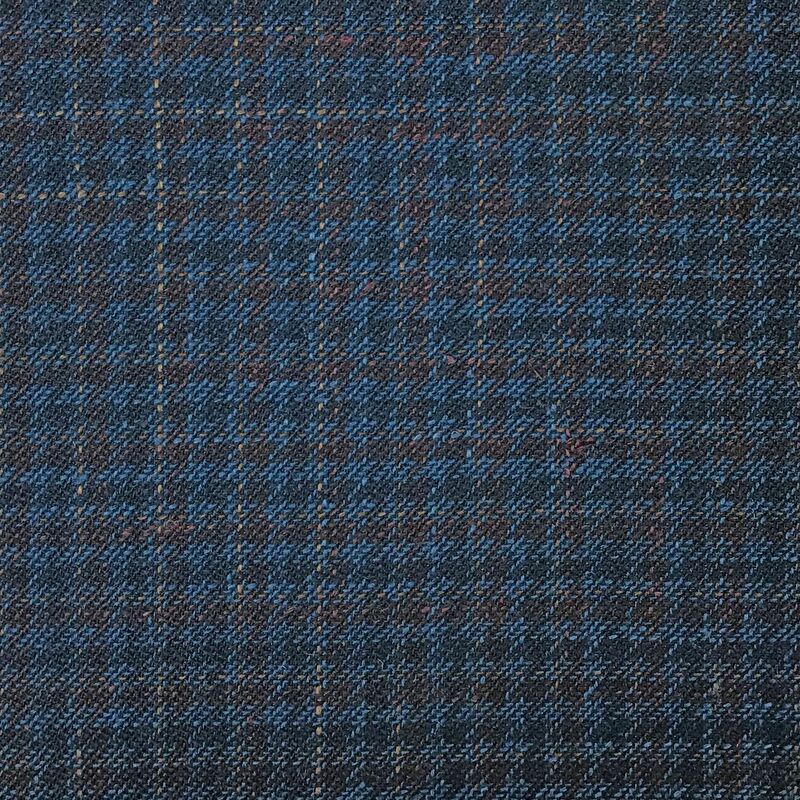 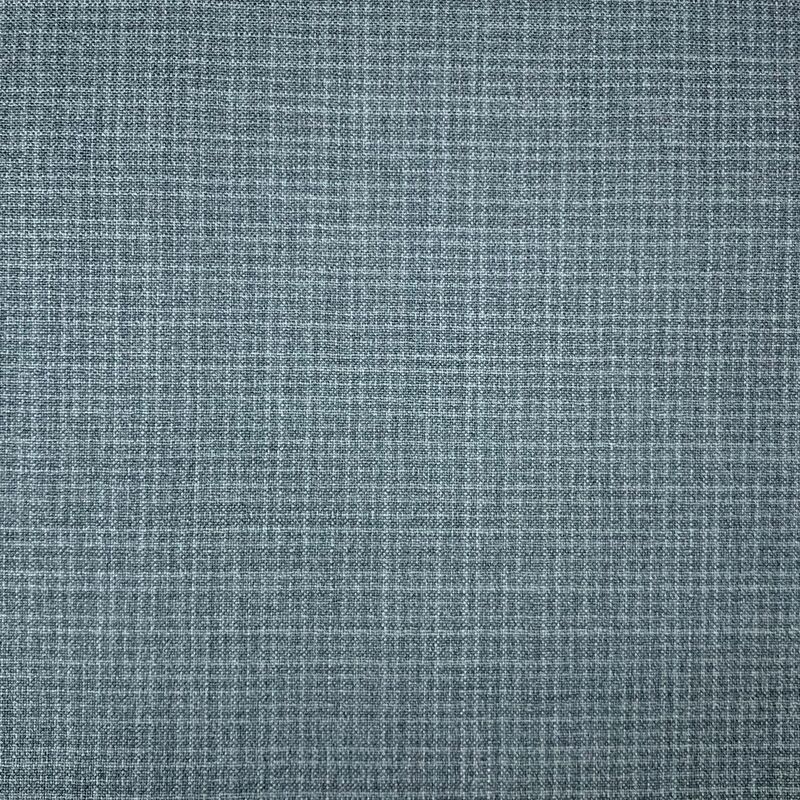 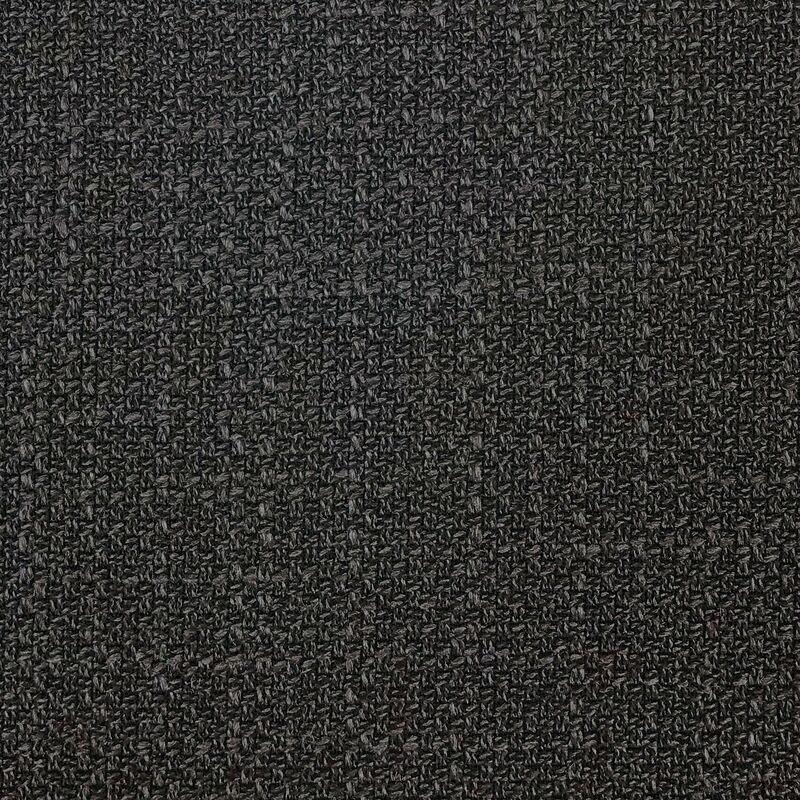 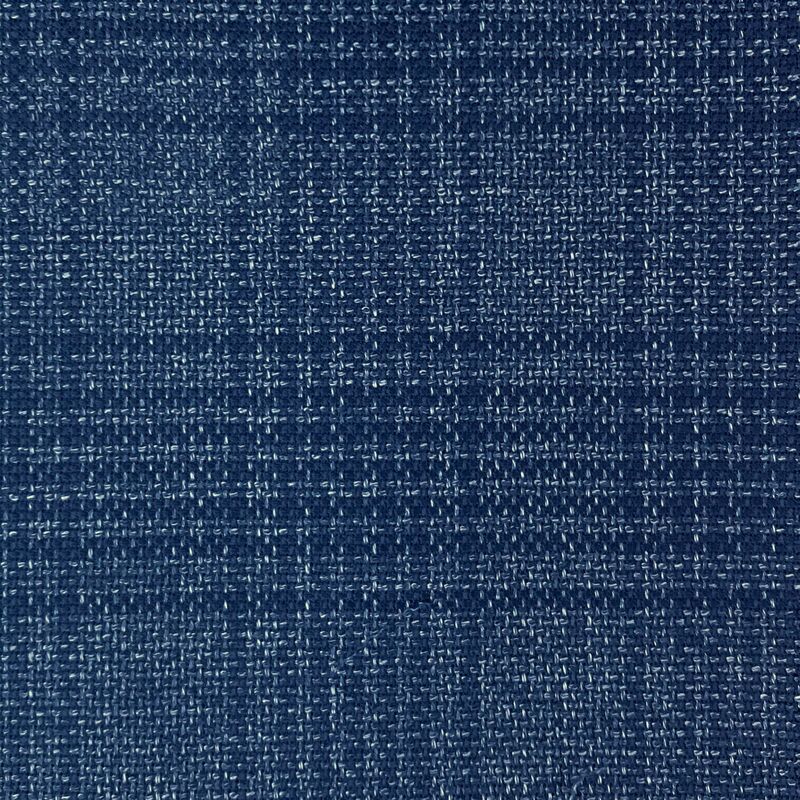 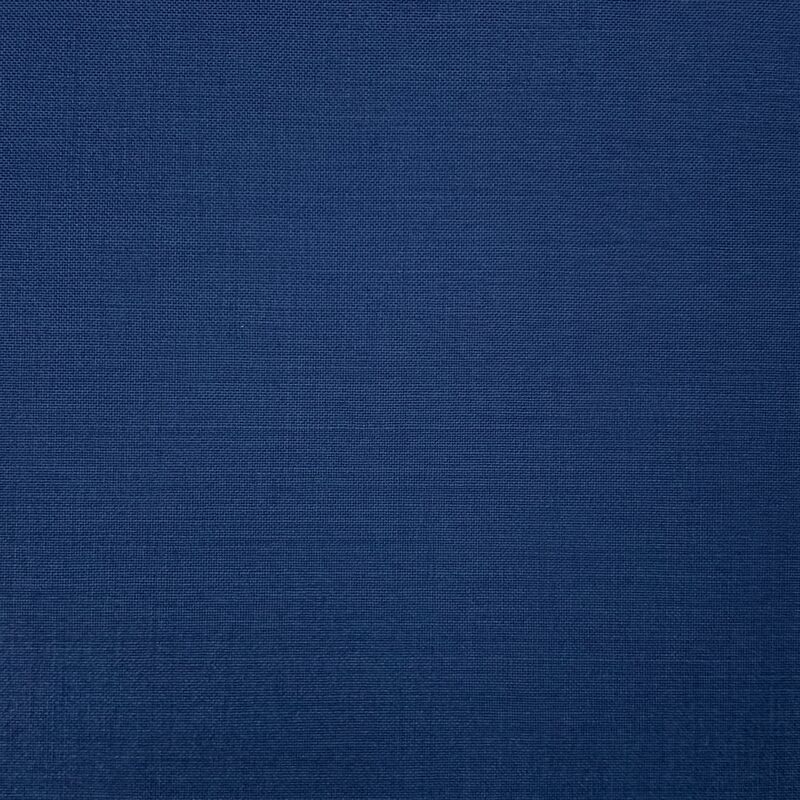 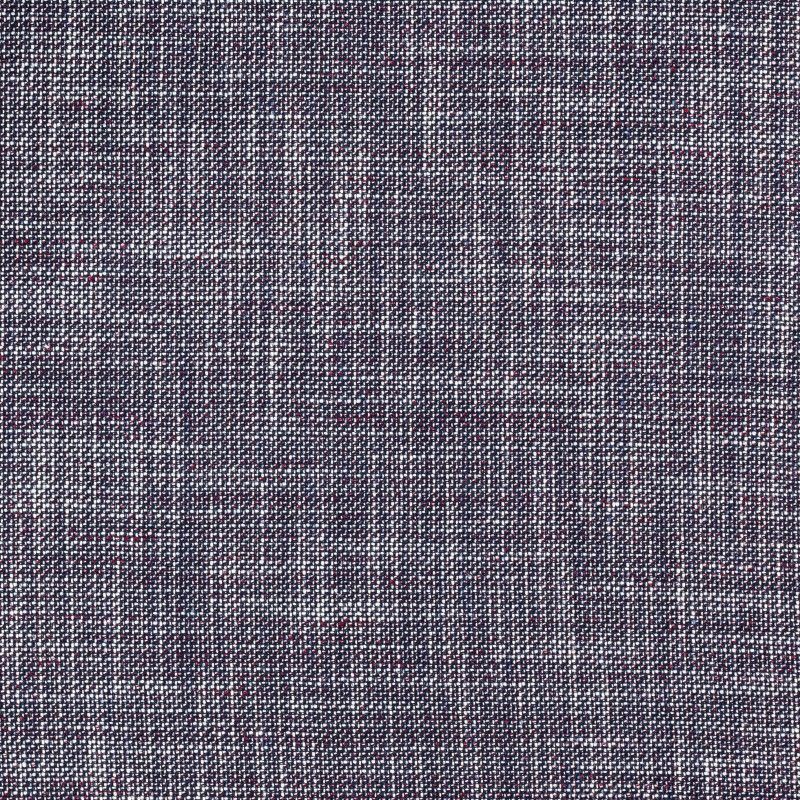 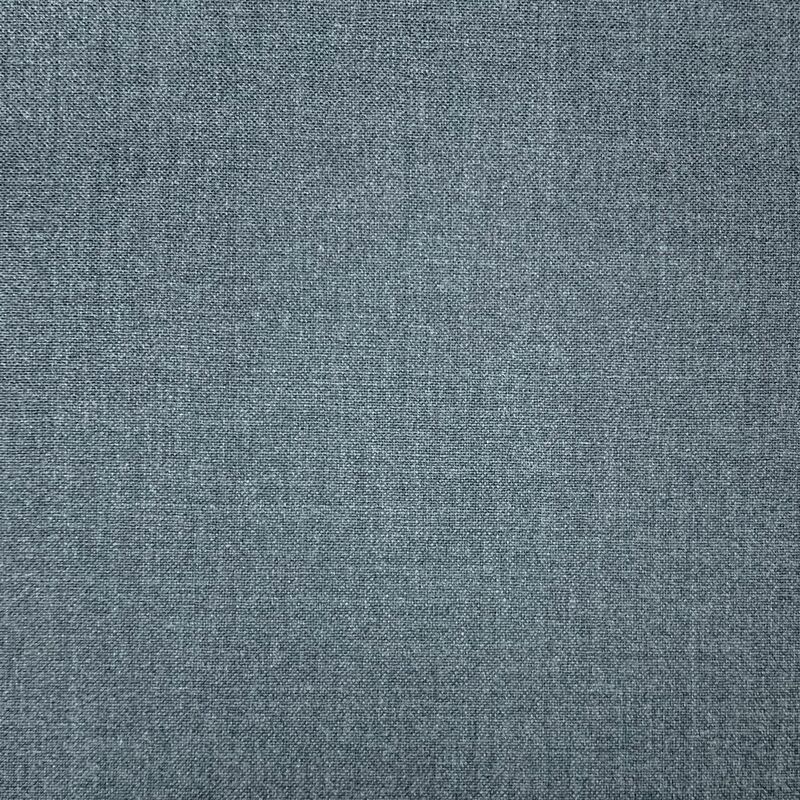 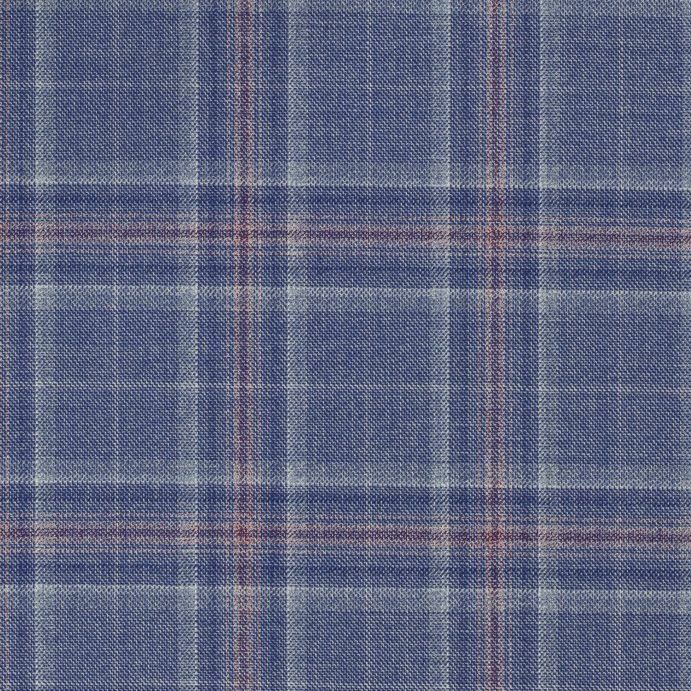 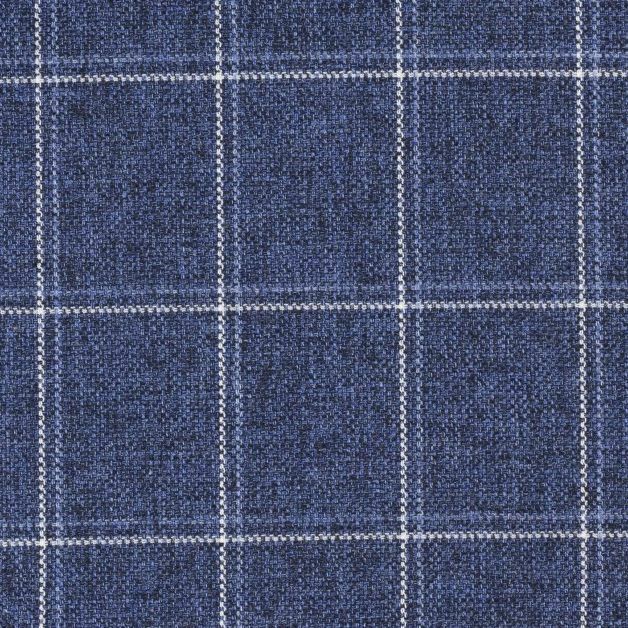 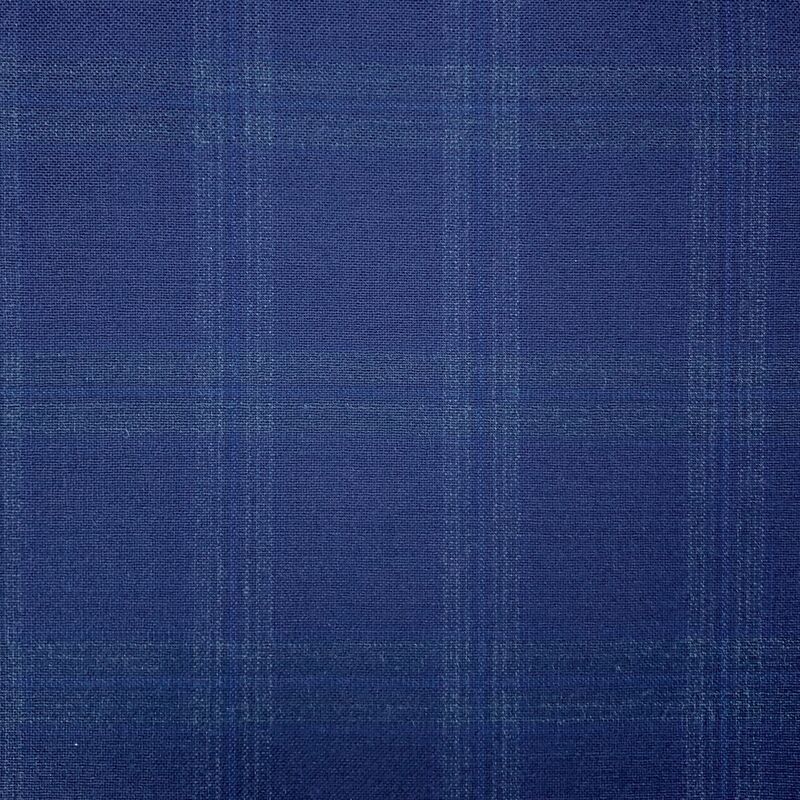 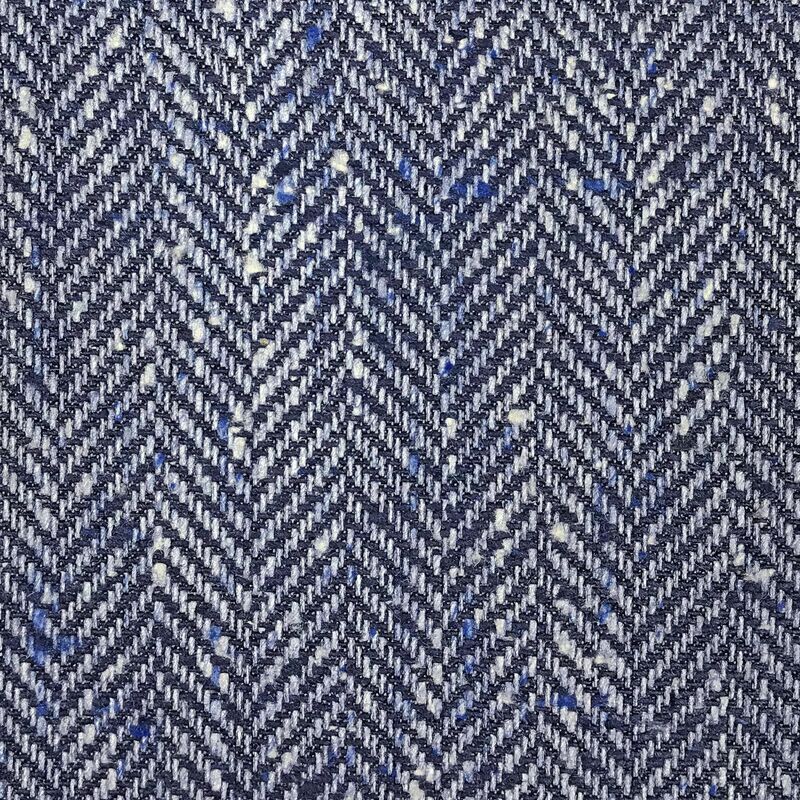 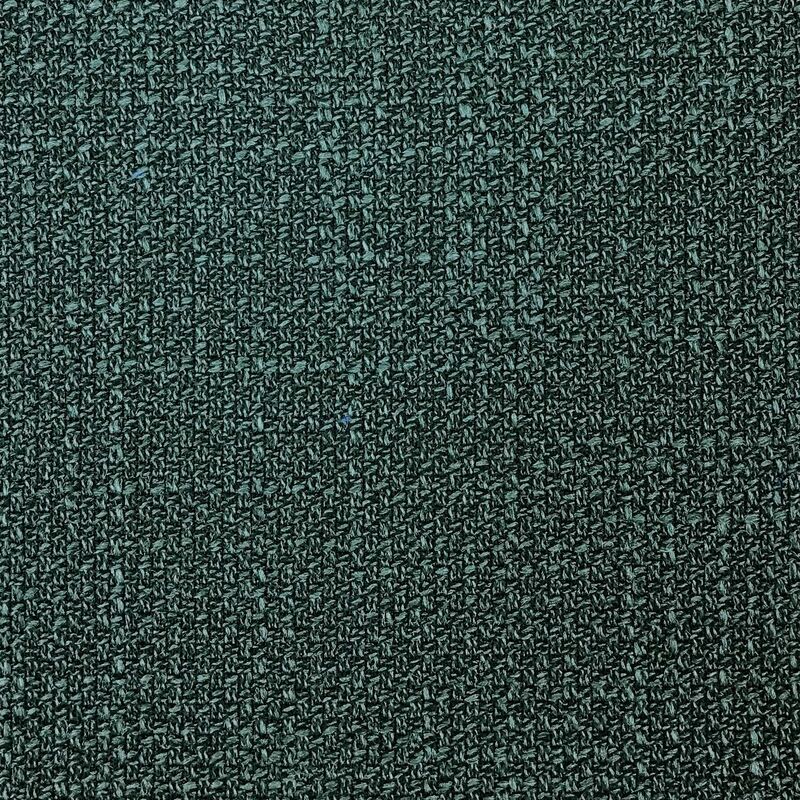 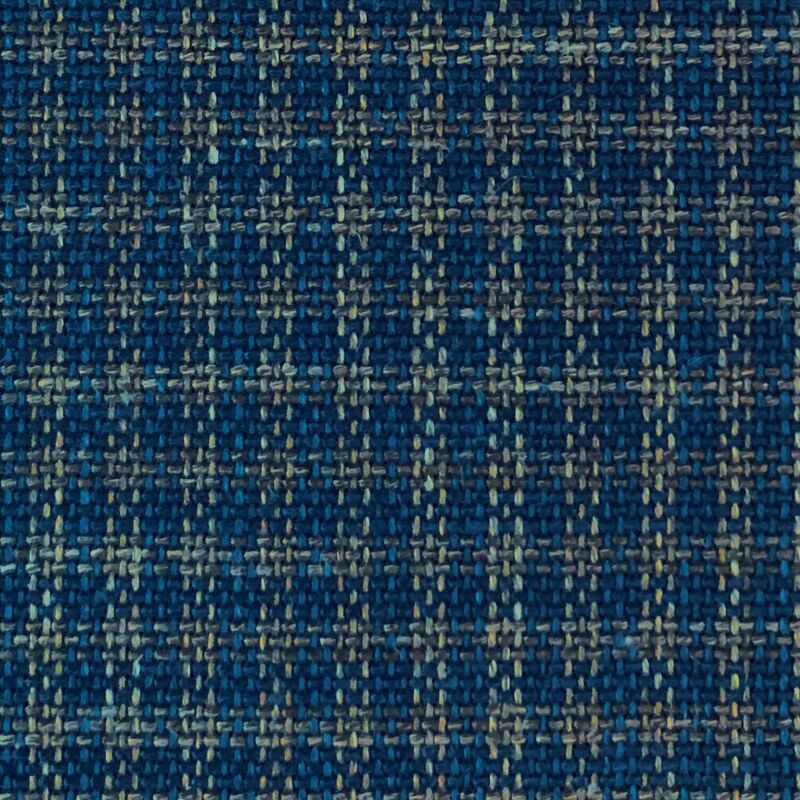 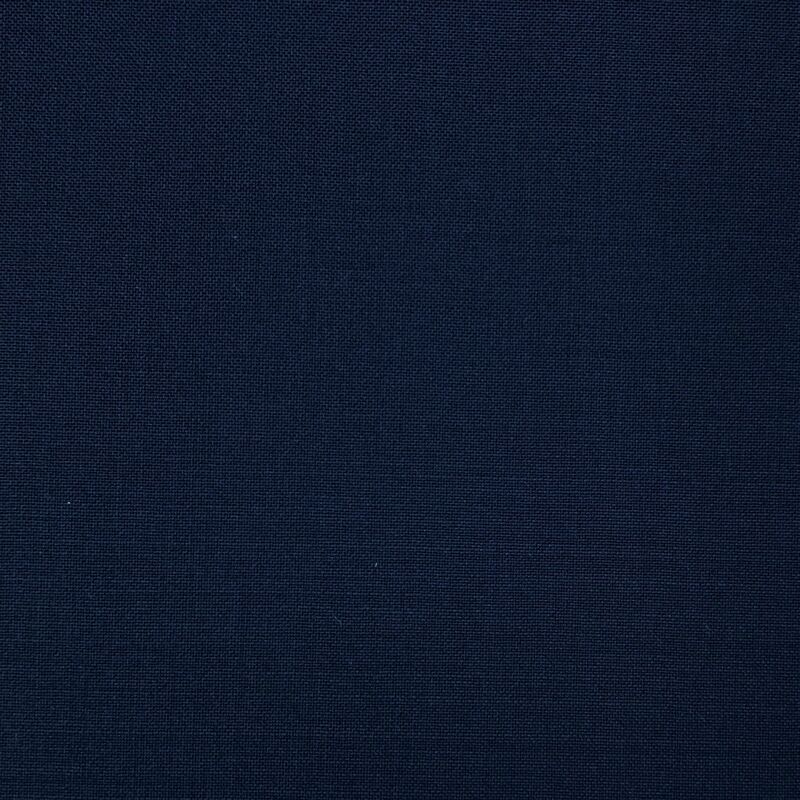 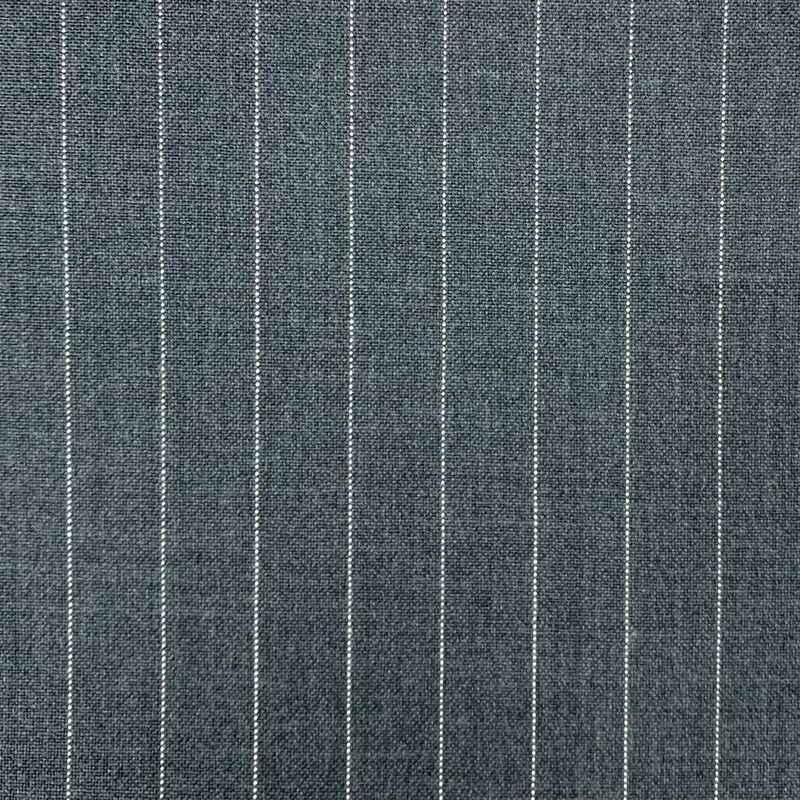 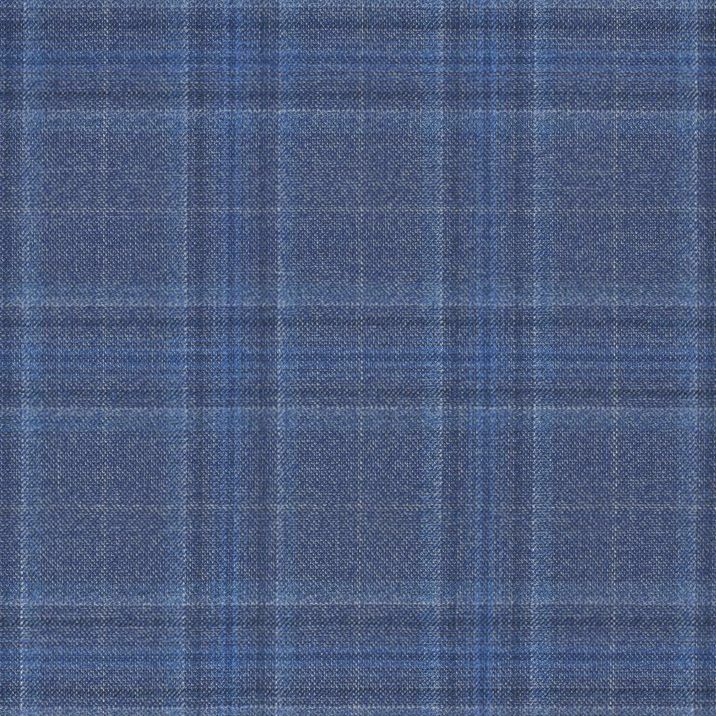 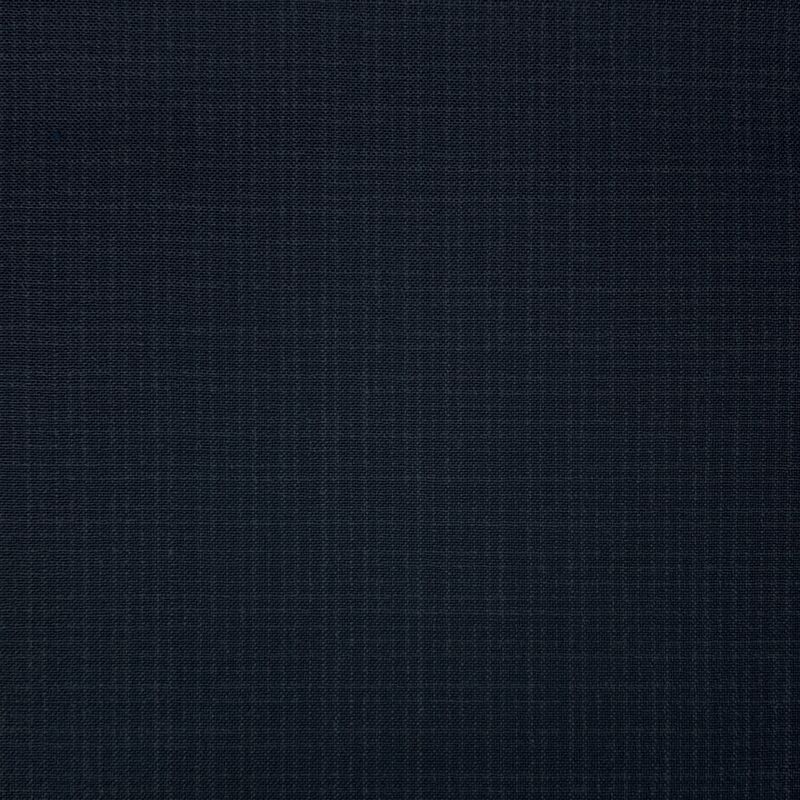 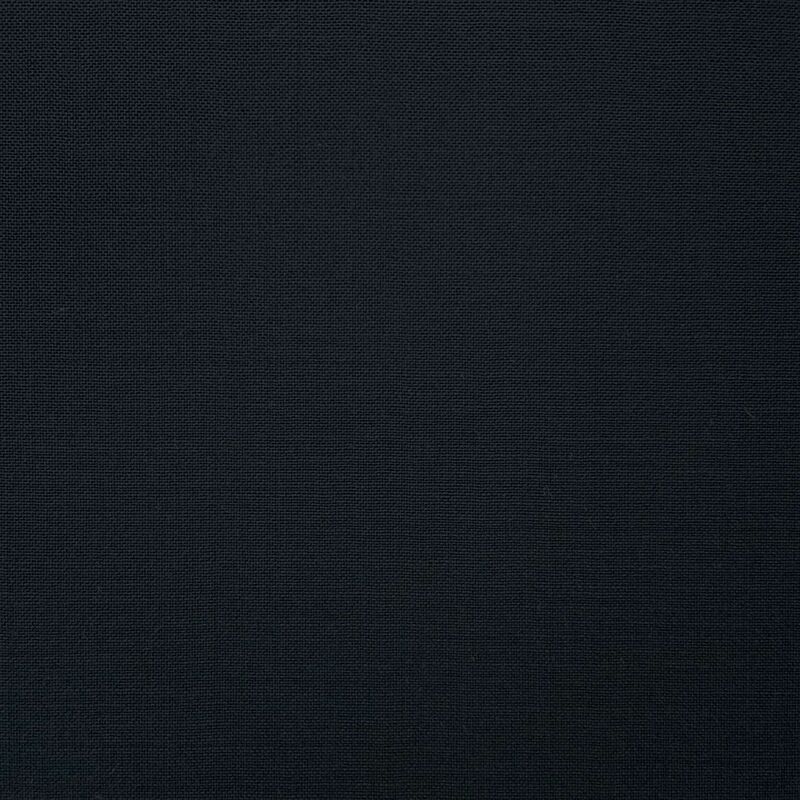 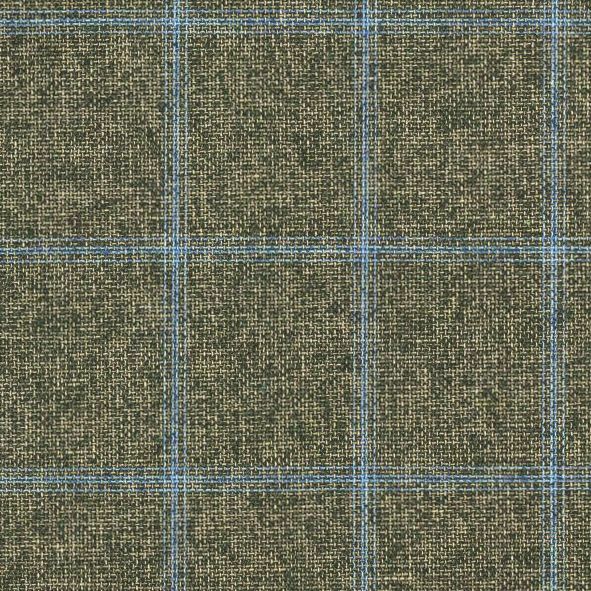 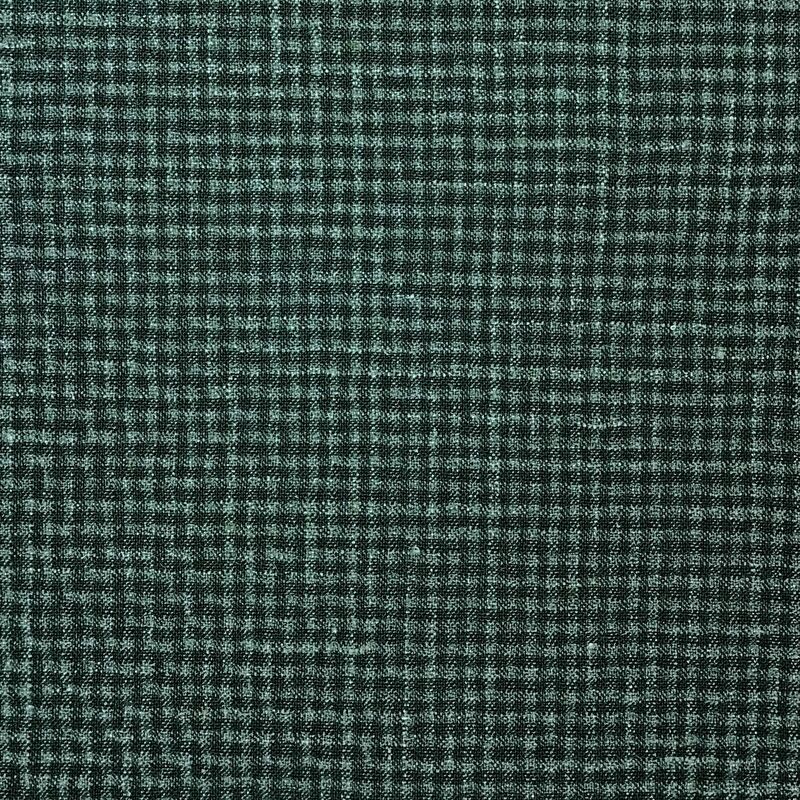 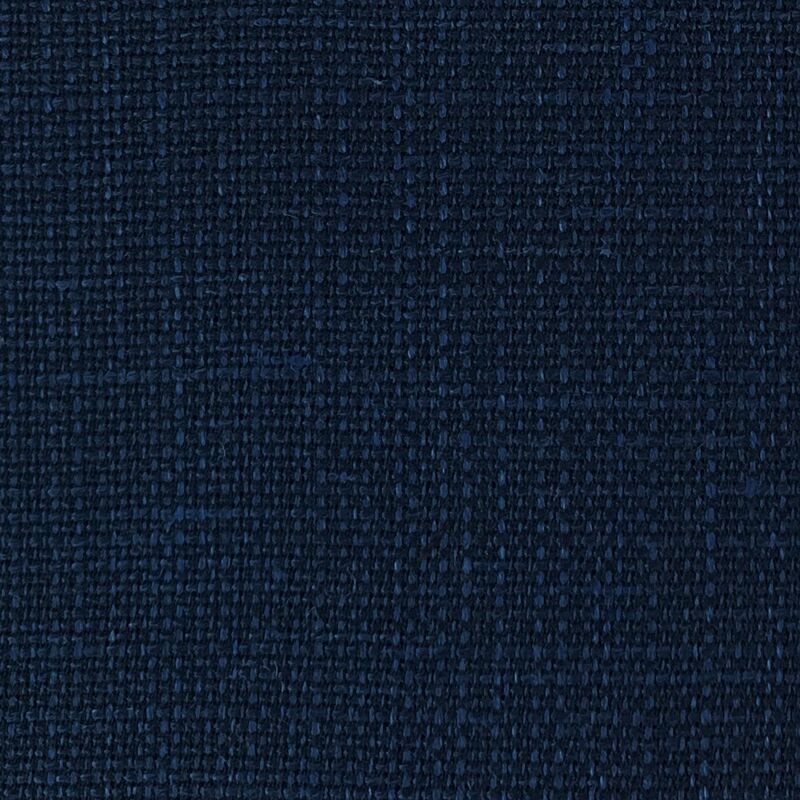 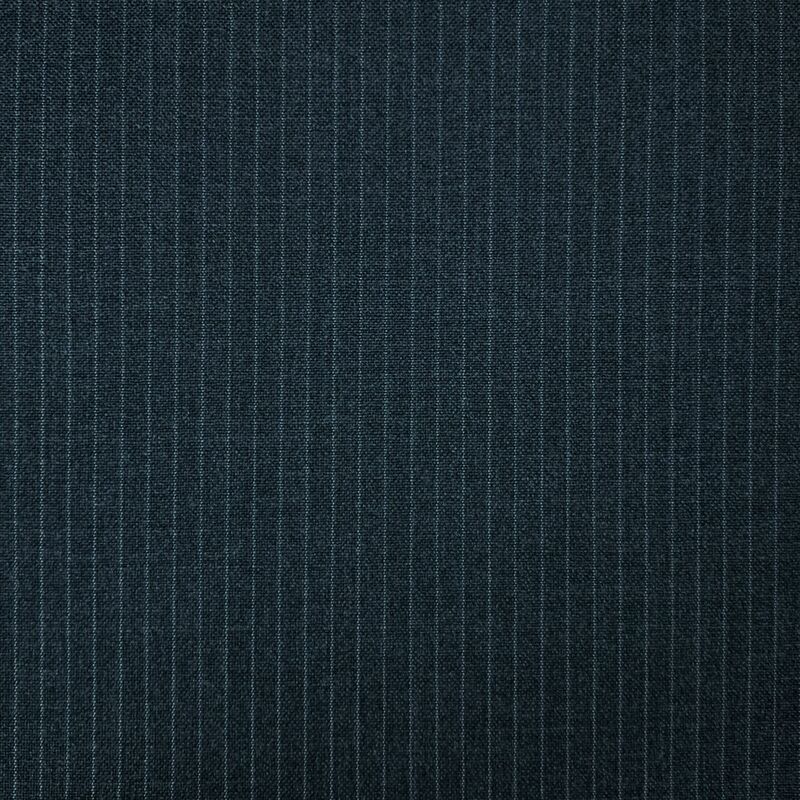 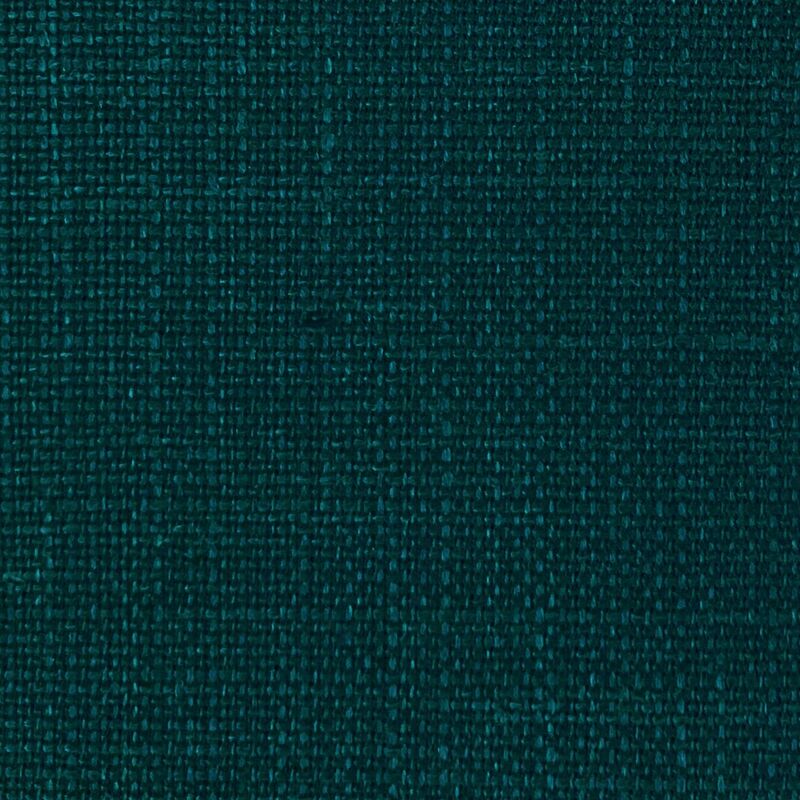 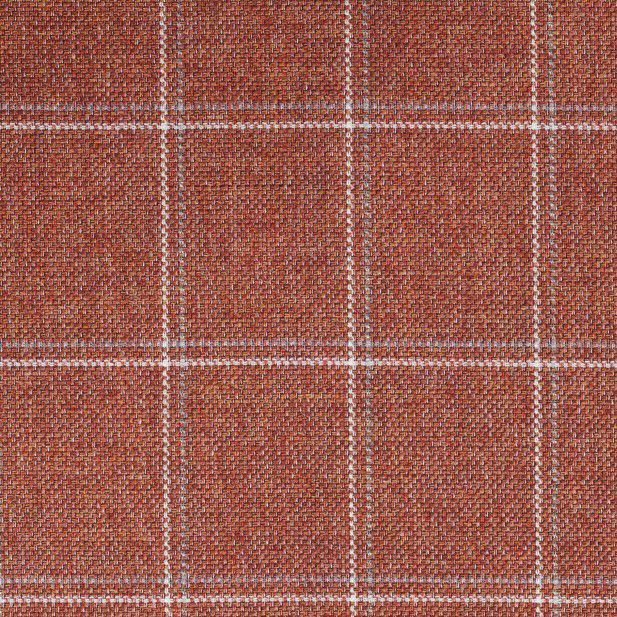 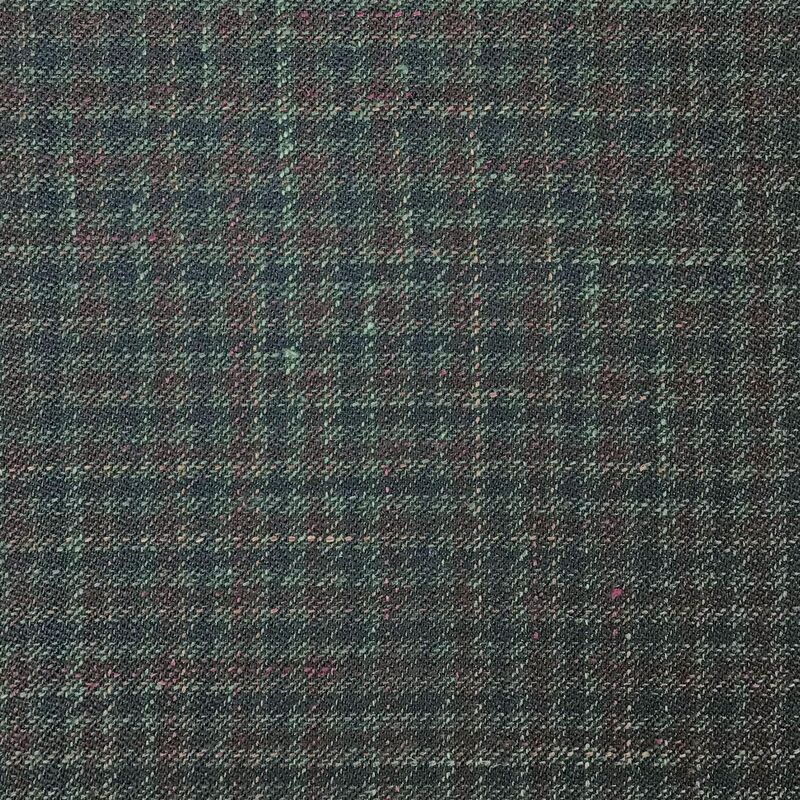 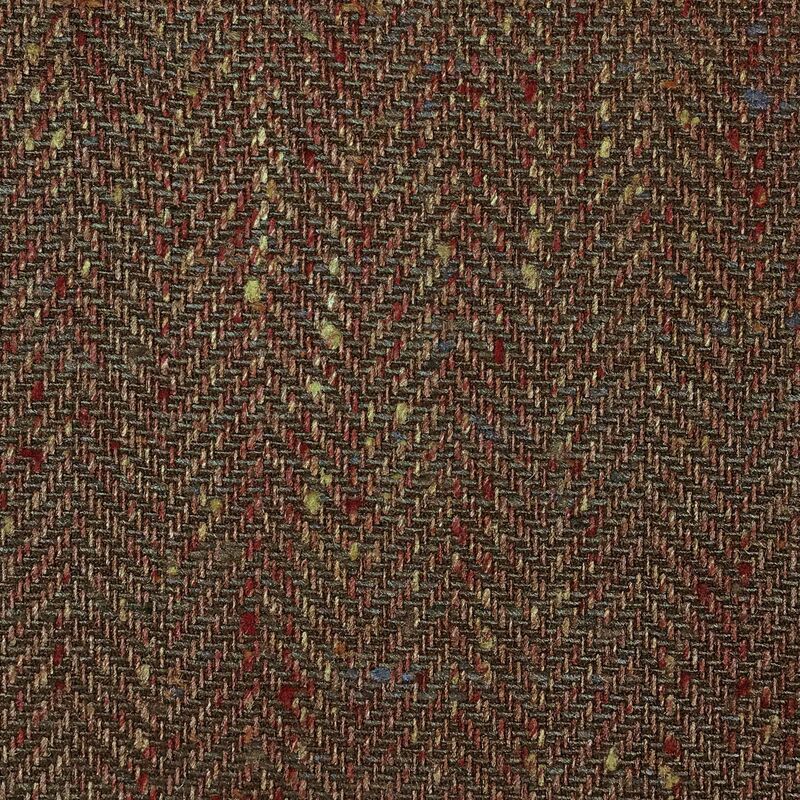 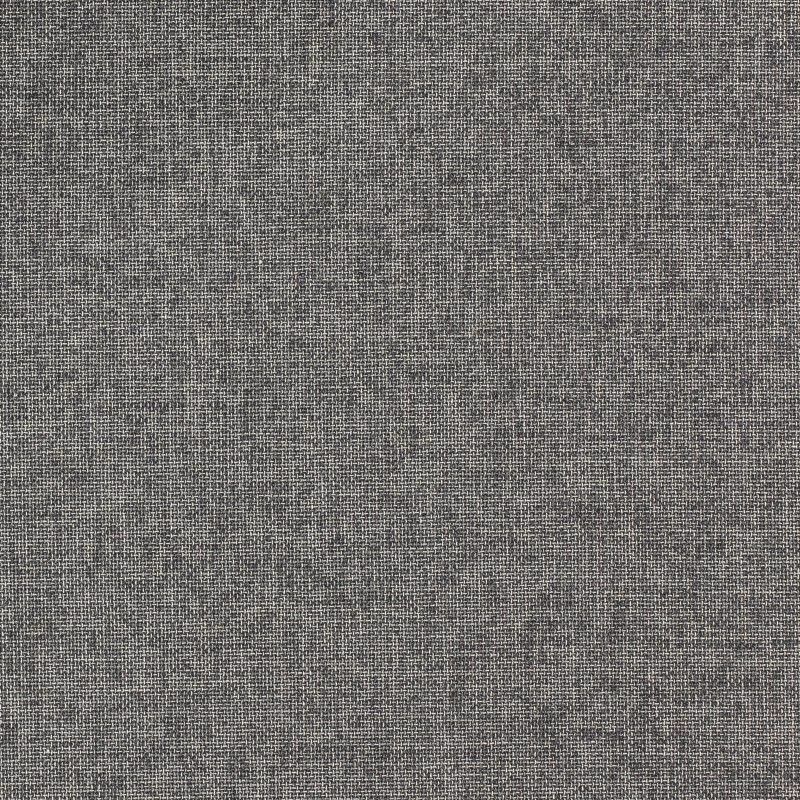 Fresh and Breathable, Tropical is a plain weave spun from pure wool perfect for formal suits and office attire. 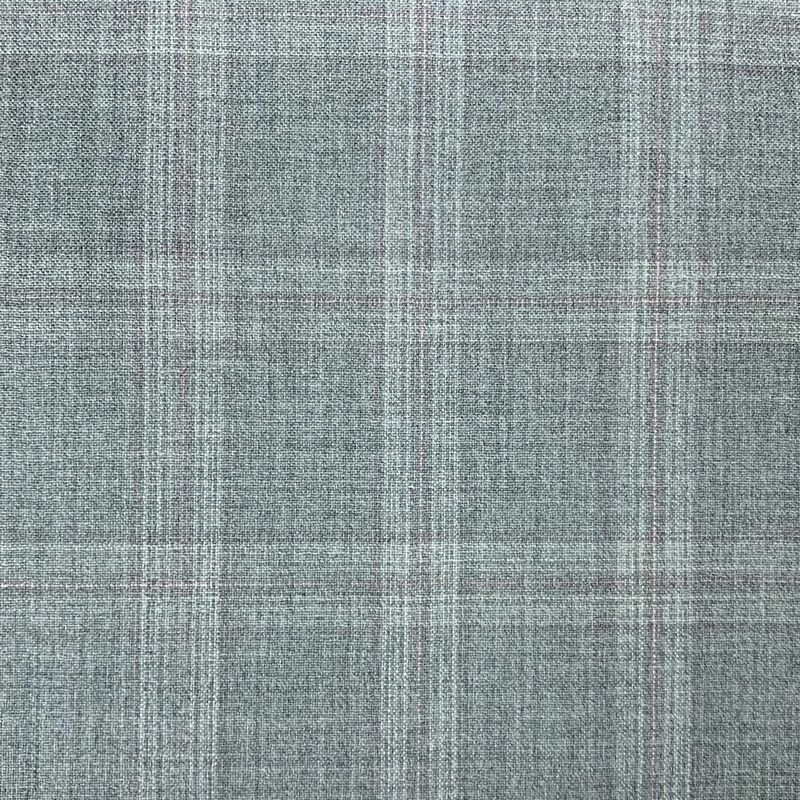 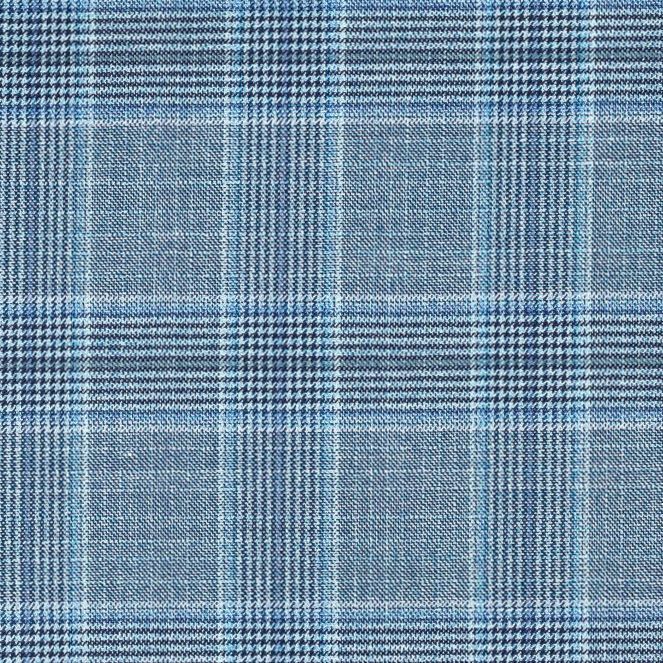 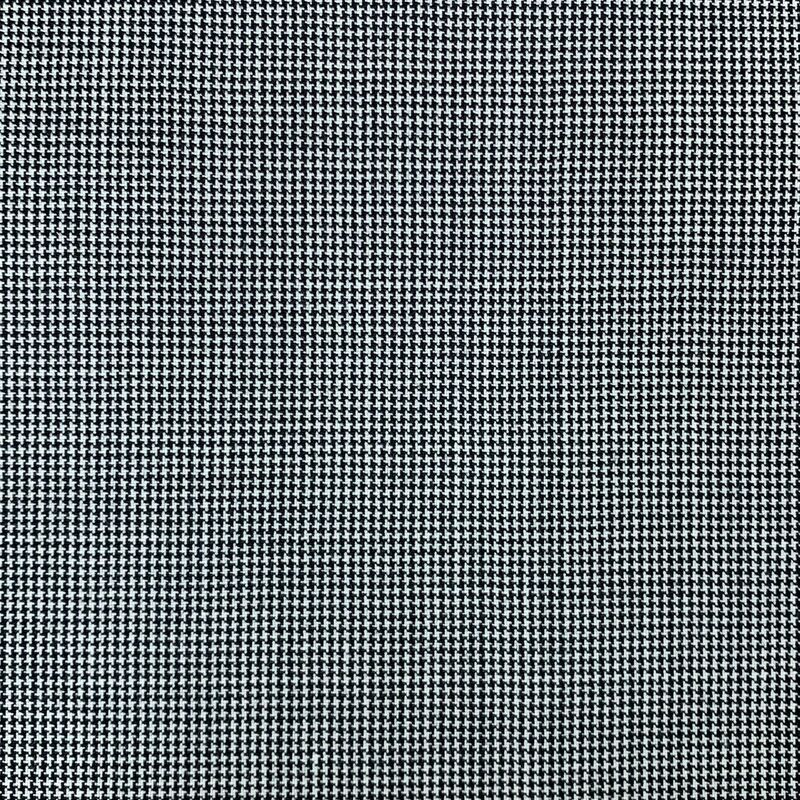 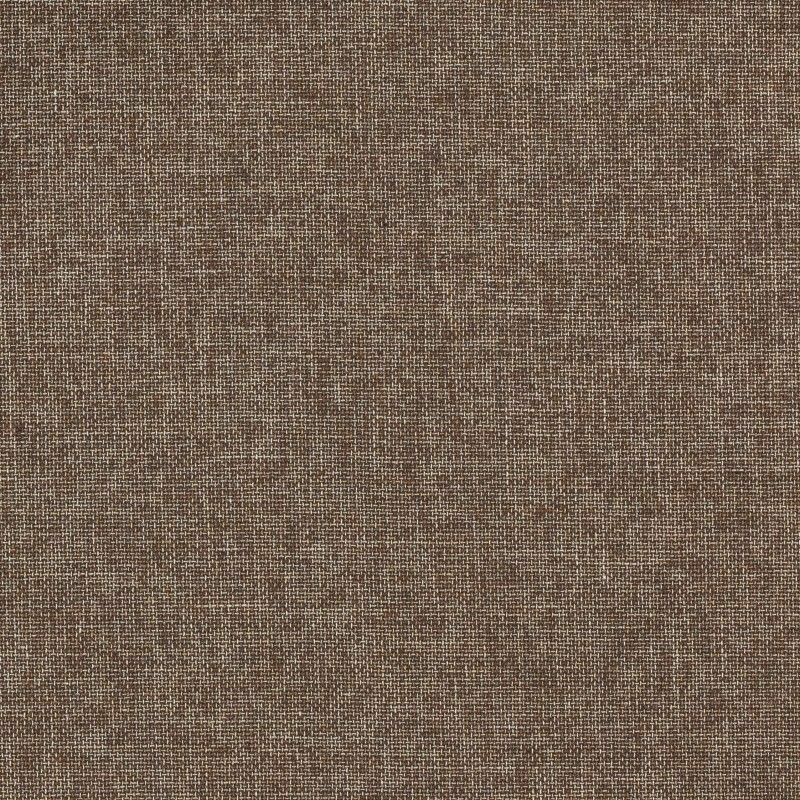 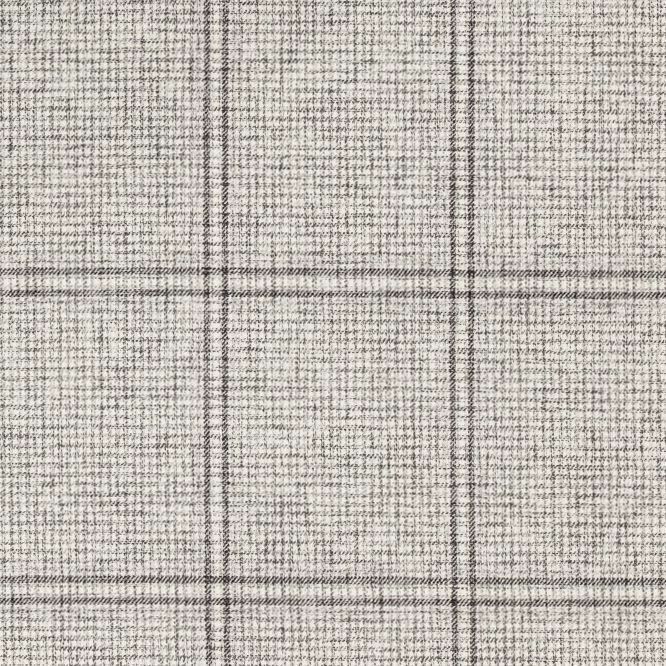 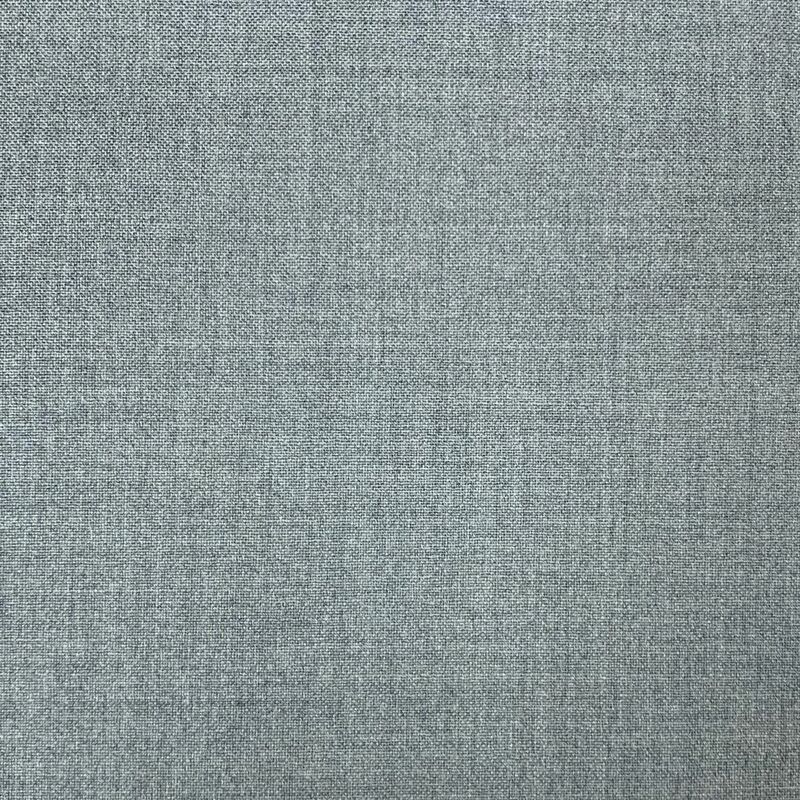 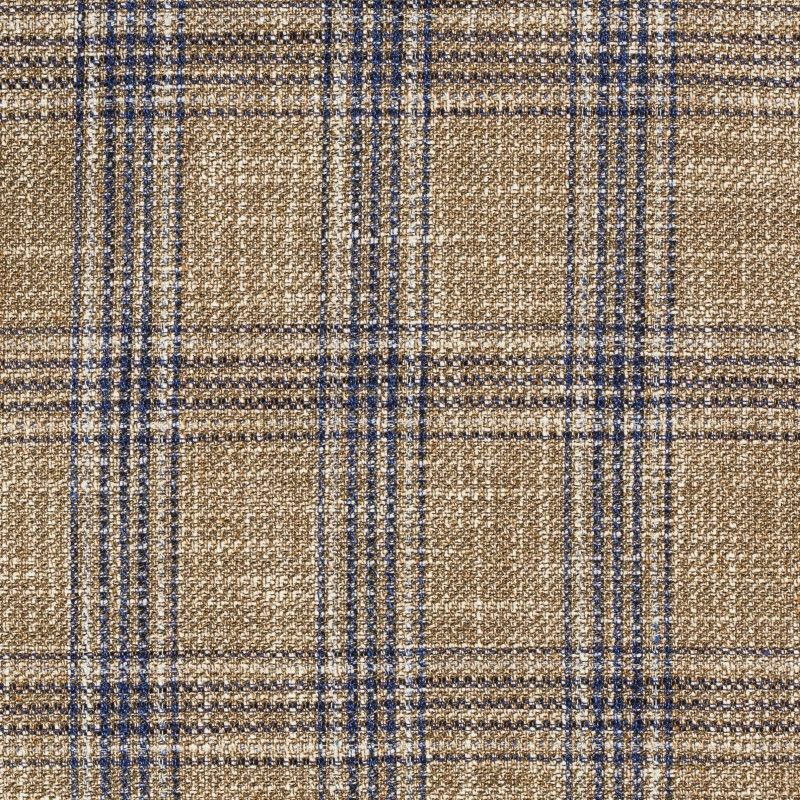 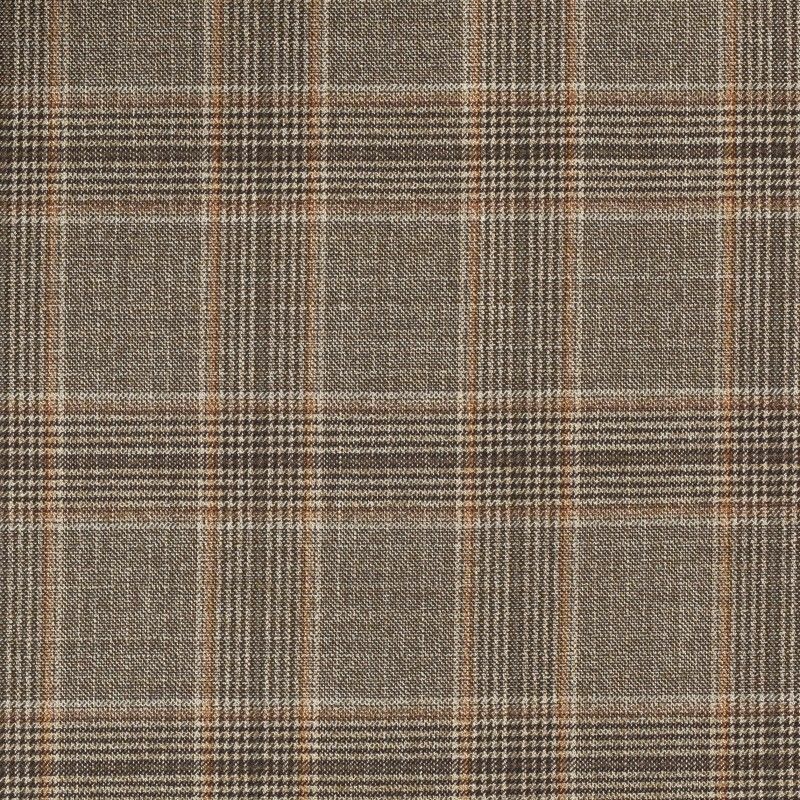 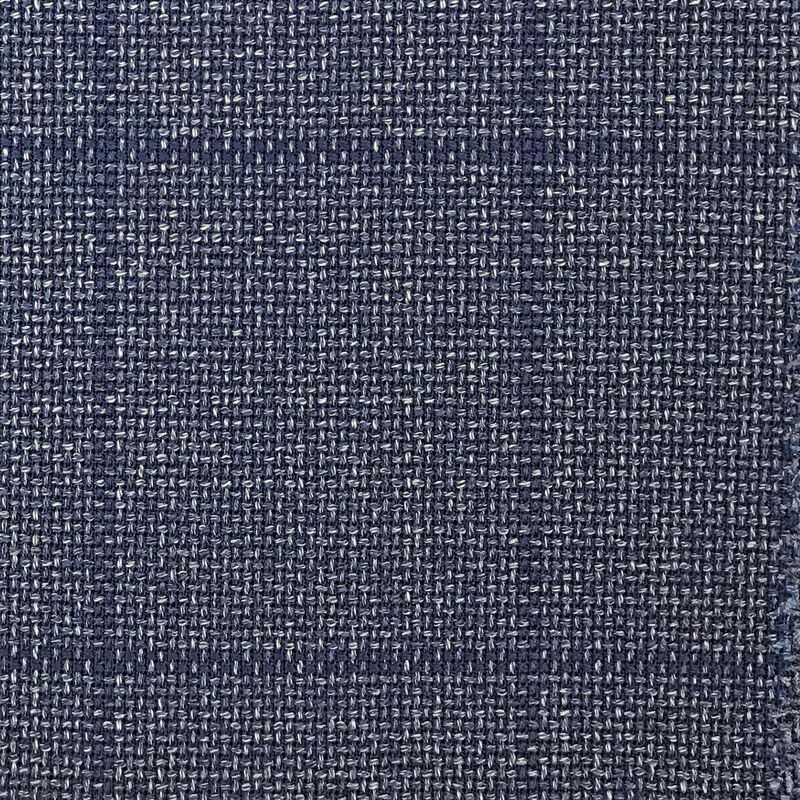 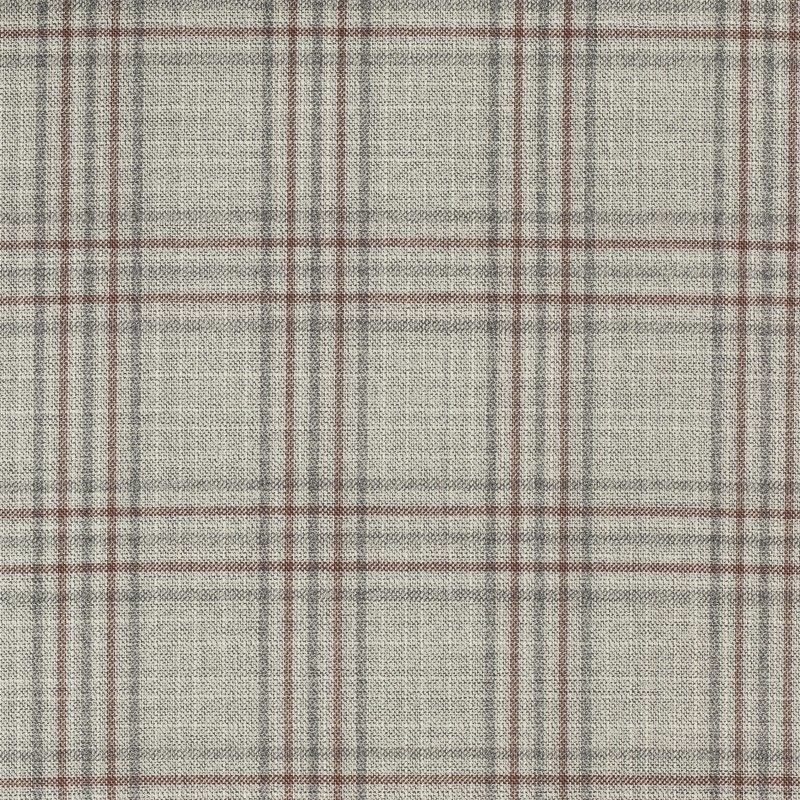 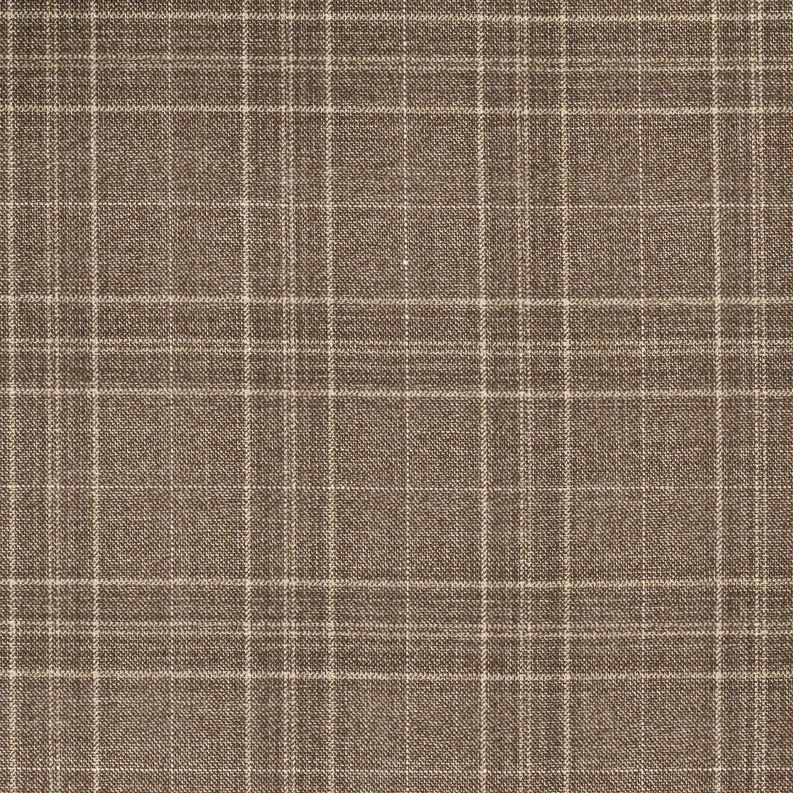 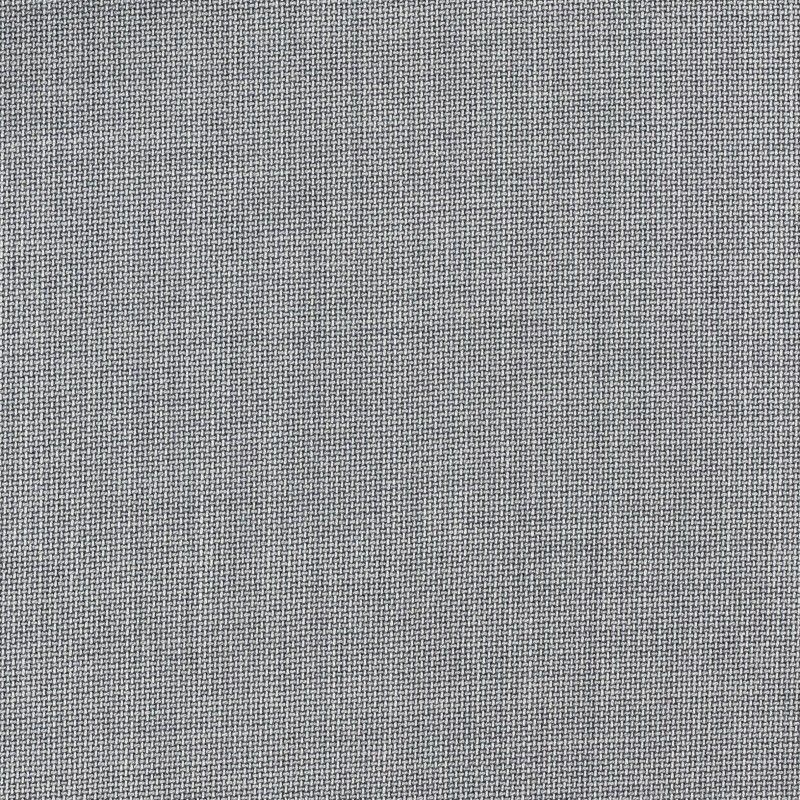 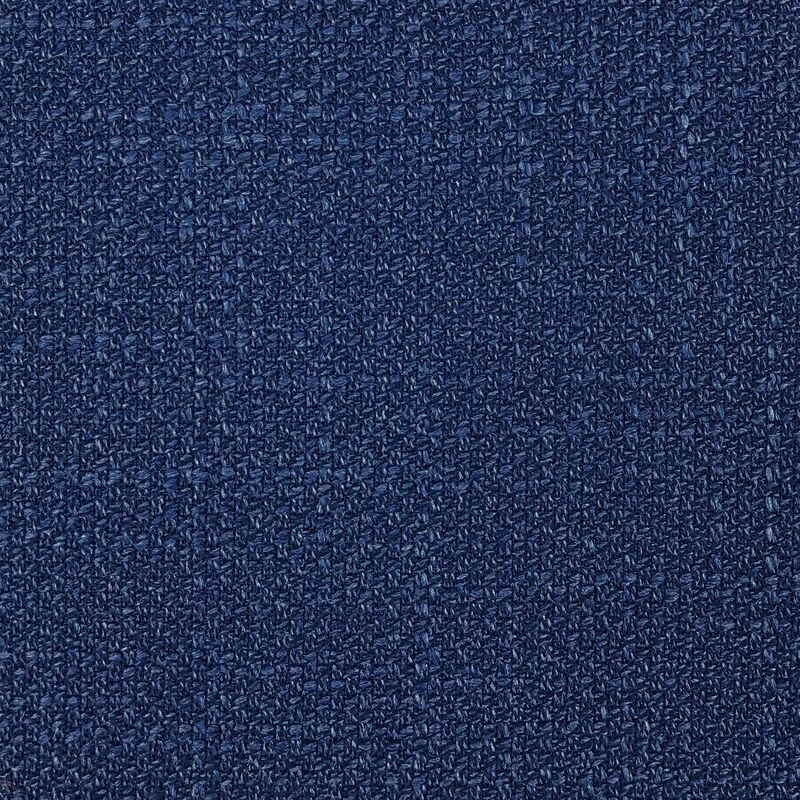 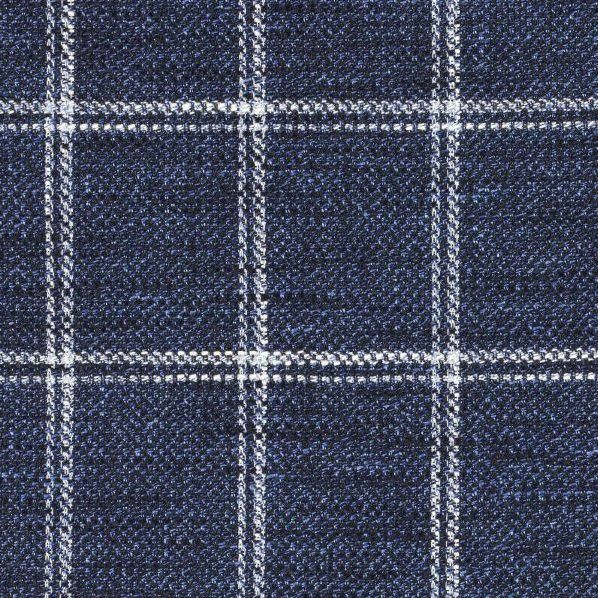 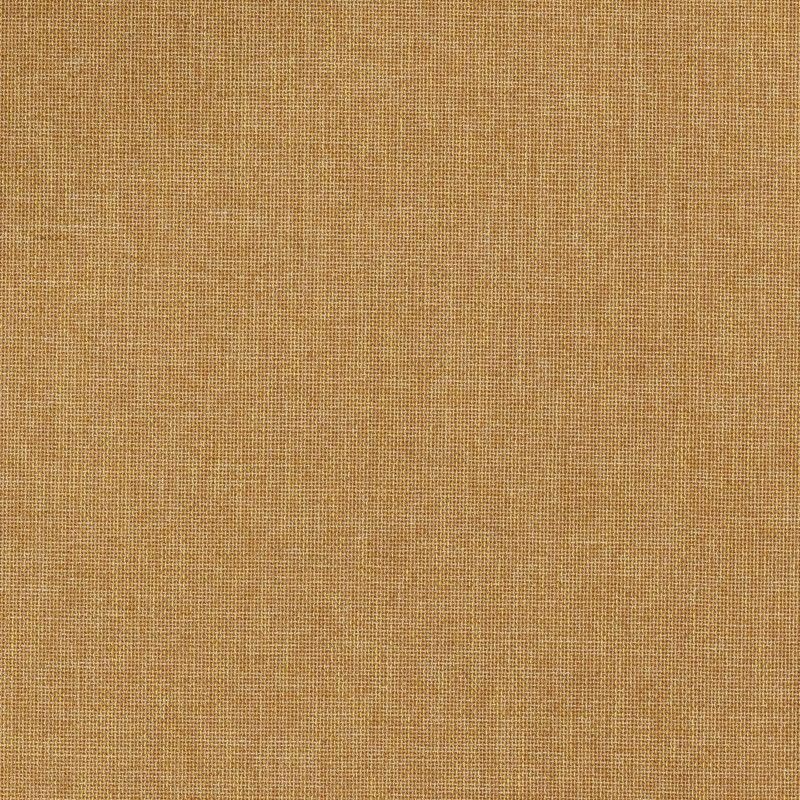 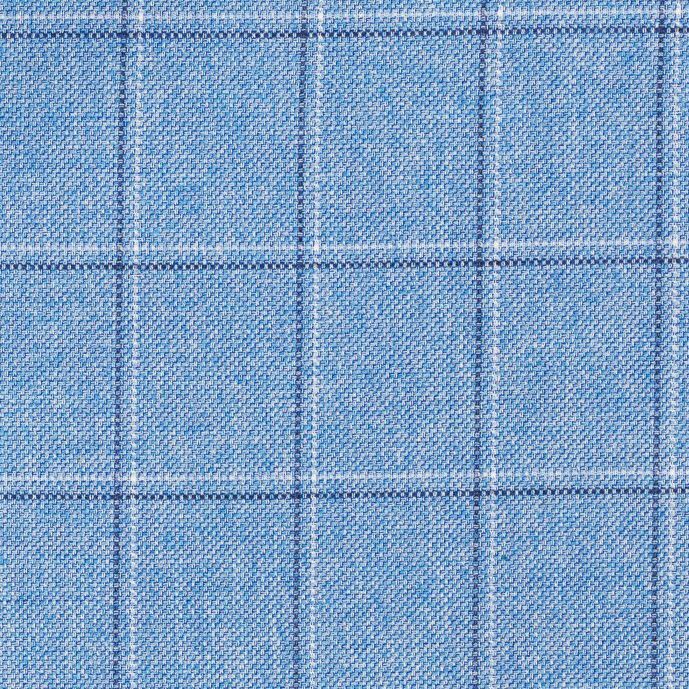 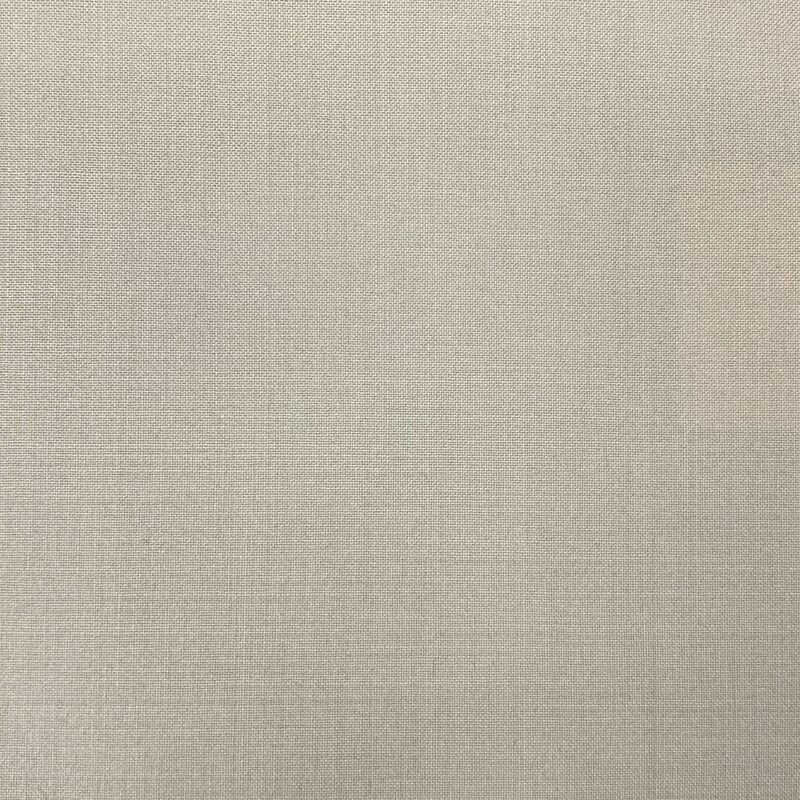 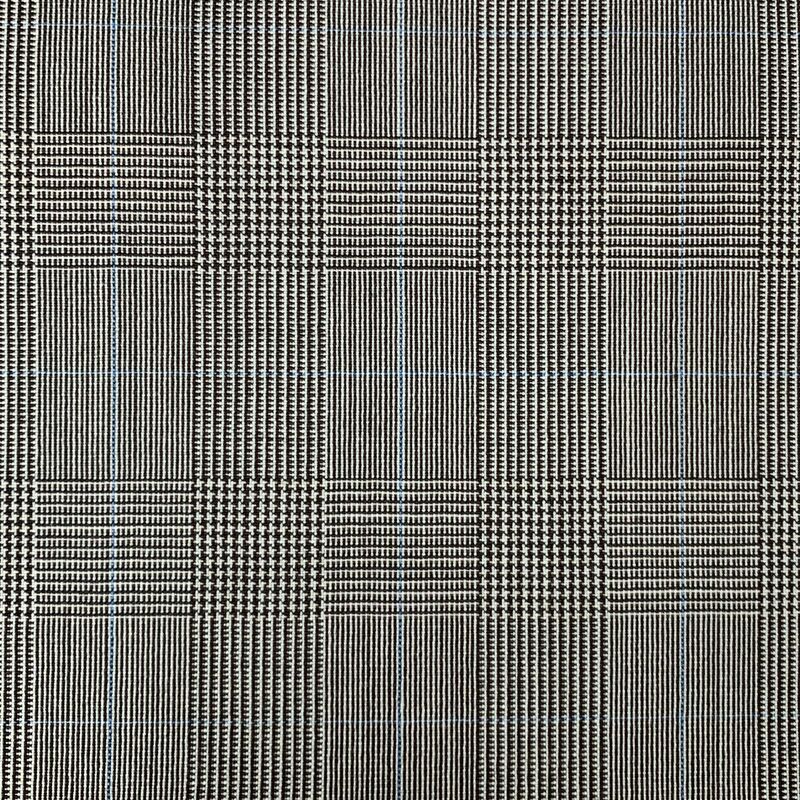 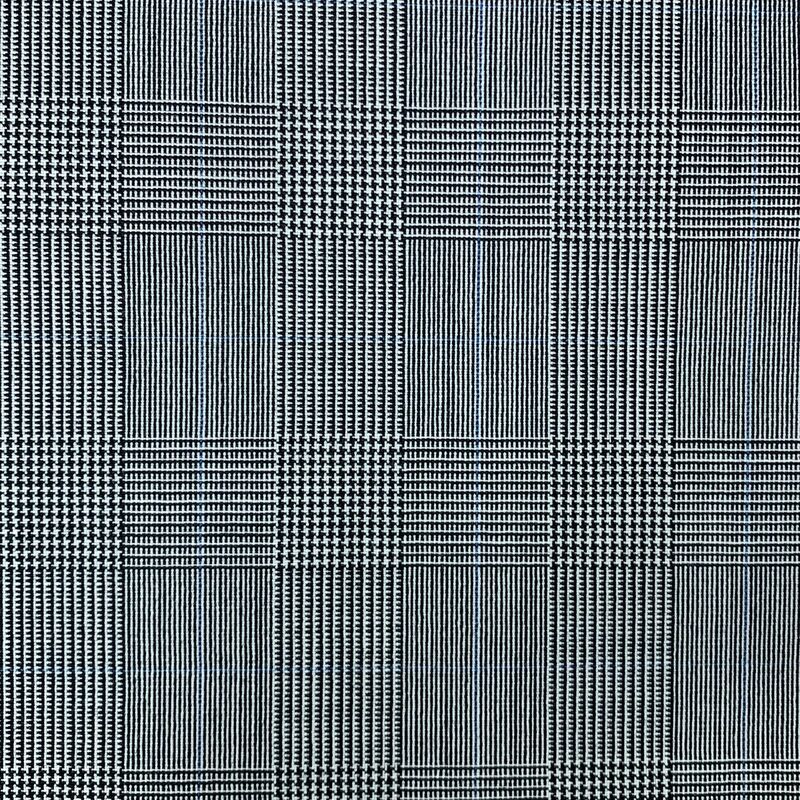 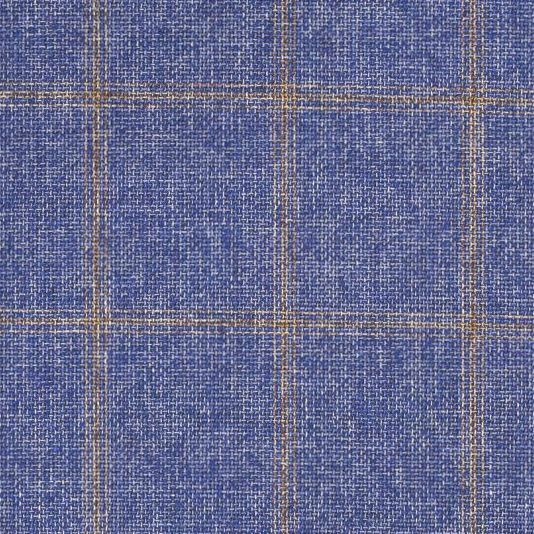 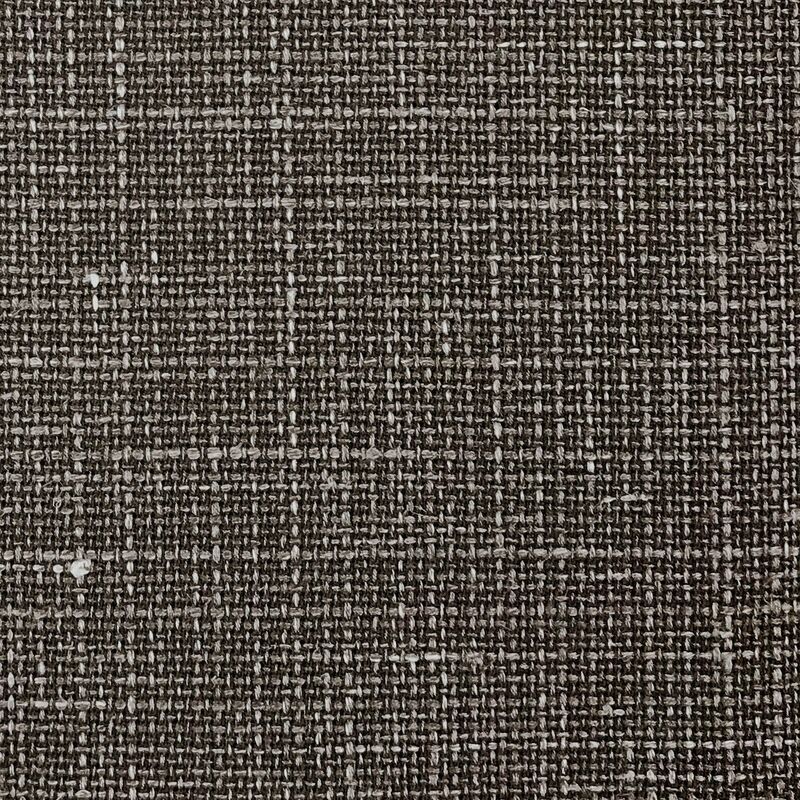 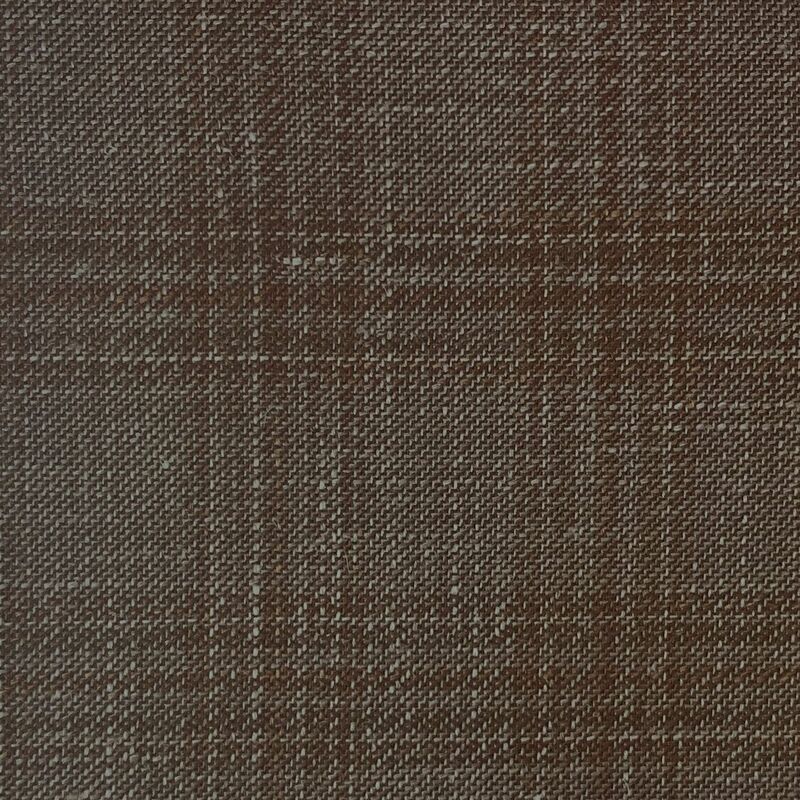 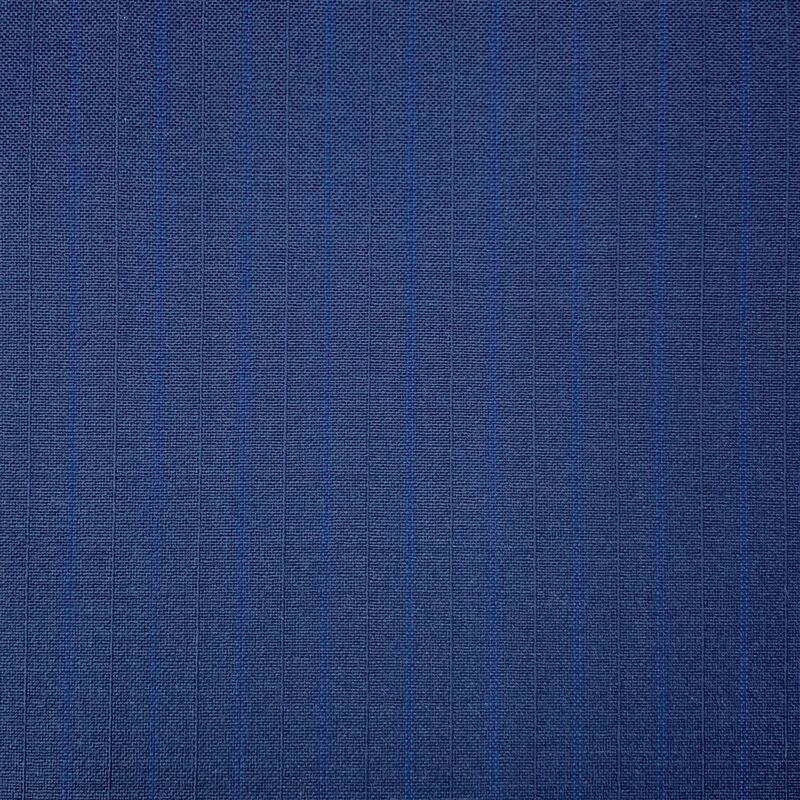 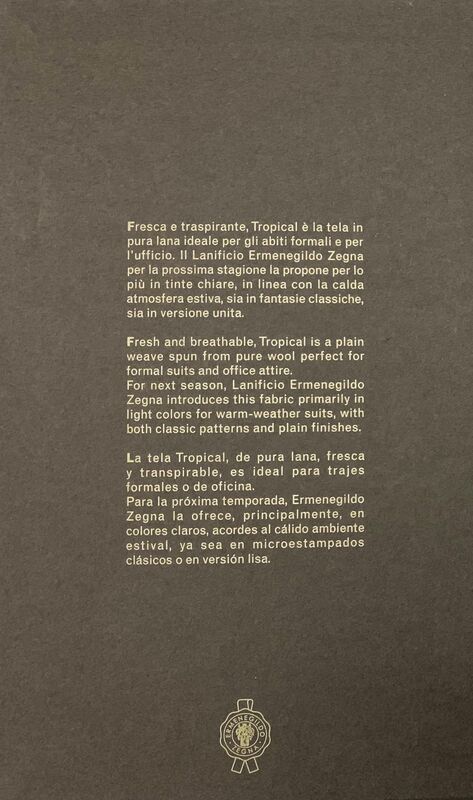 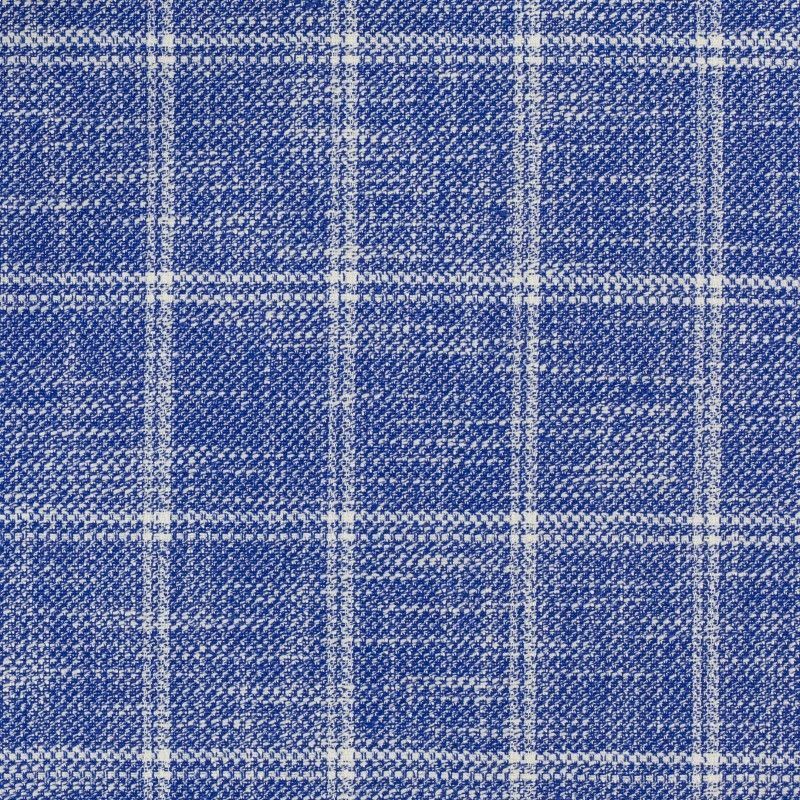 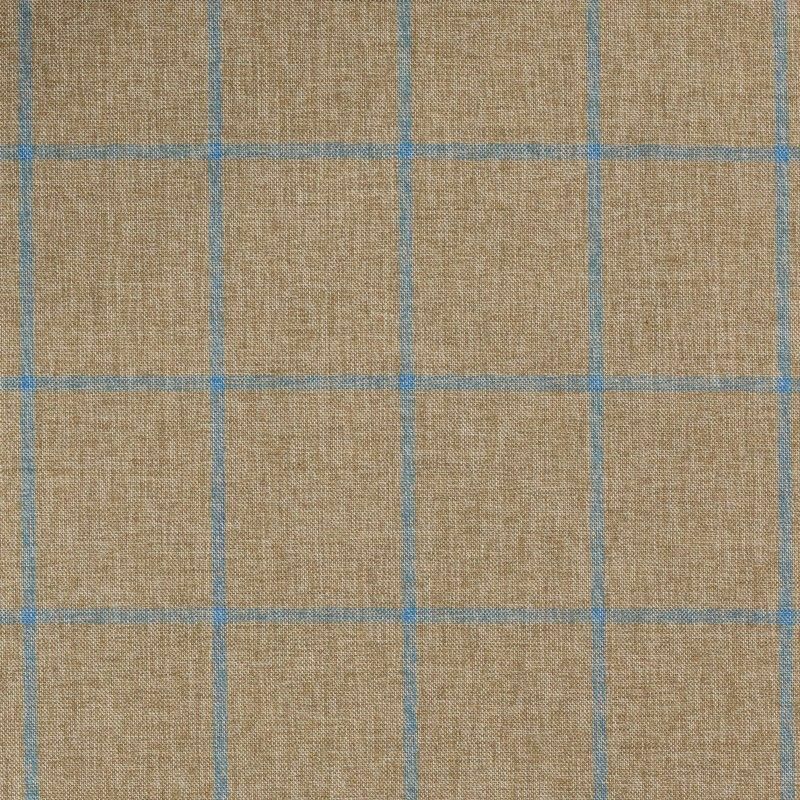 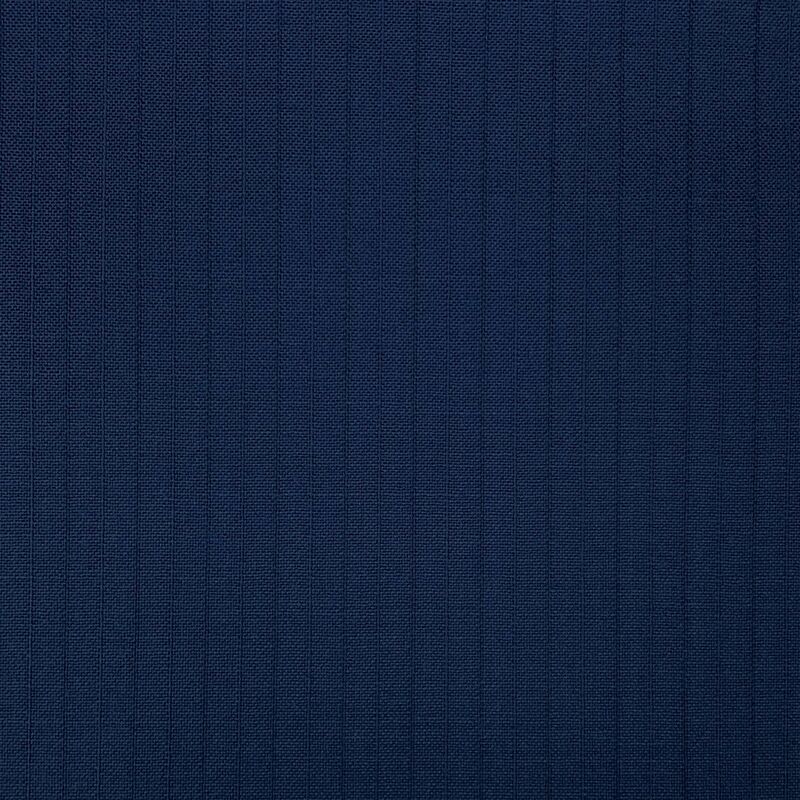 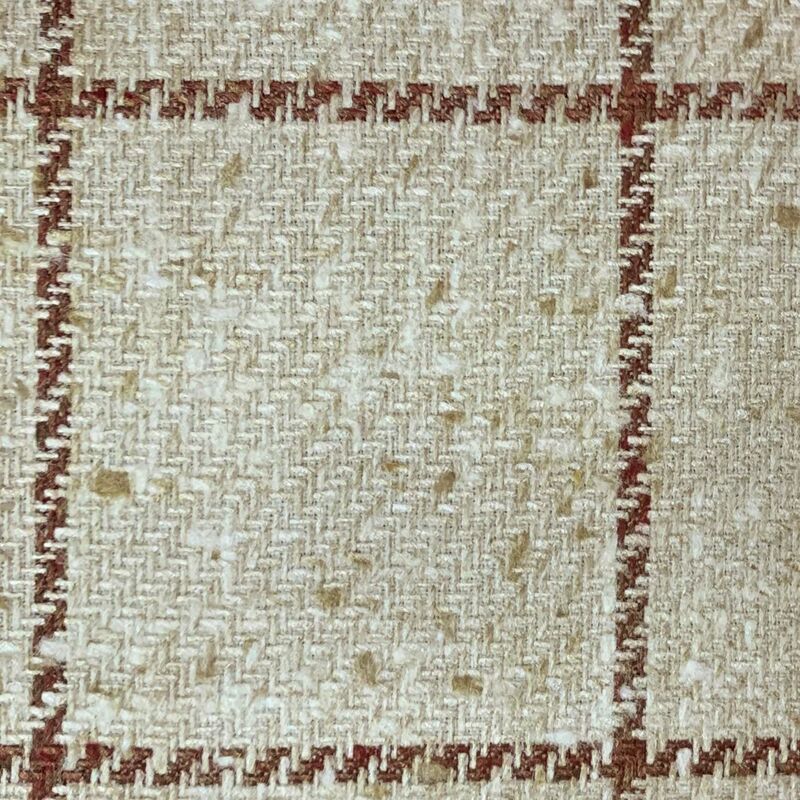 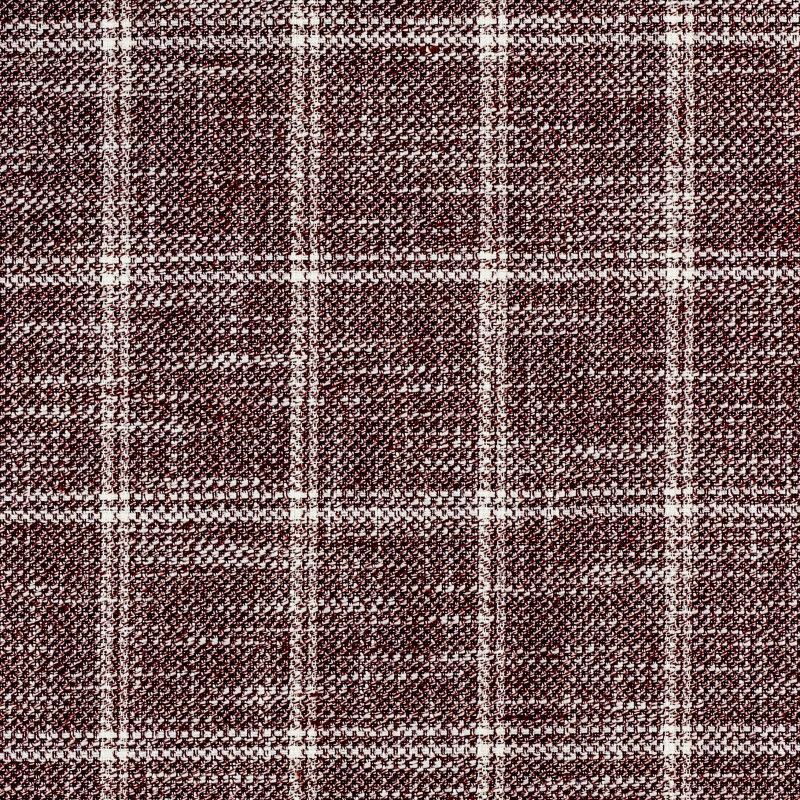 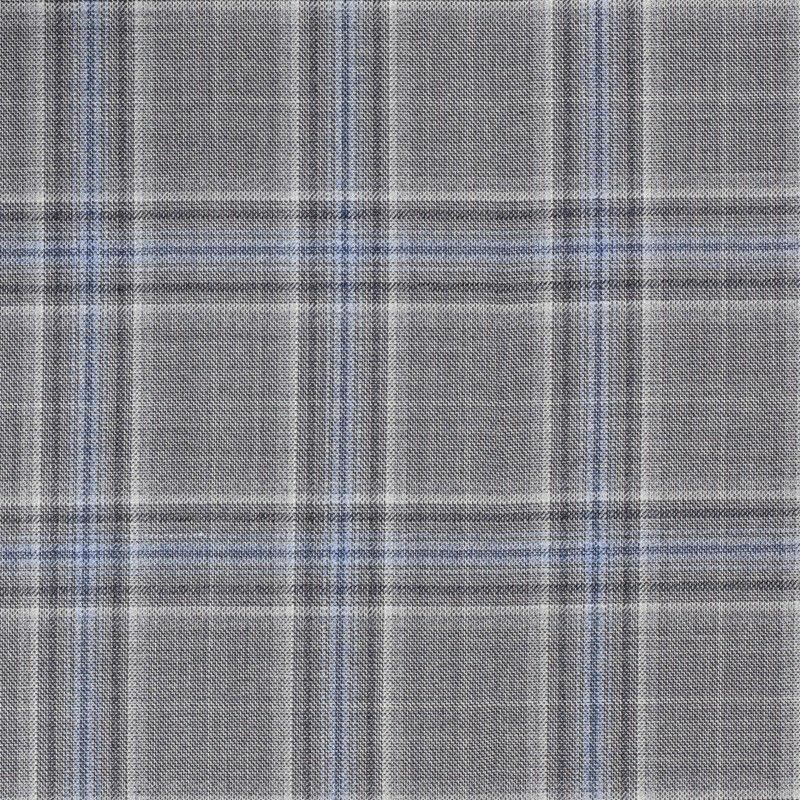 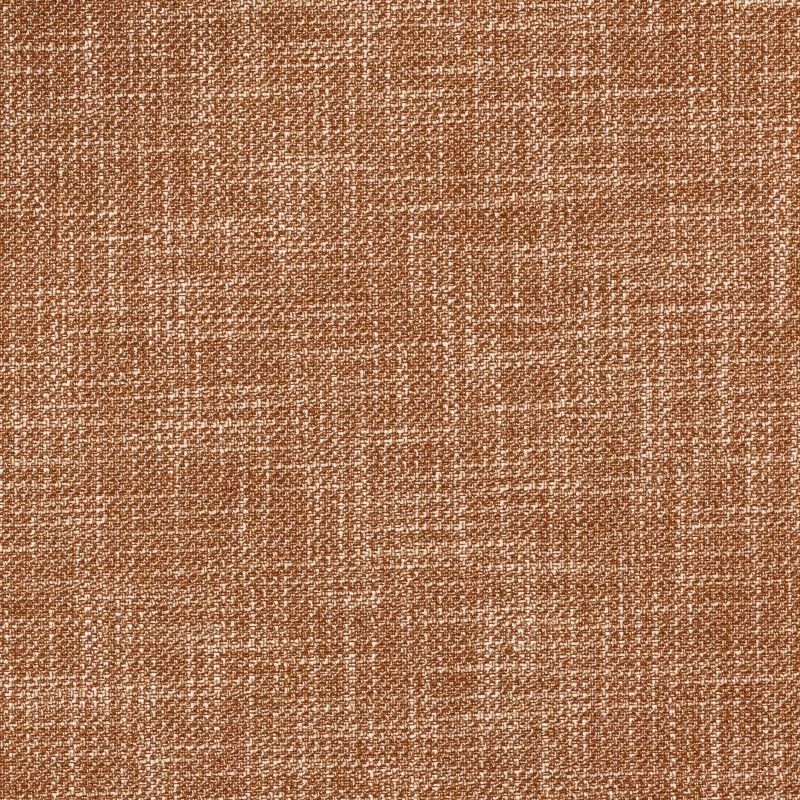 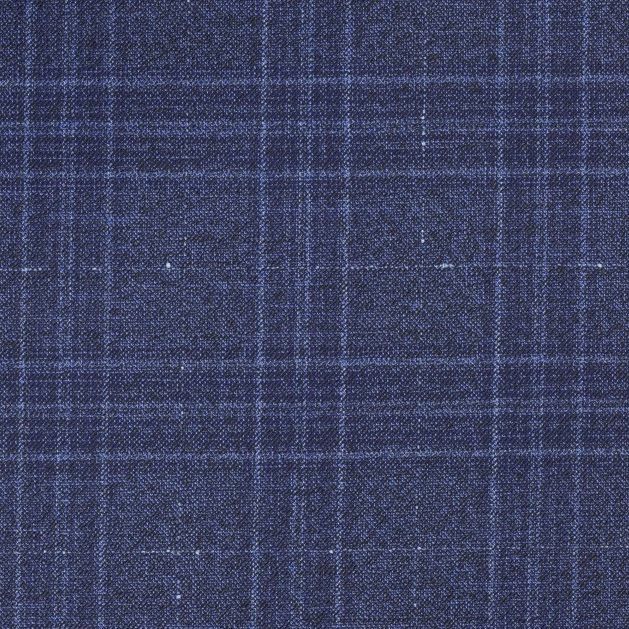 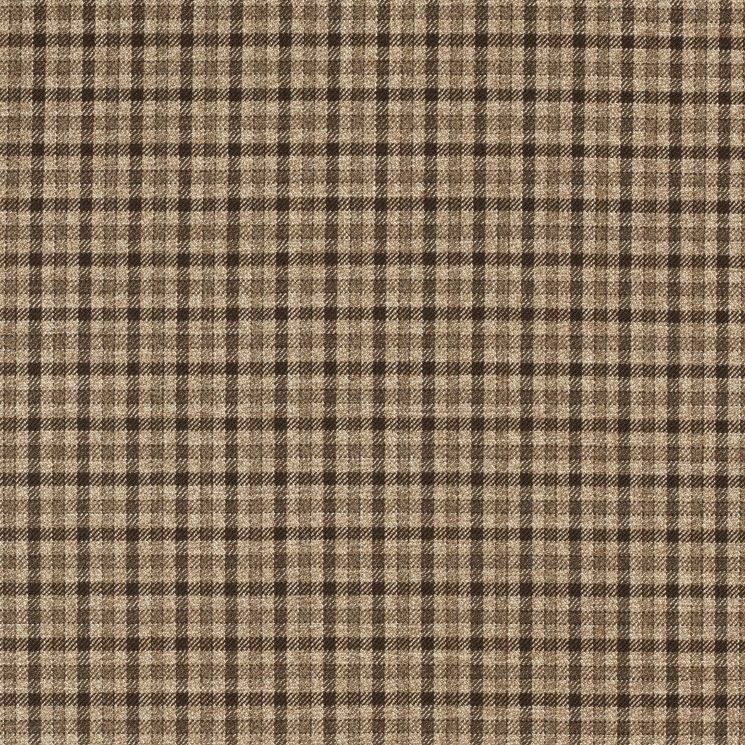 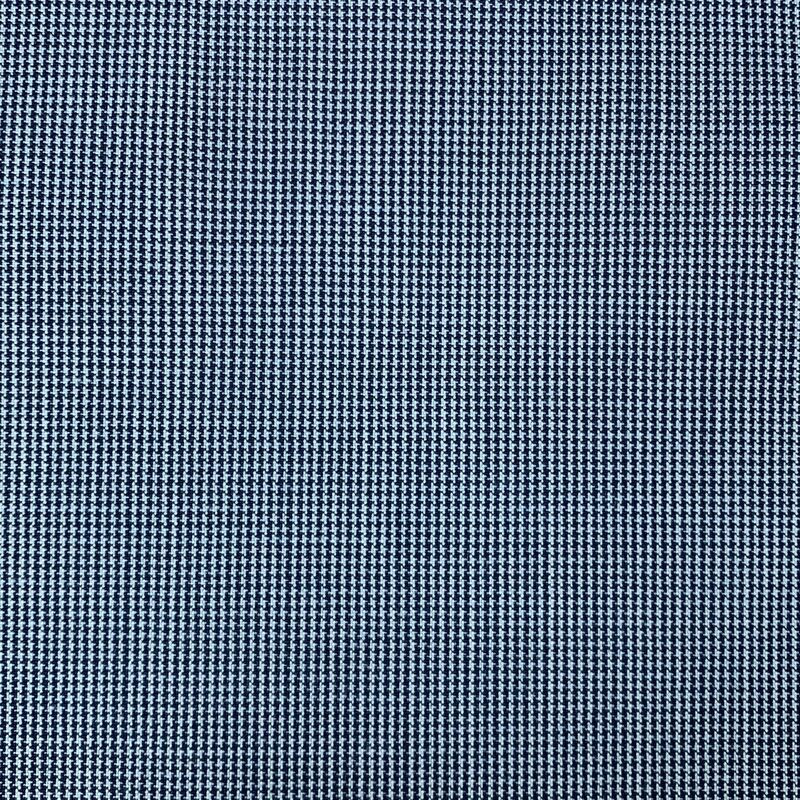 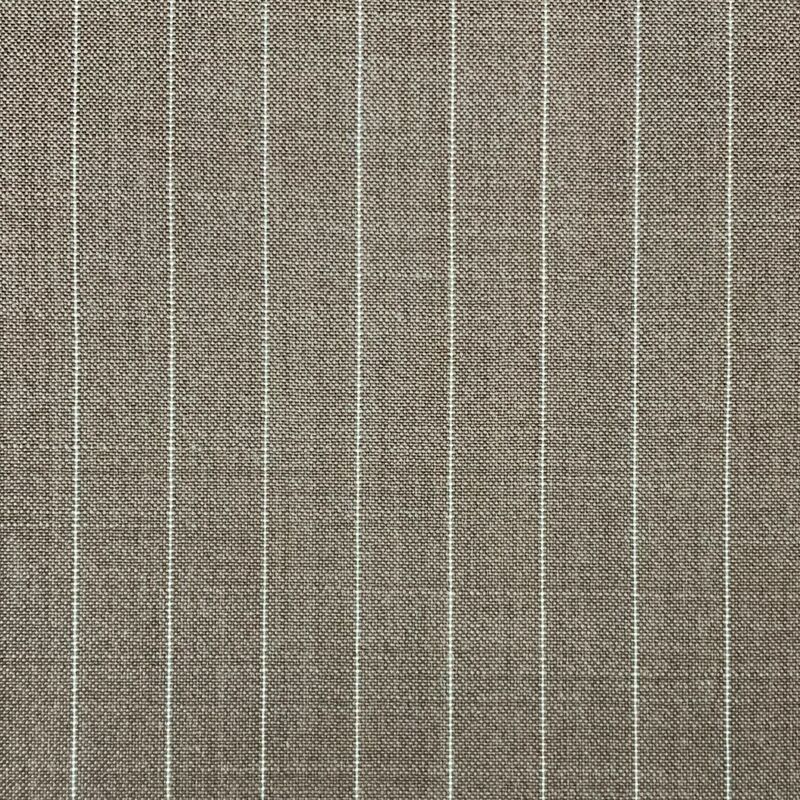 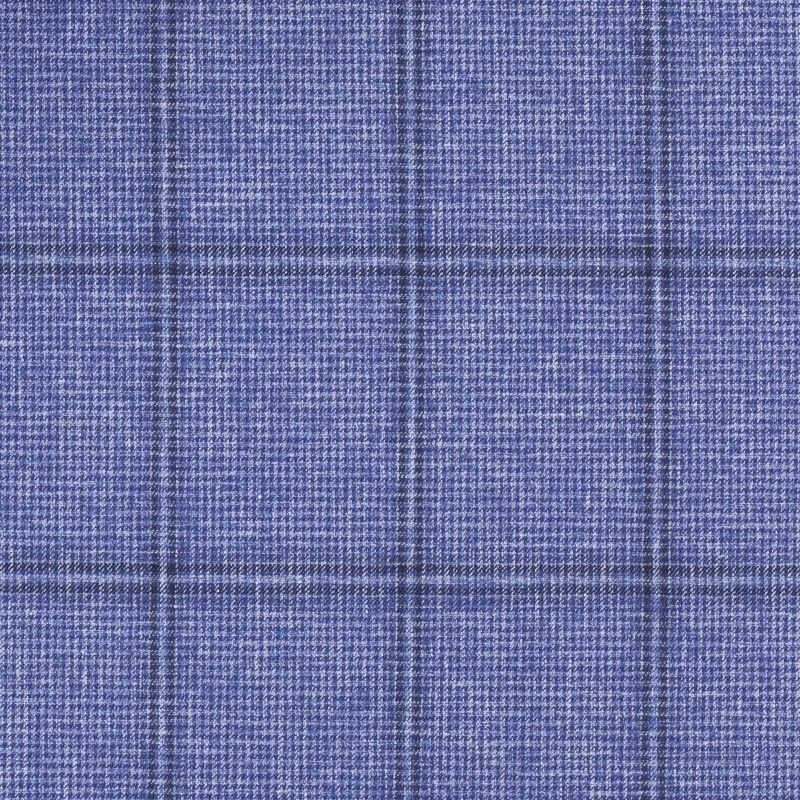 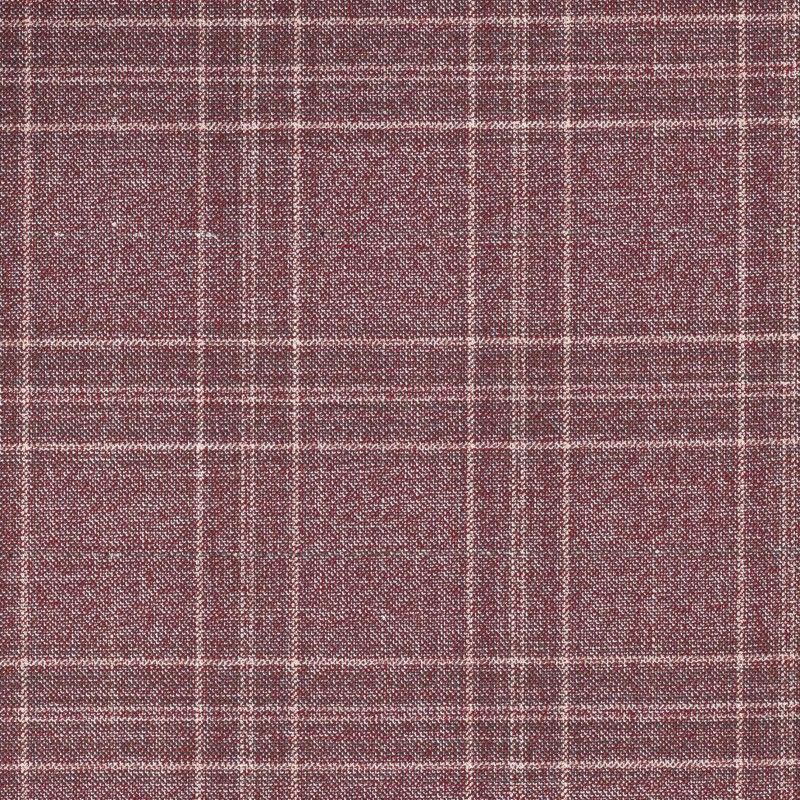 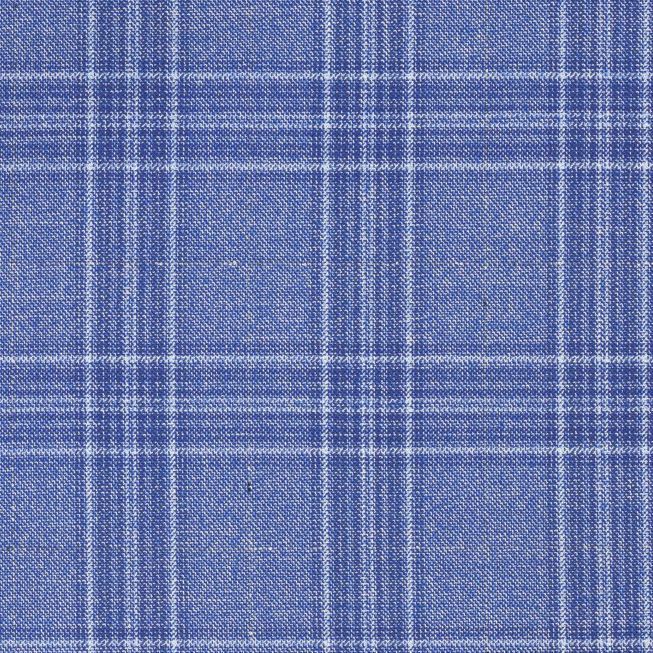 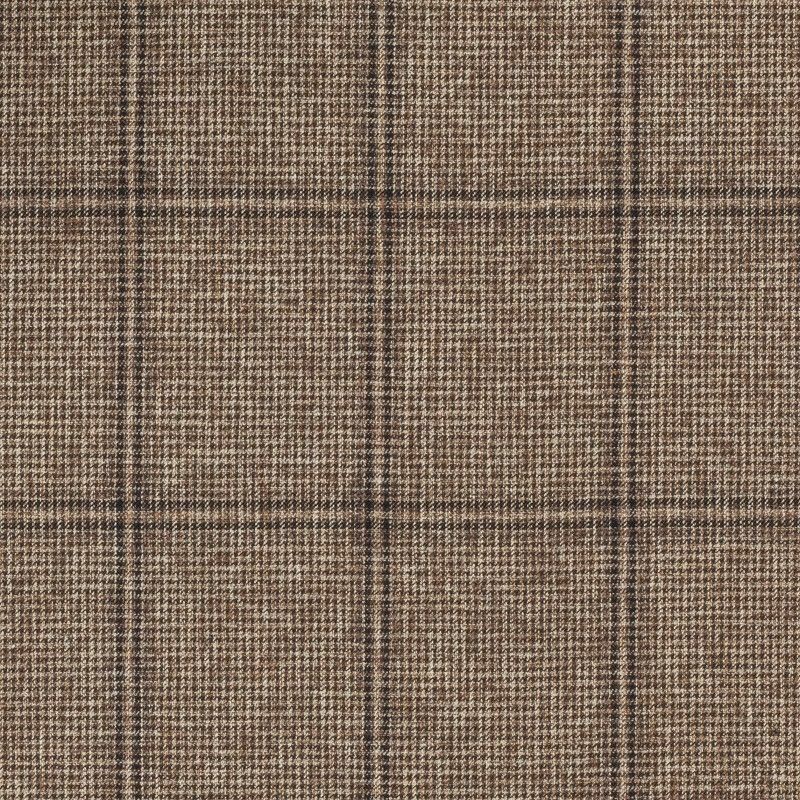 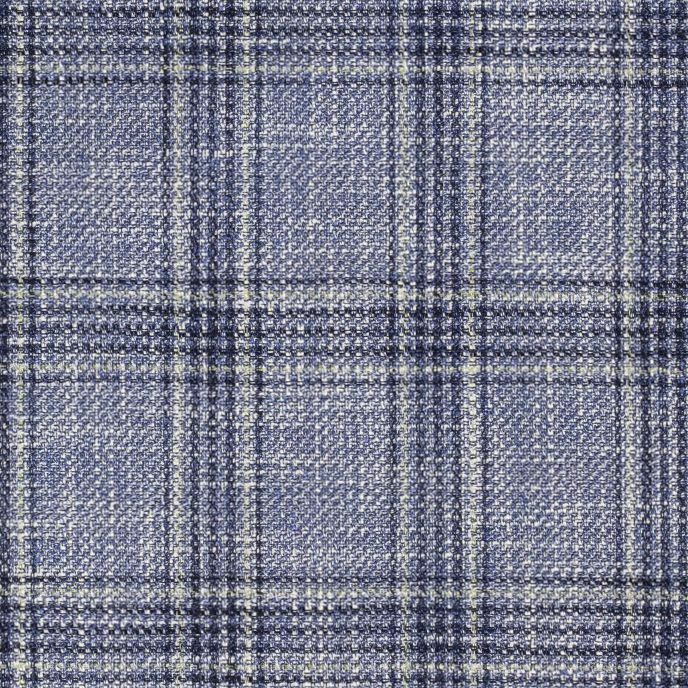 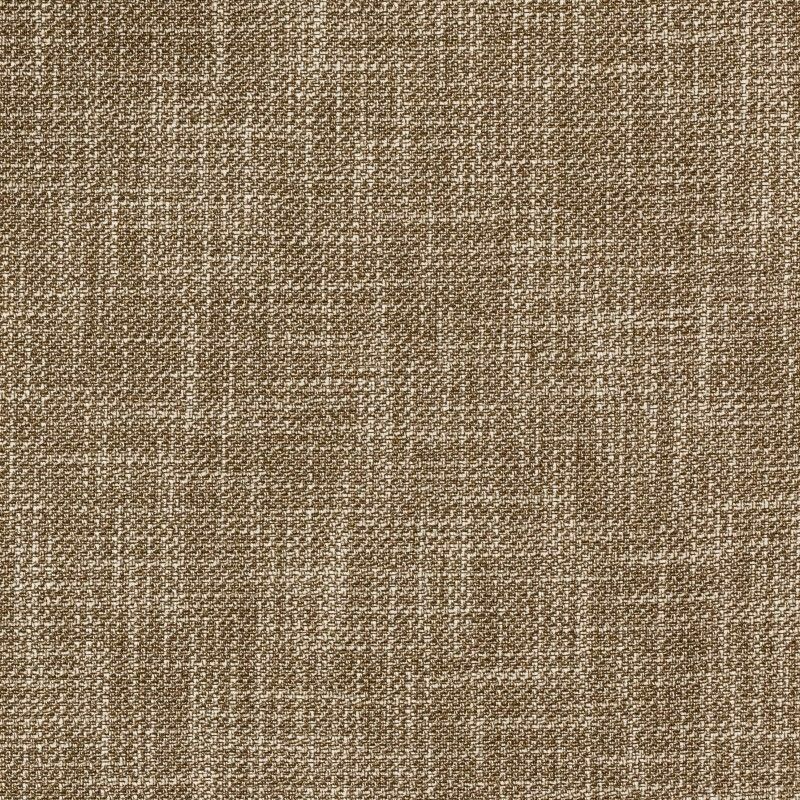 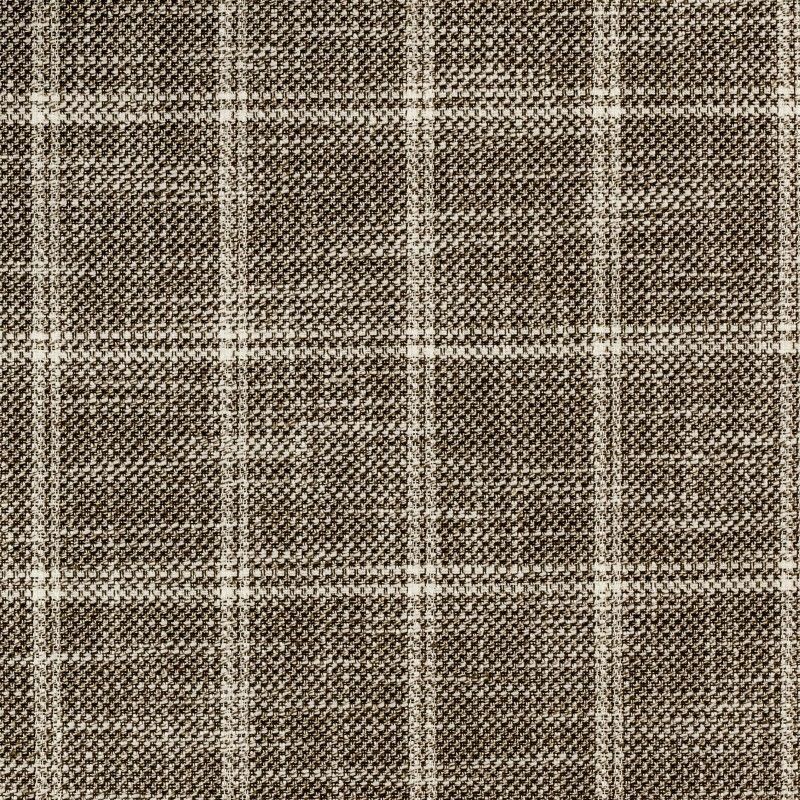 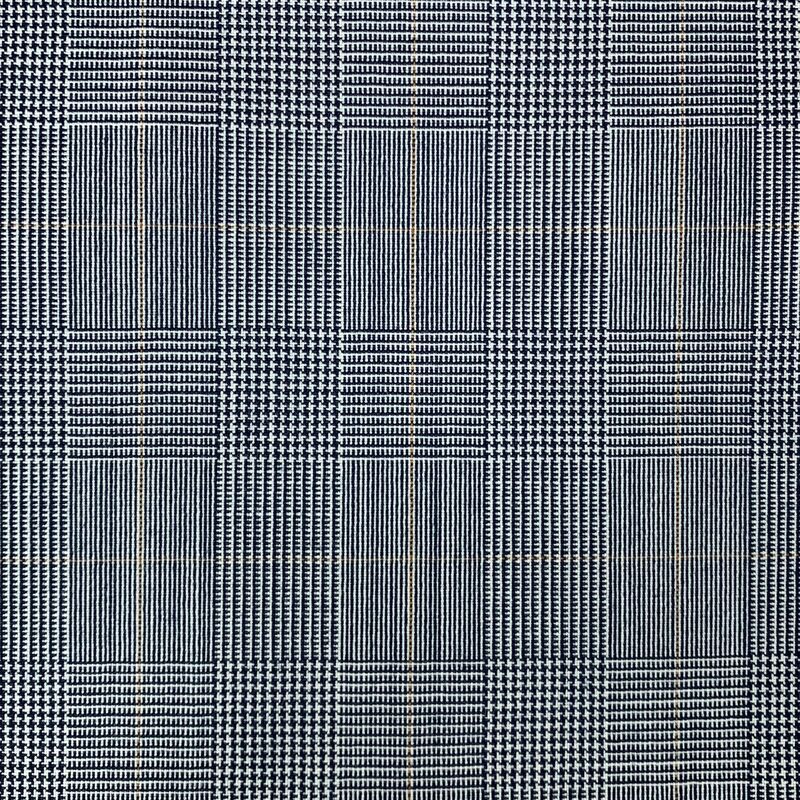 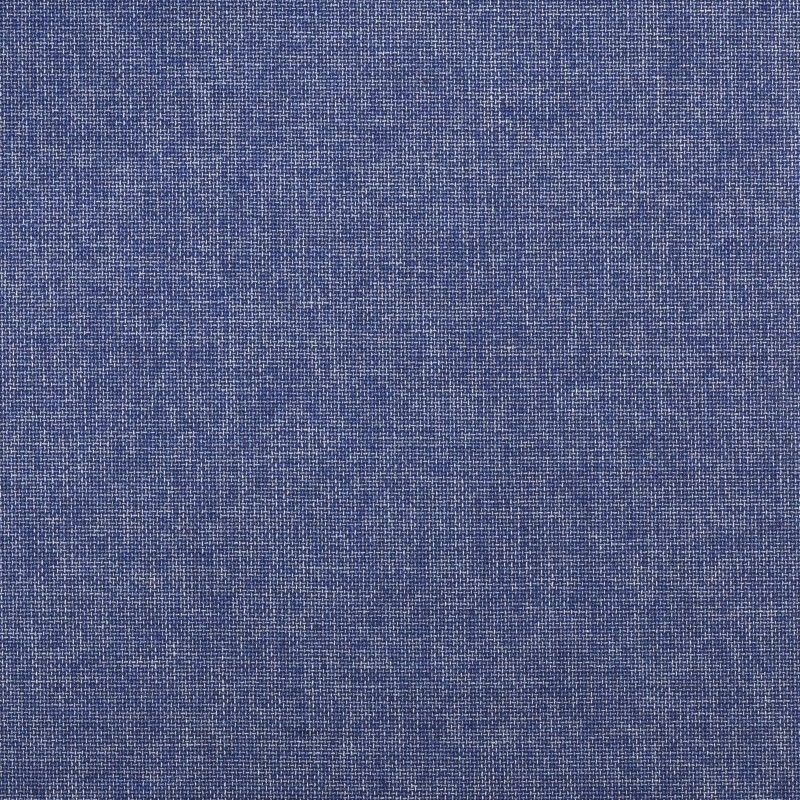 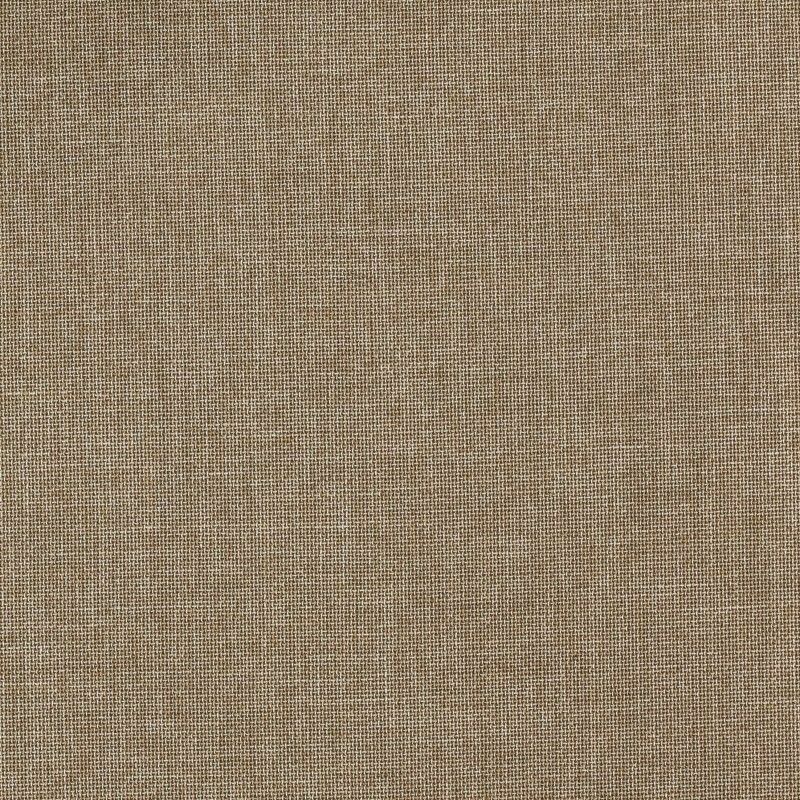 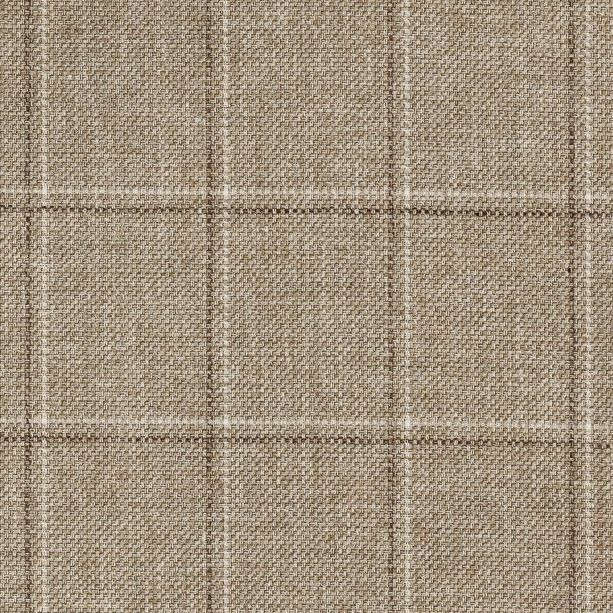 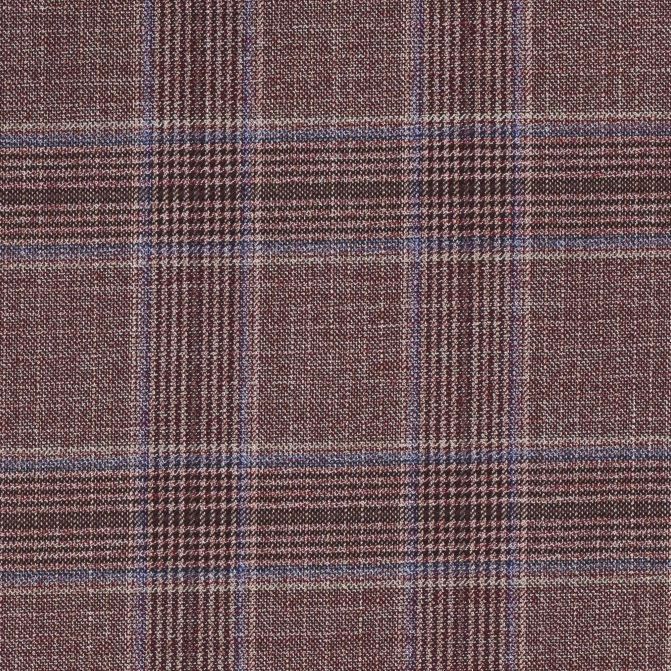 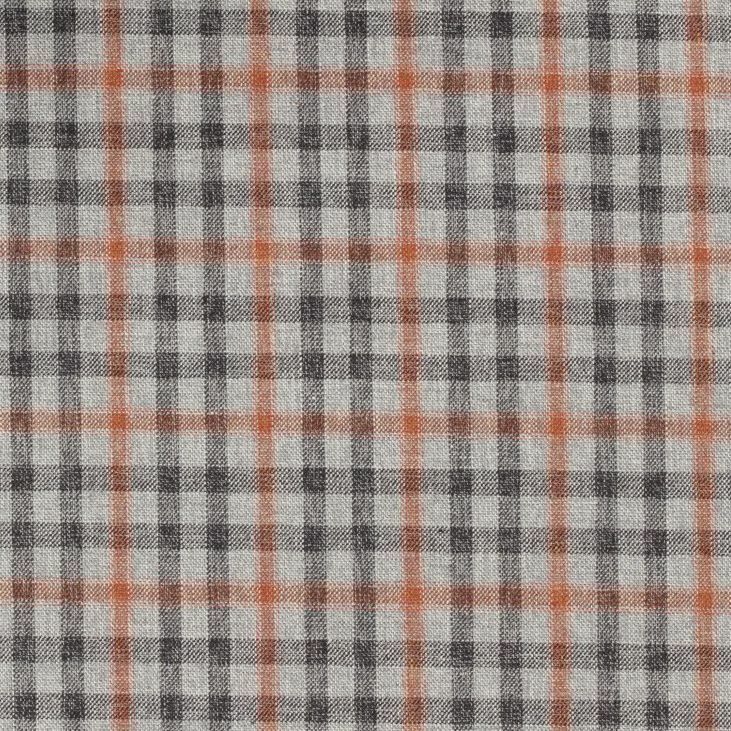 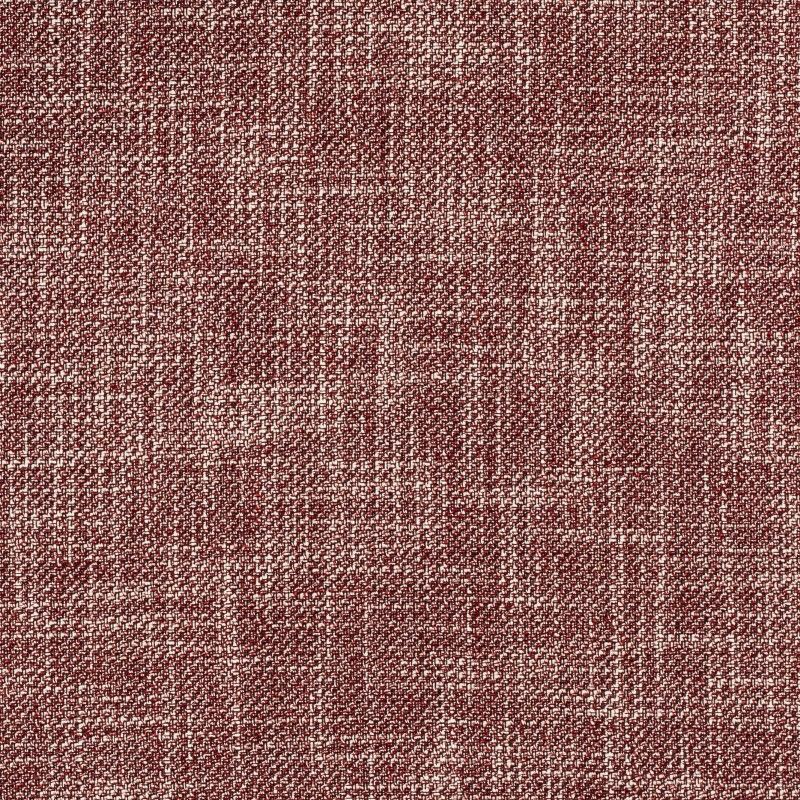 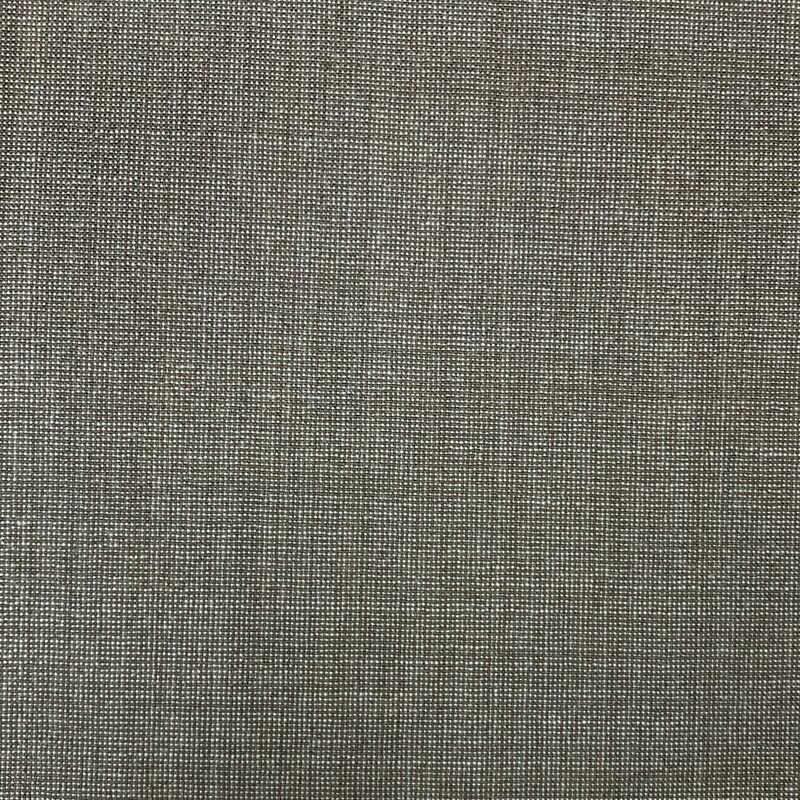 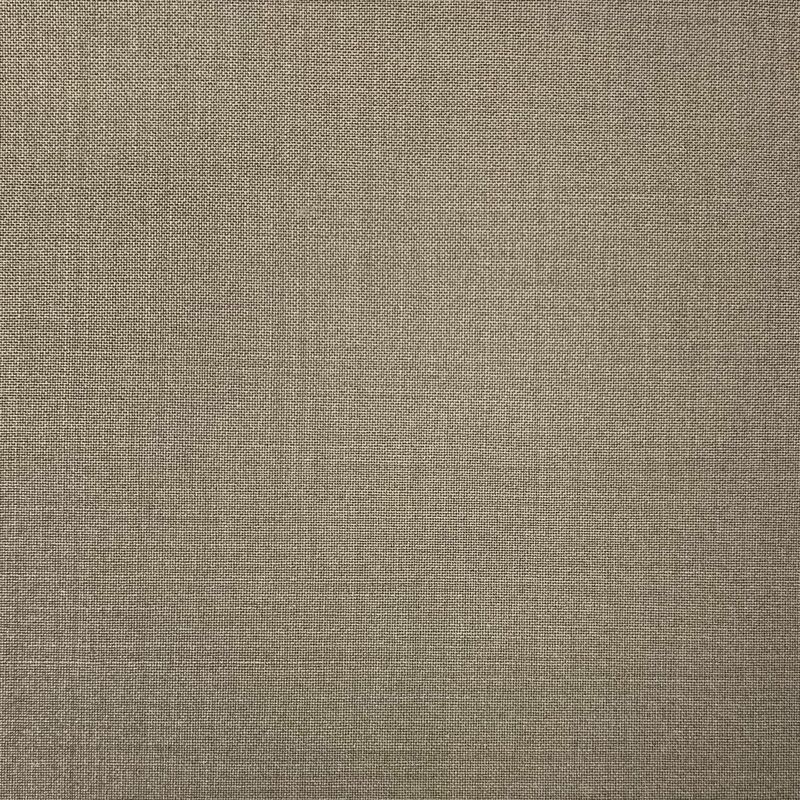 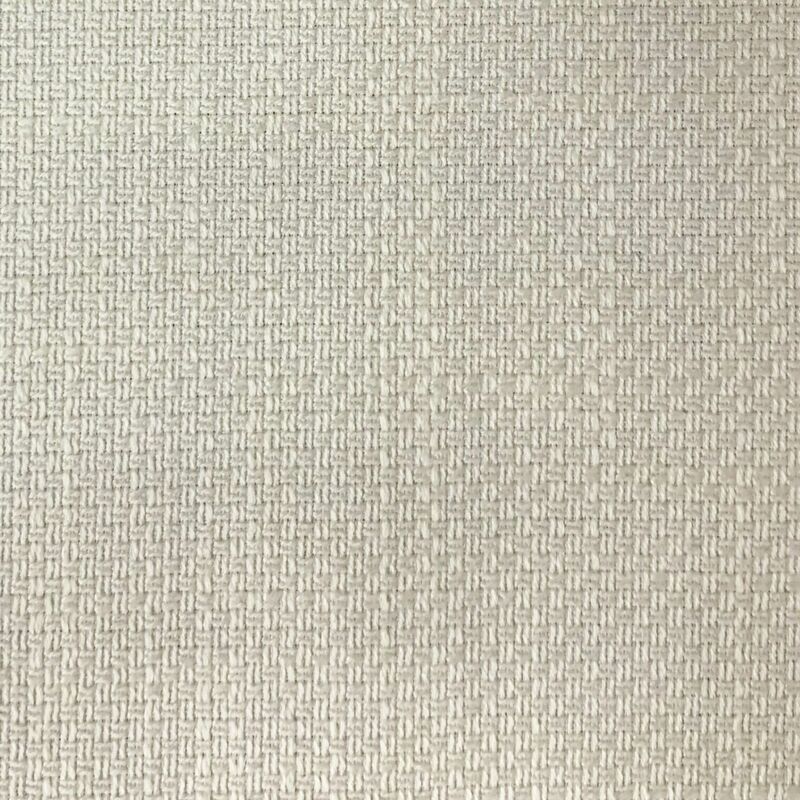 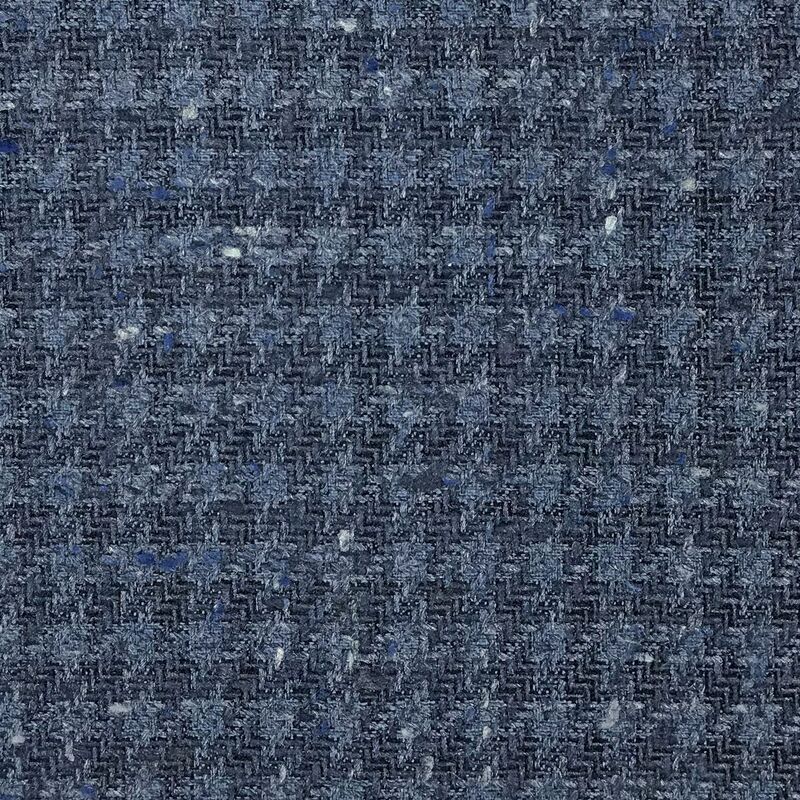 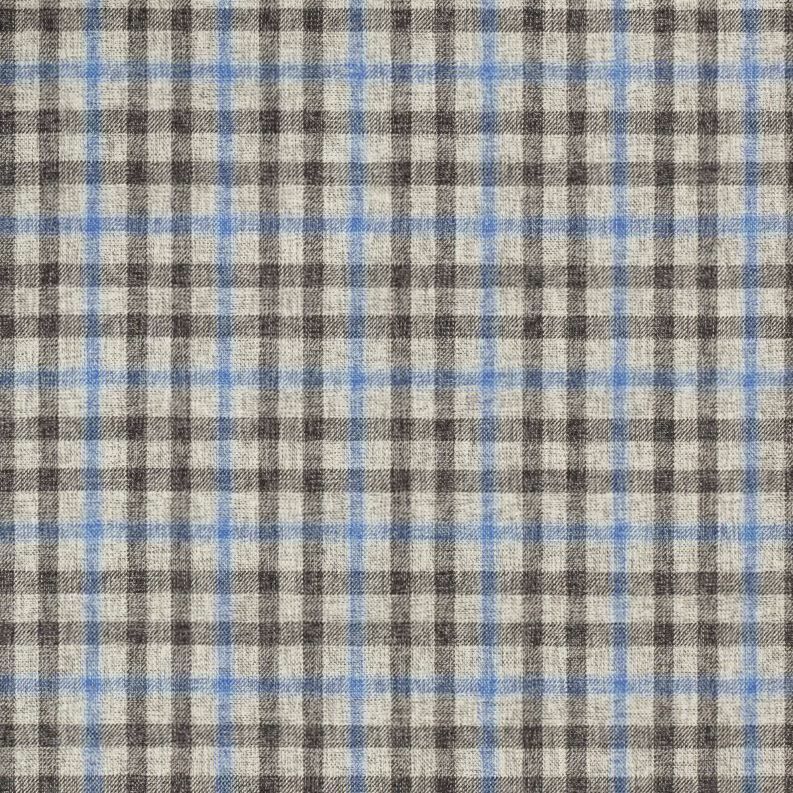 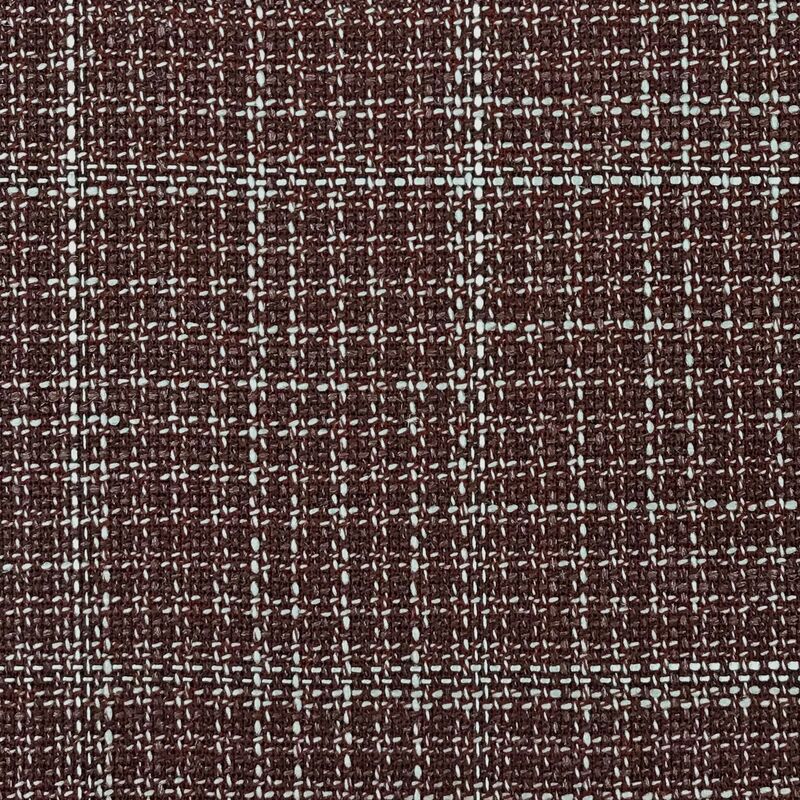 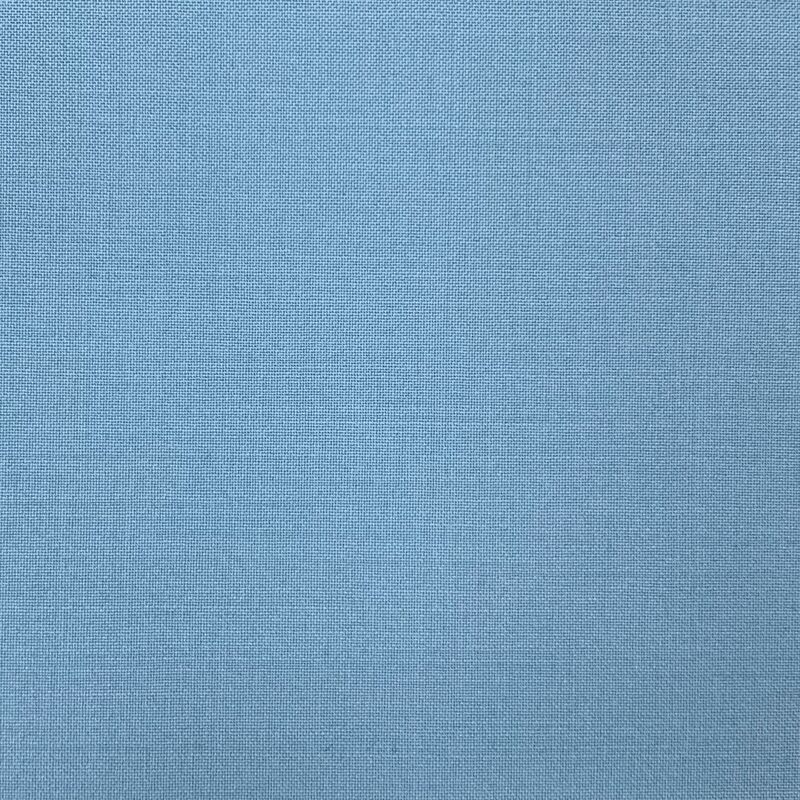 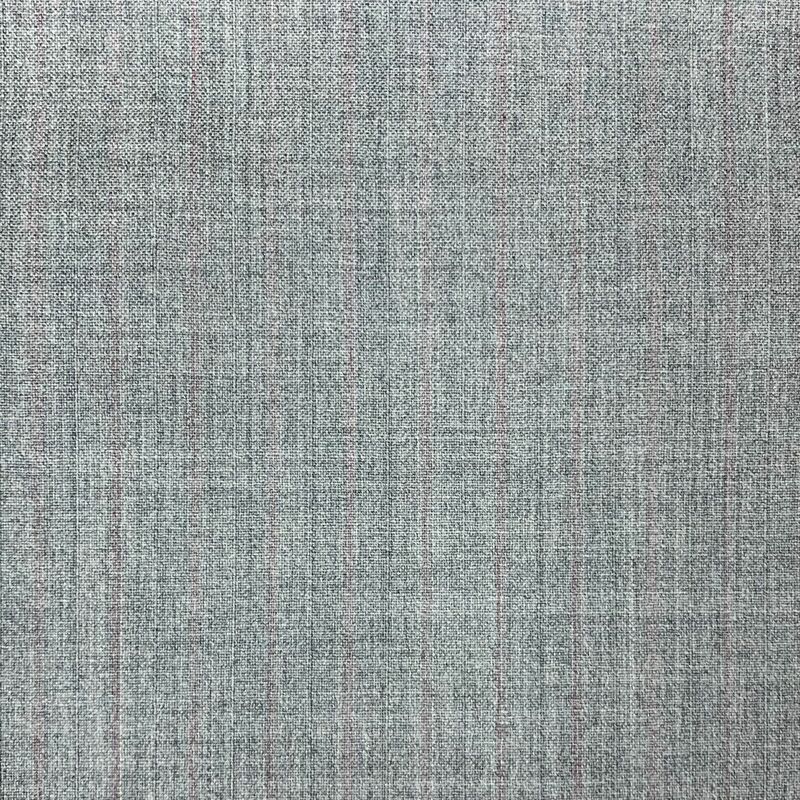 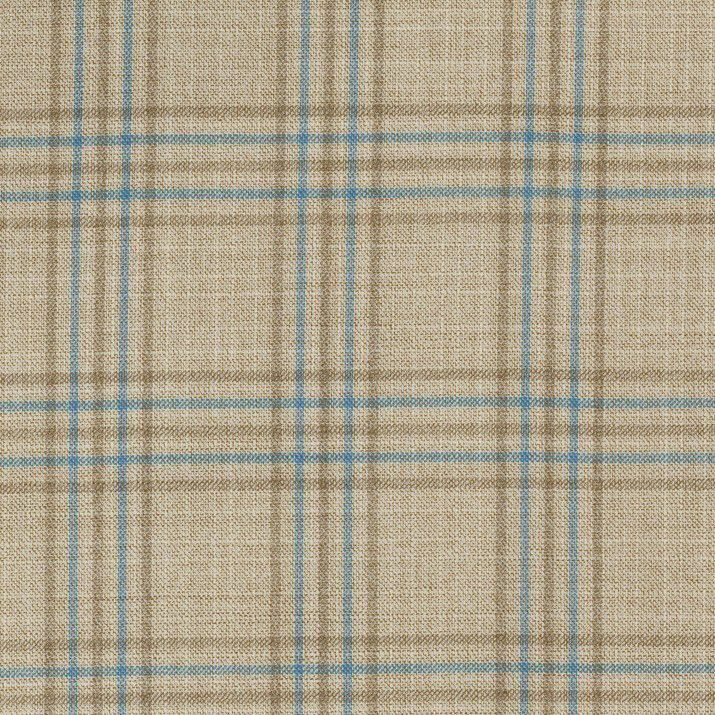 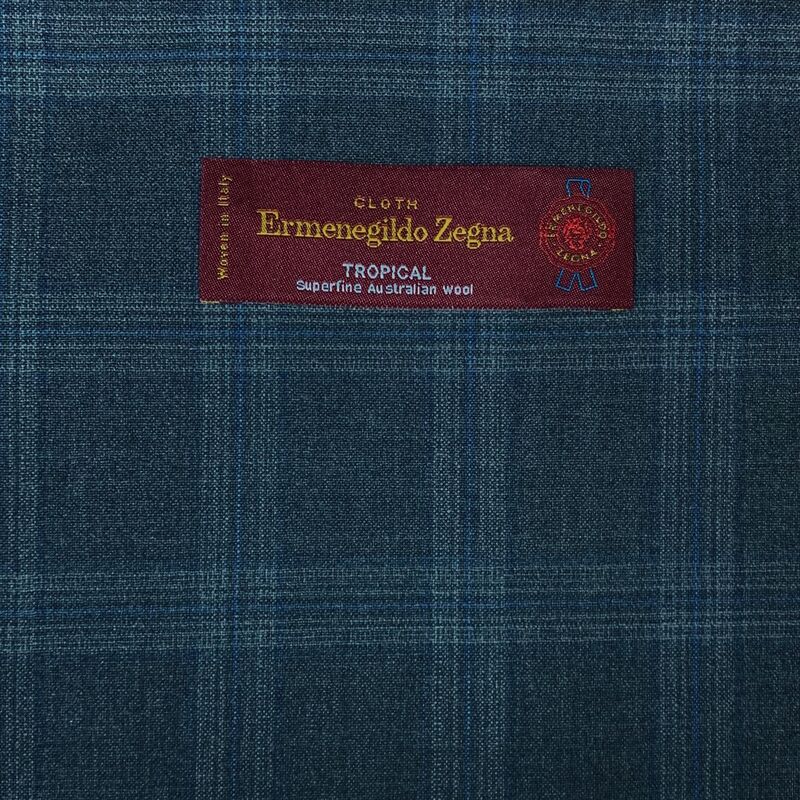 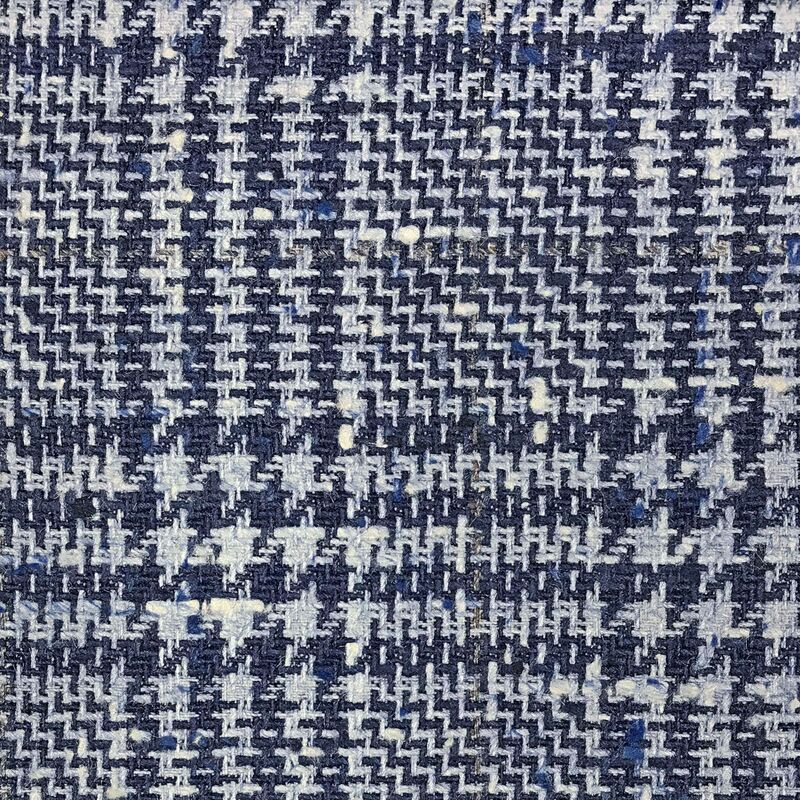 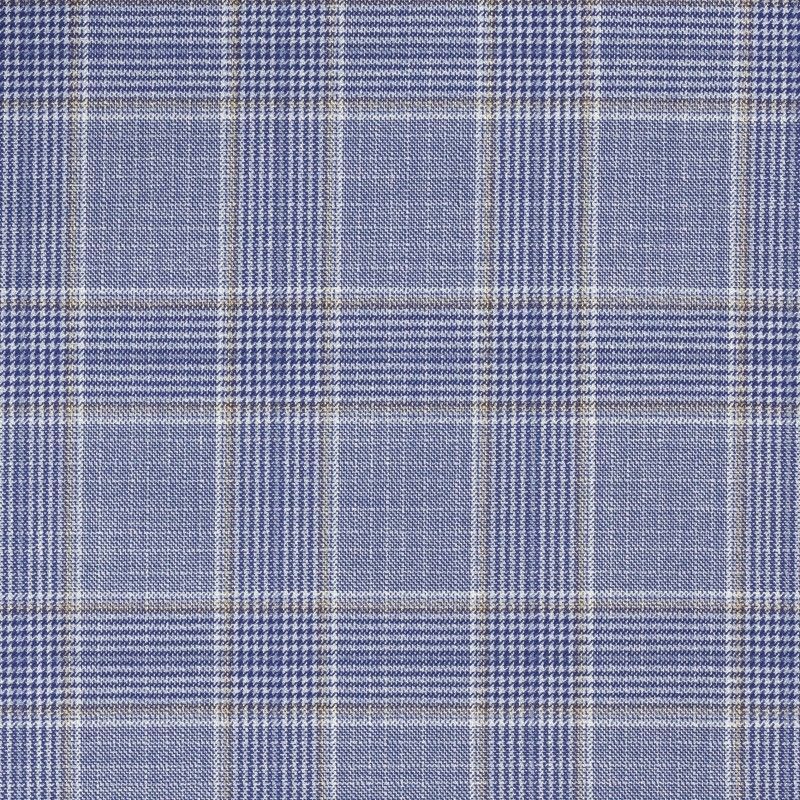 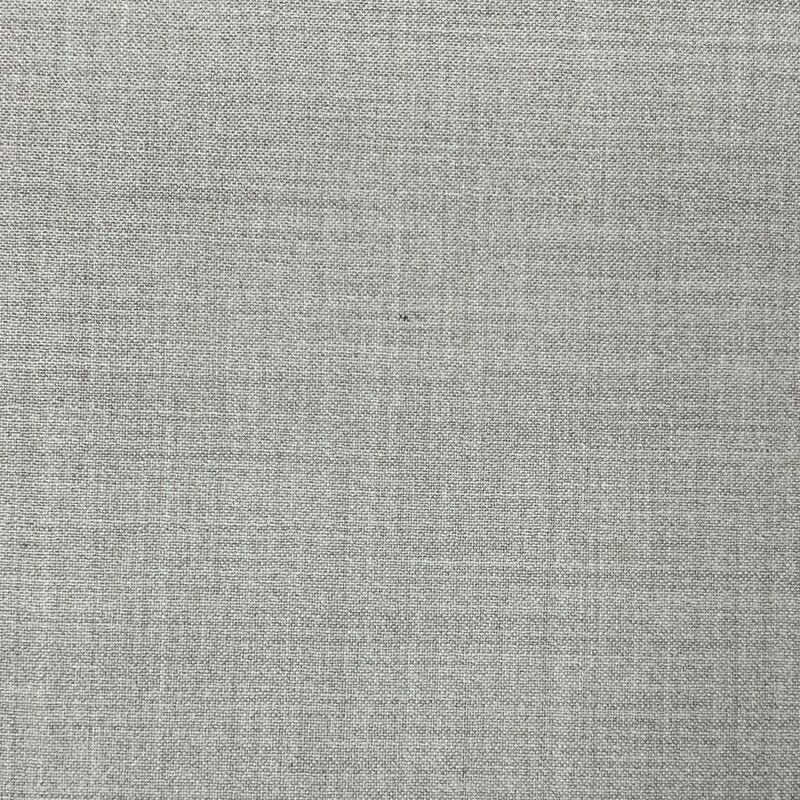 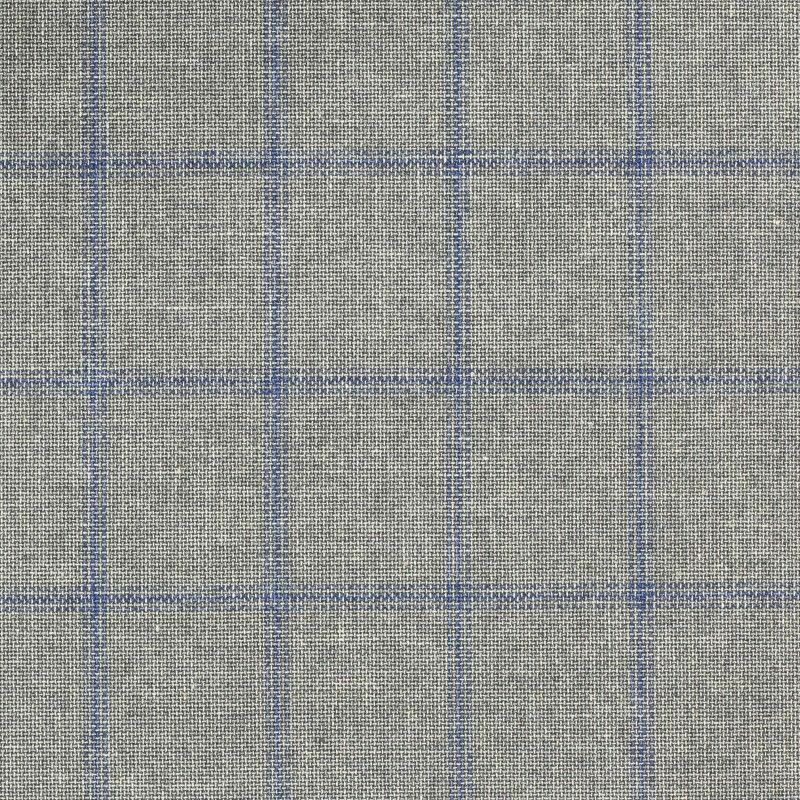 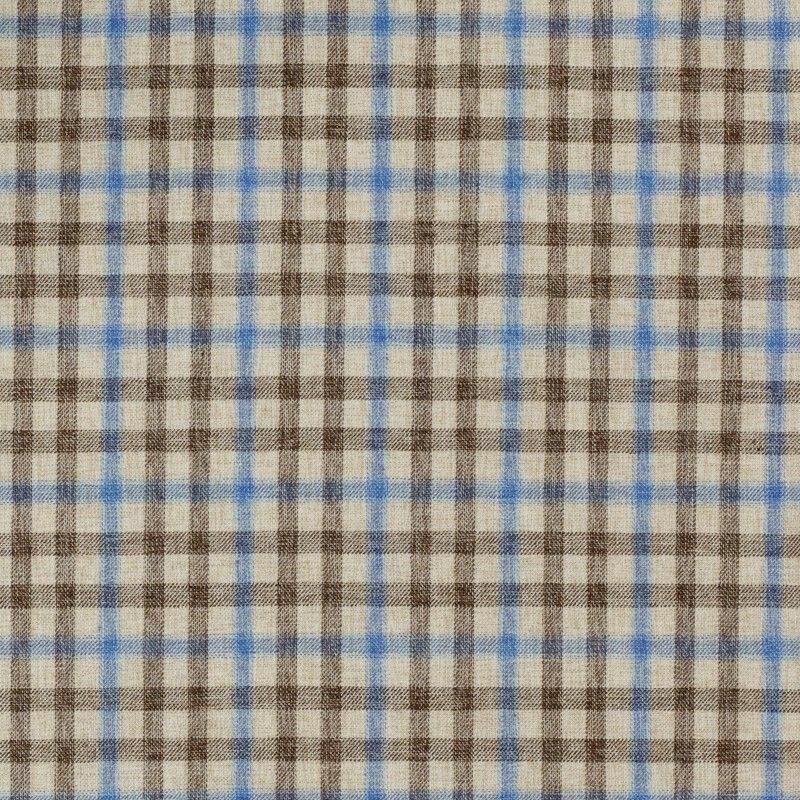 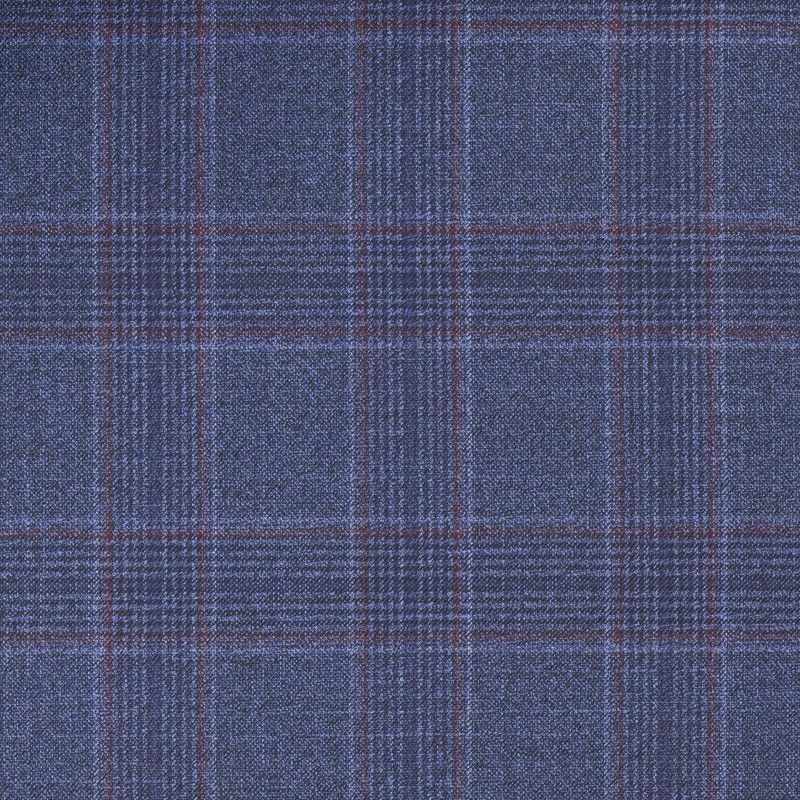 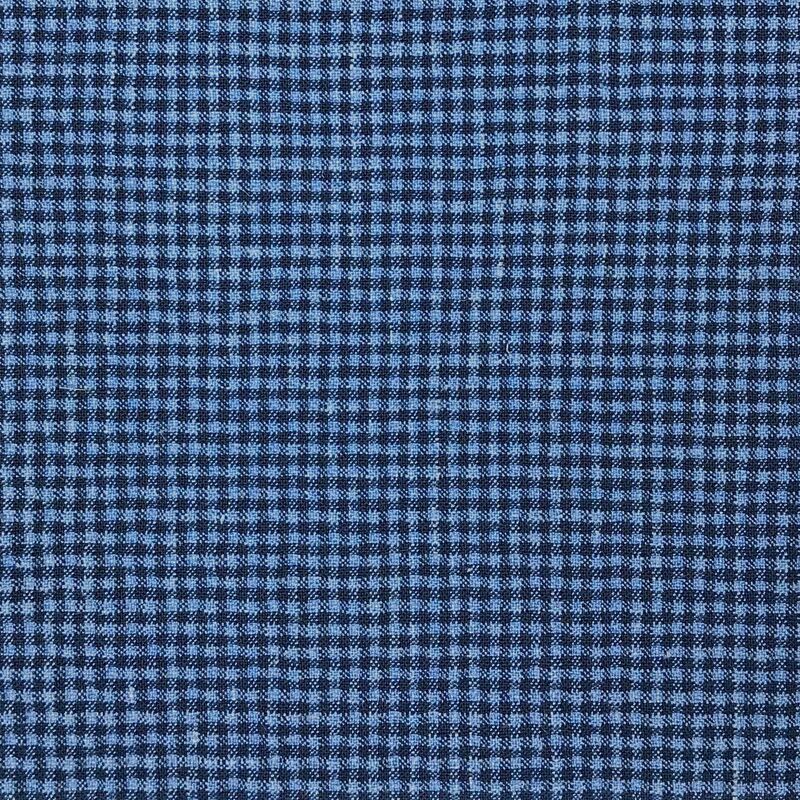 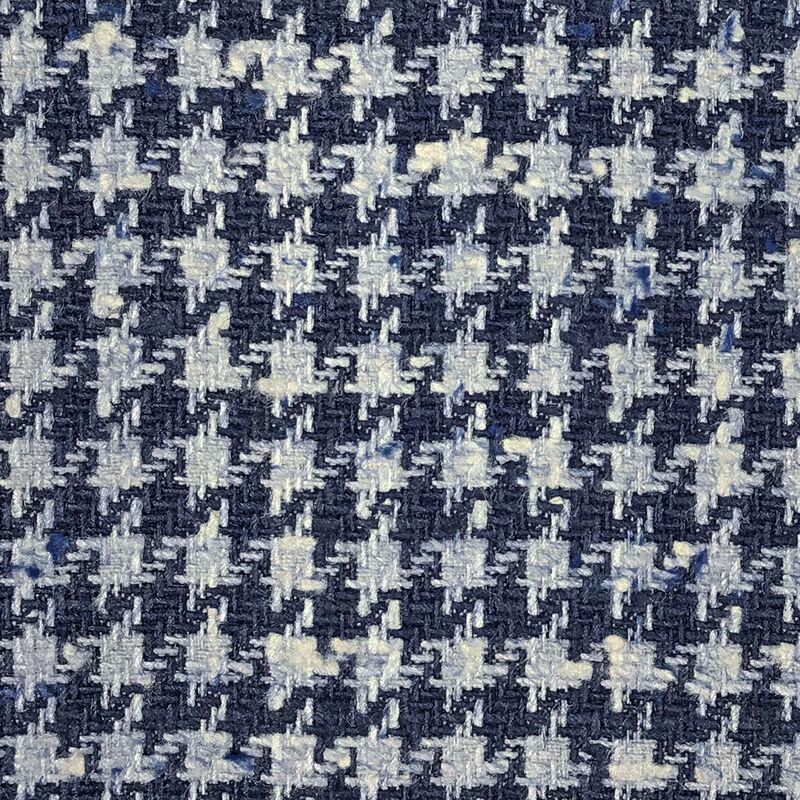 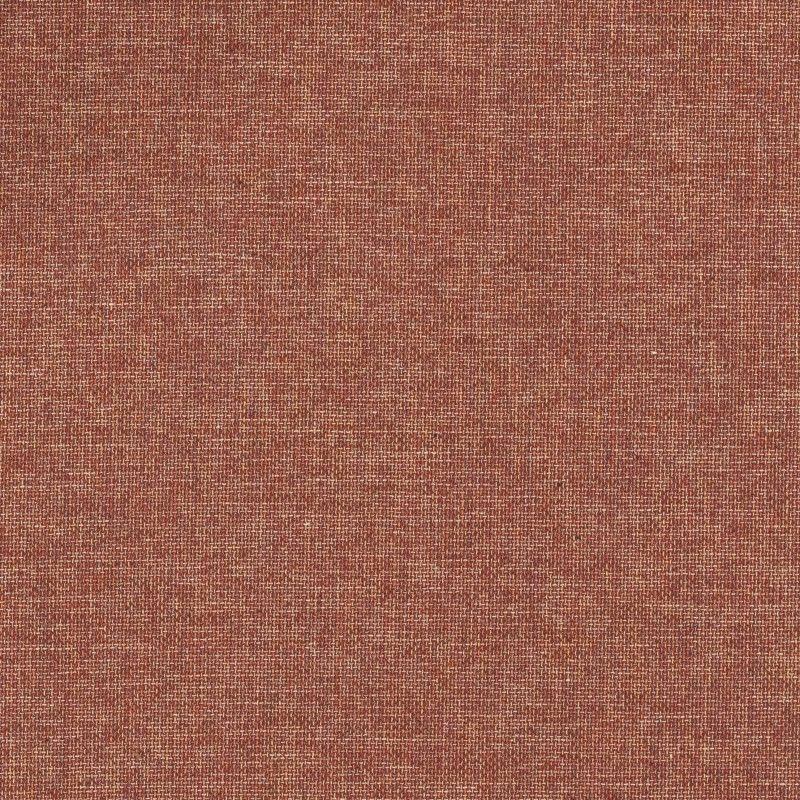 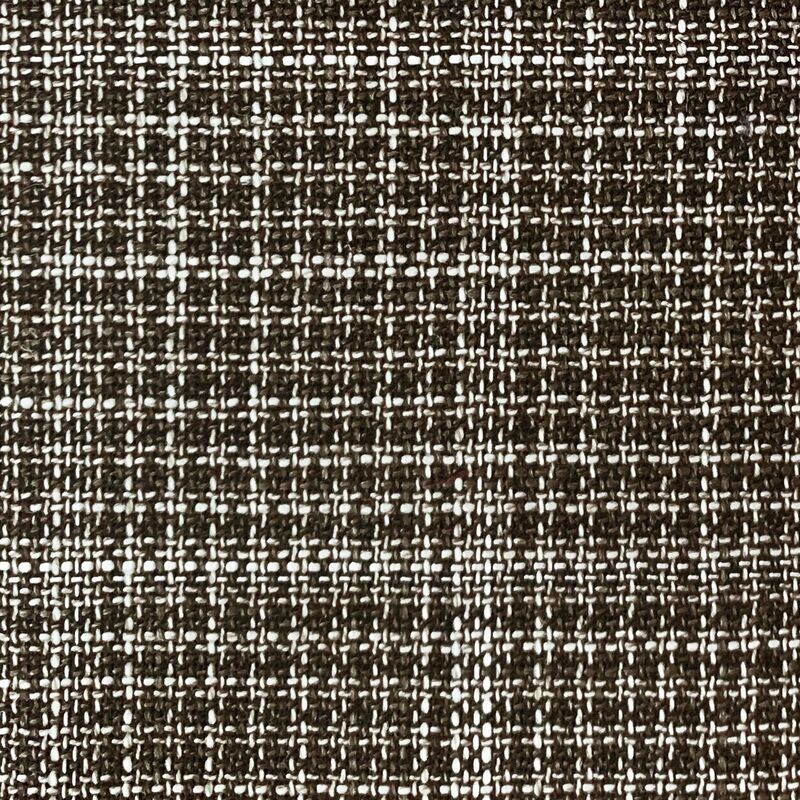 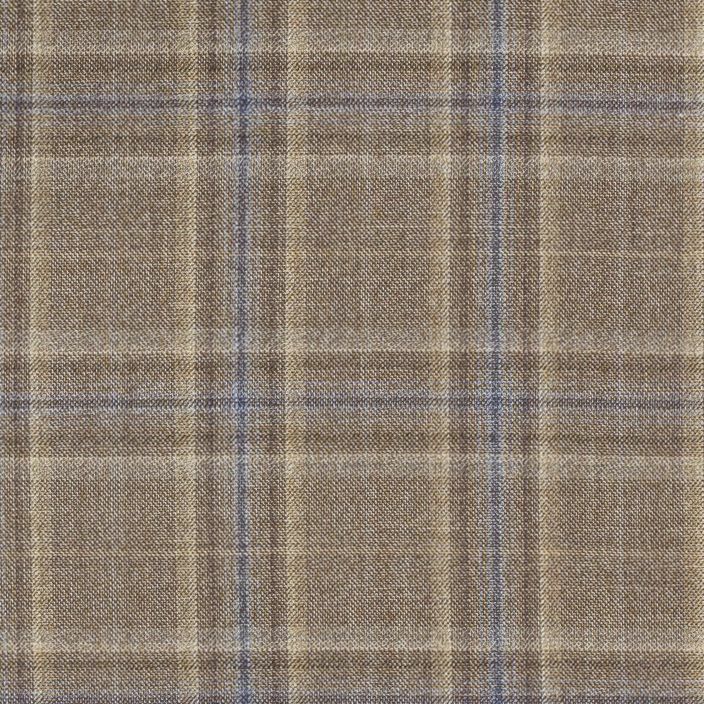 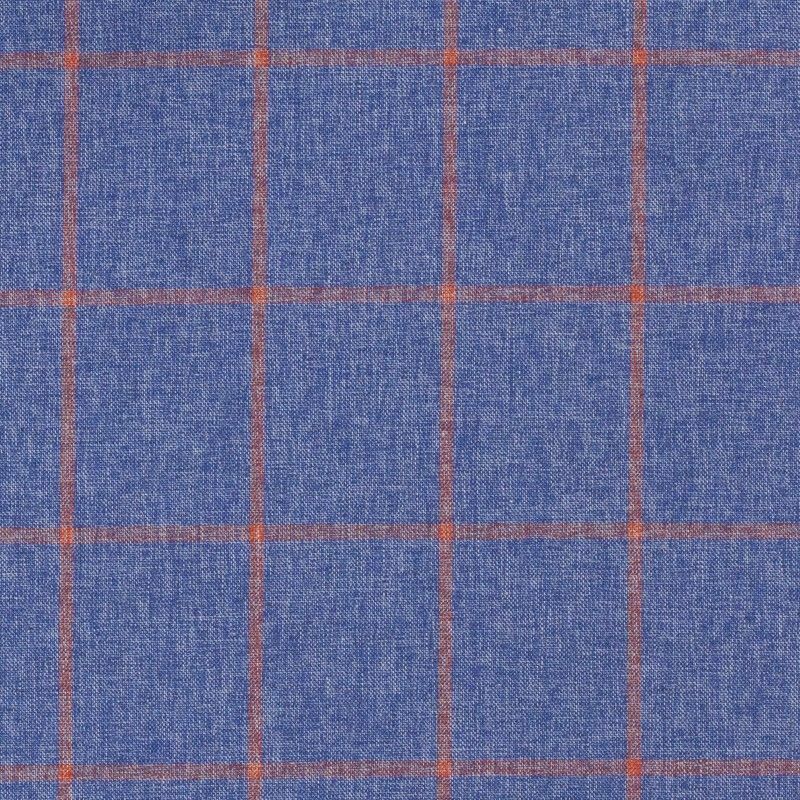 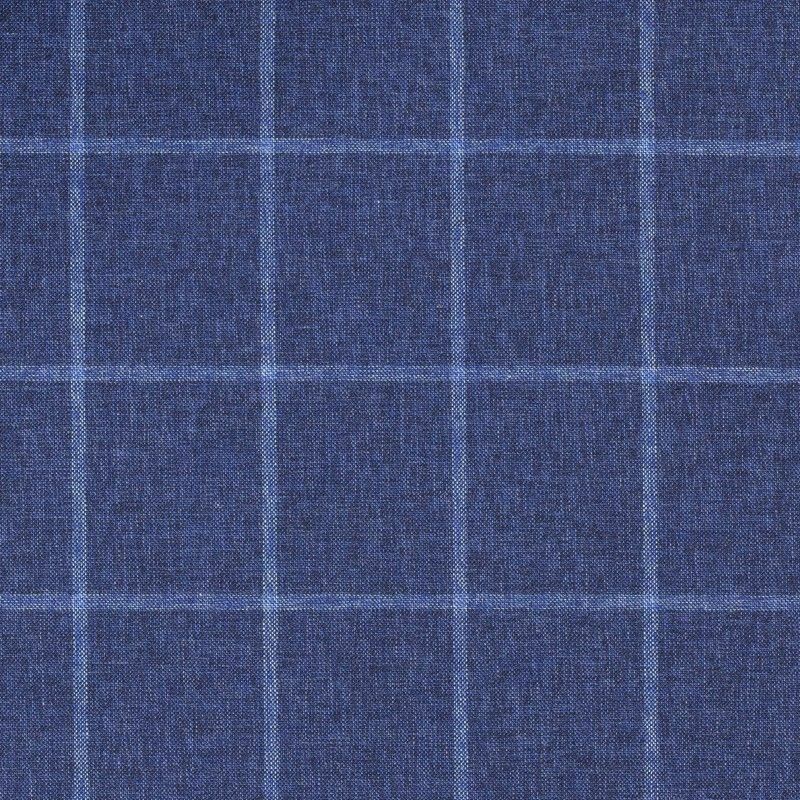 For next season, Lanificio Ermenegildo Zegna introduces this fabric primarily in light colors for warm-weather suits, with both classic patterns and plain finishes.